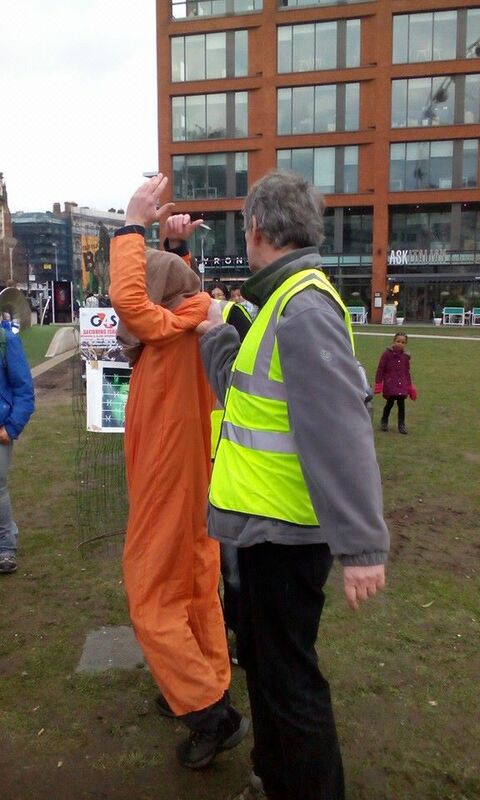 A huge thanks to each and every person who organised and participated. 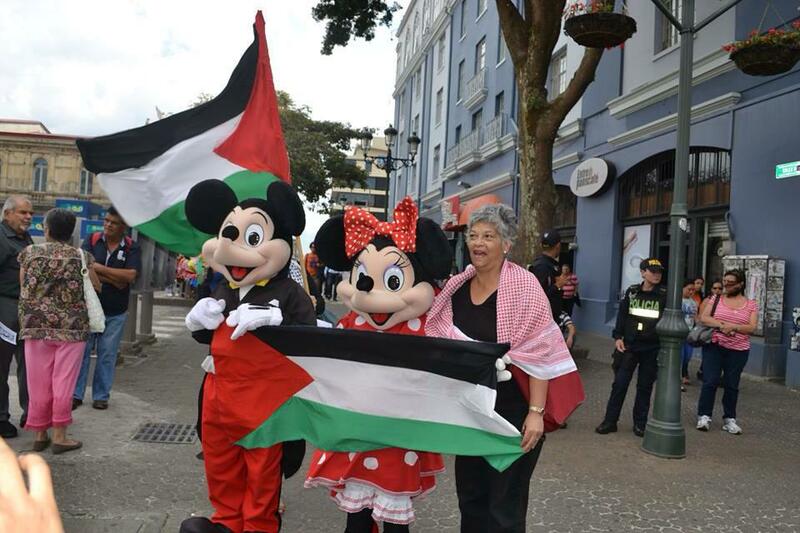 Together we will win. 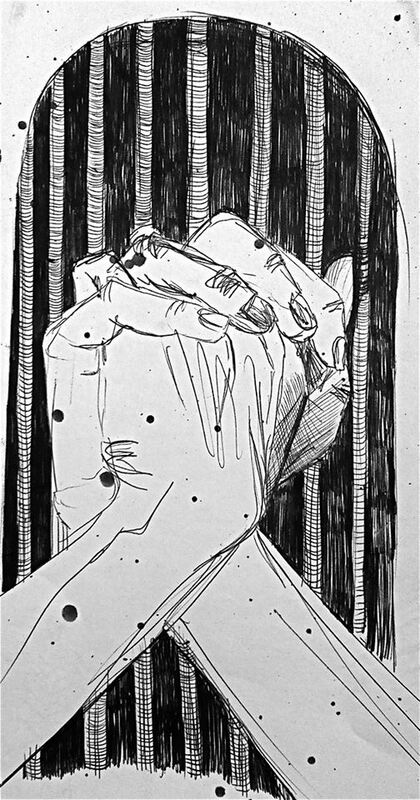 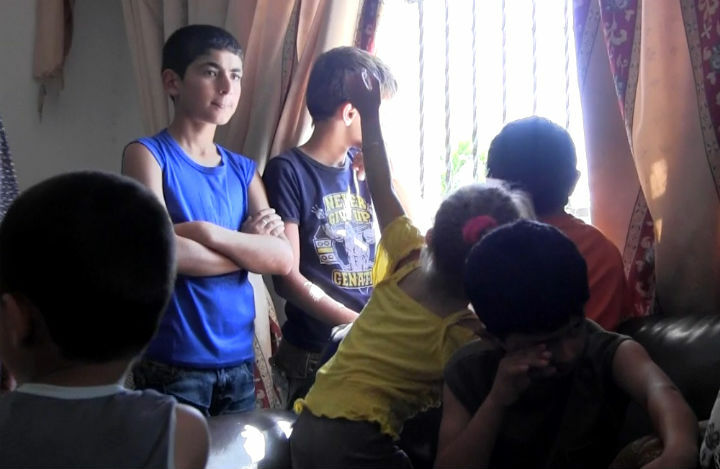 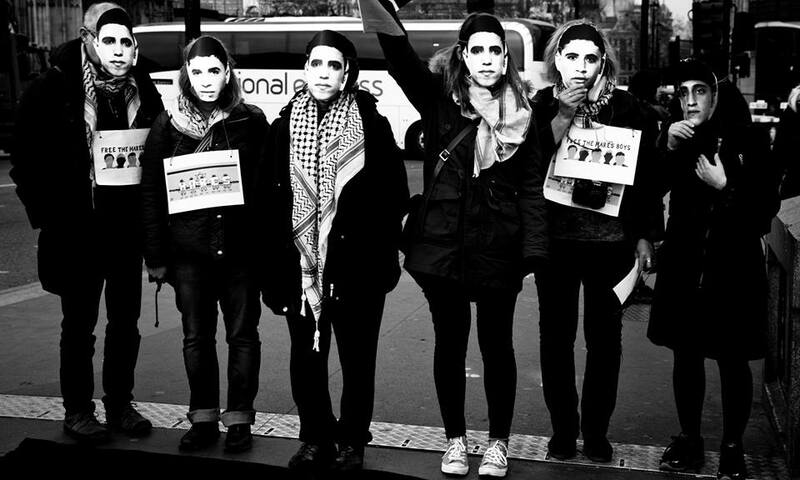 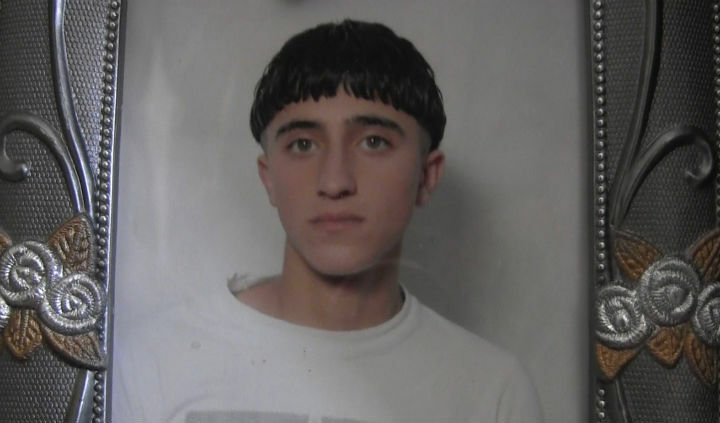 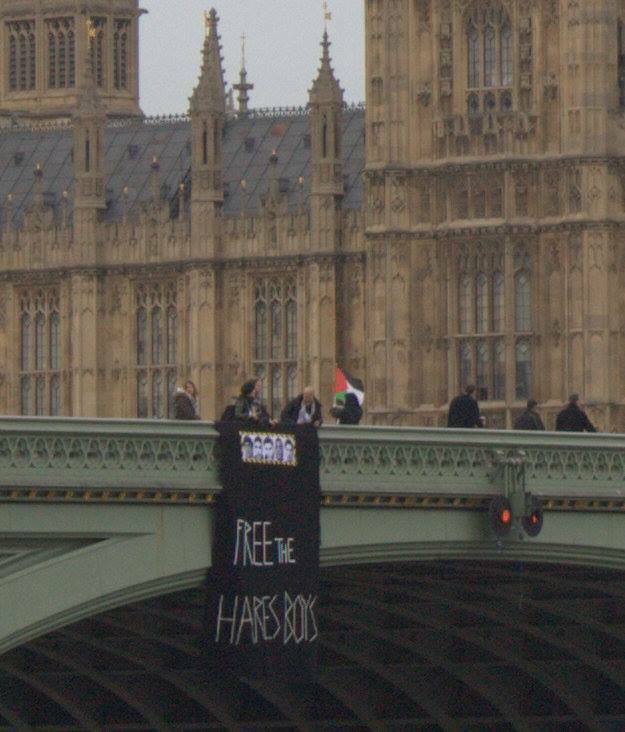 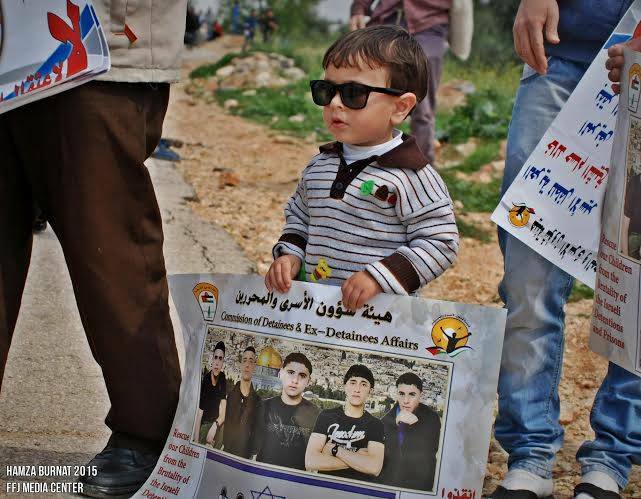 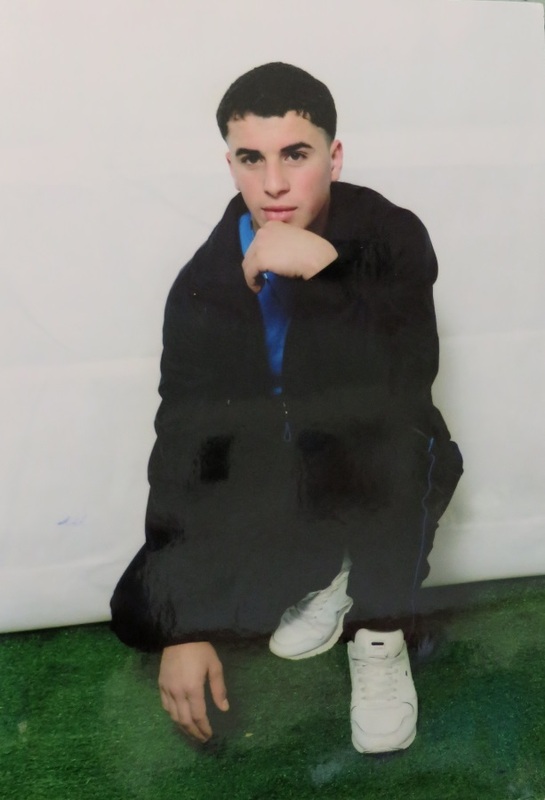 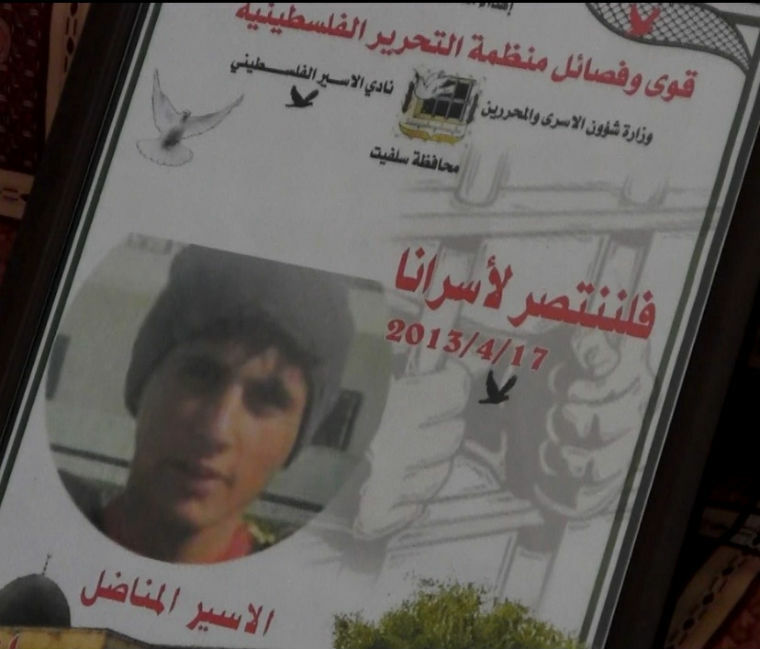 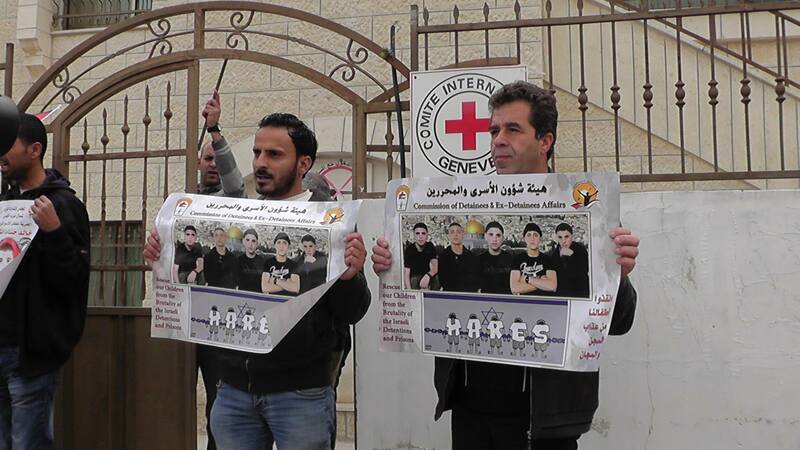 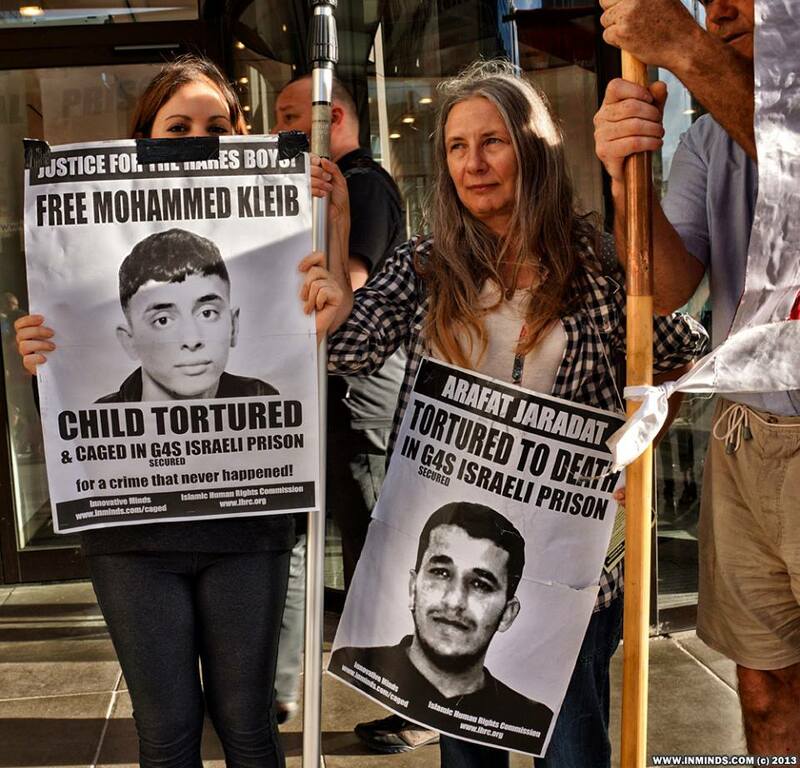 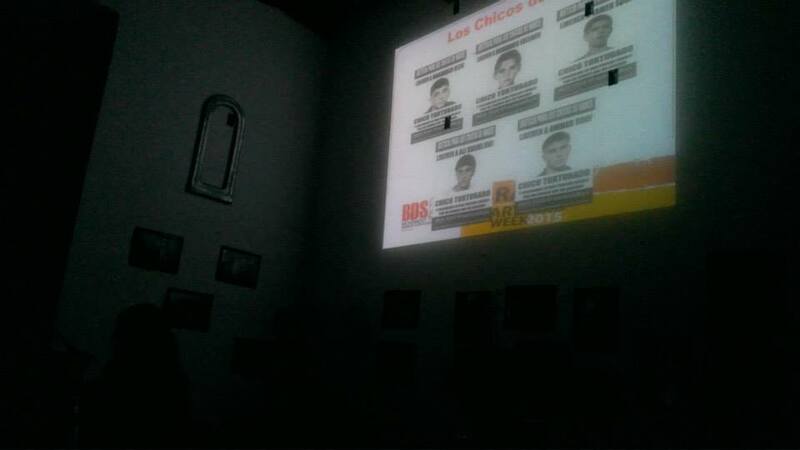 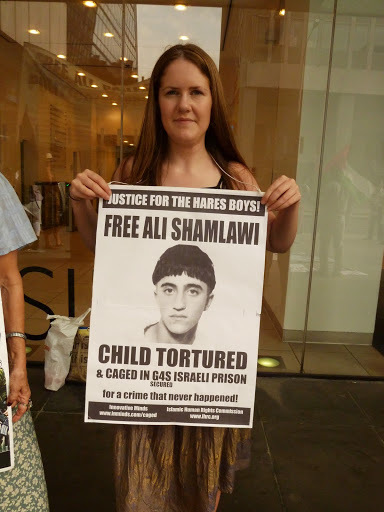 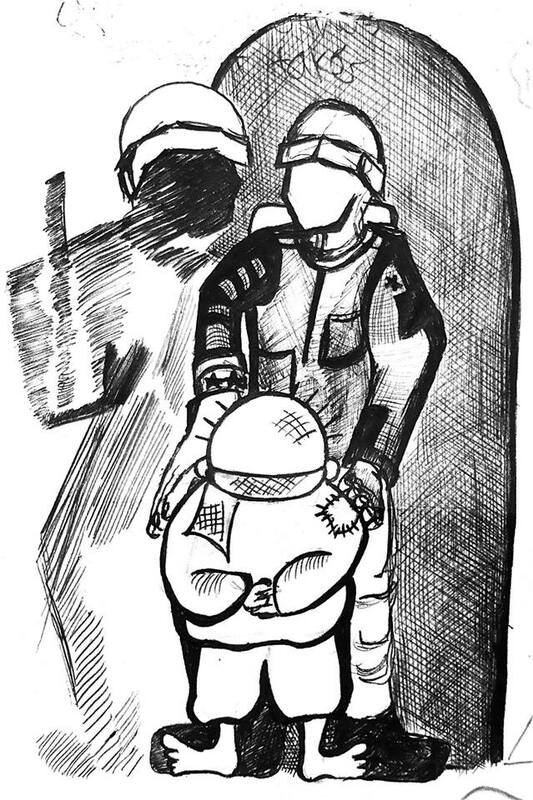 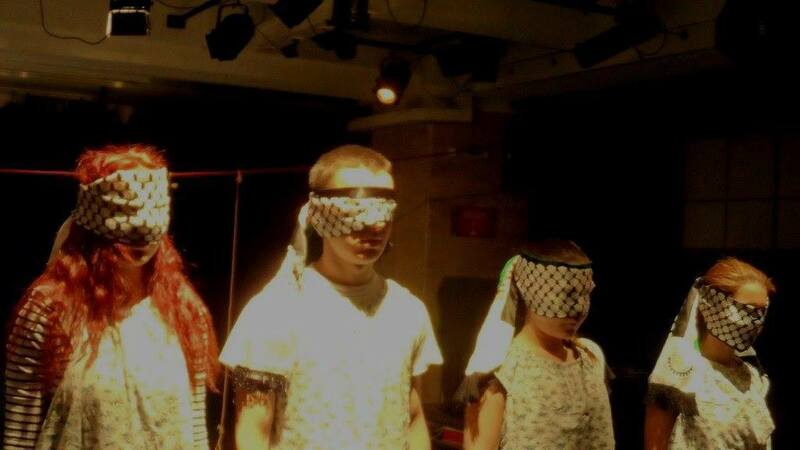 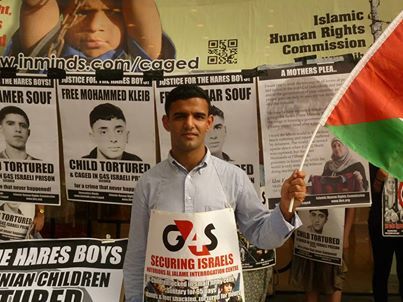 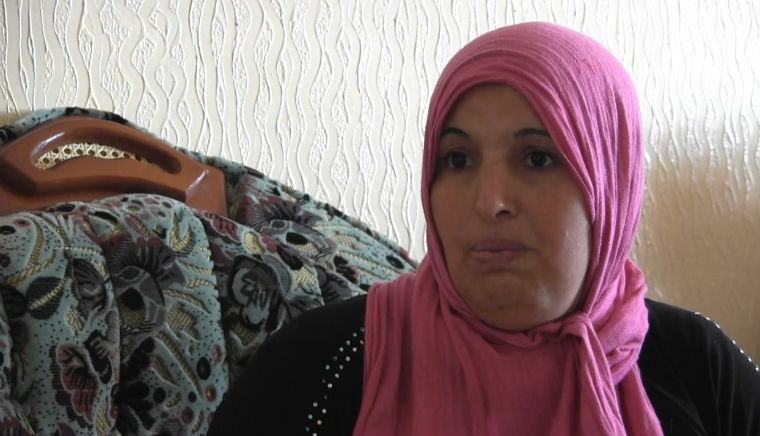 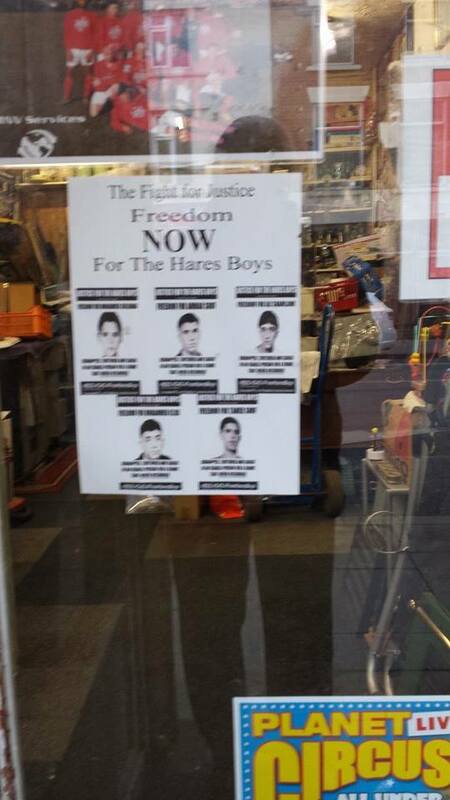 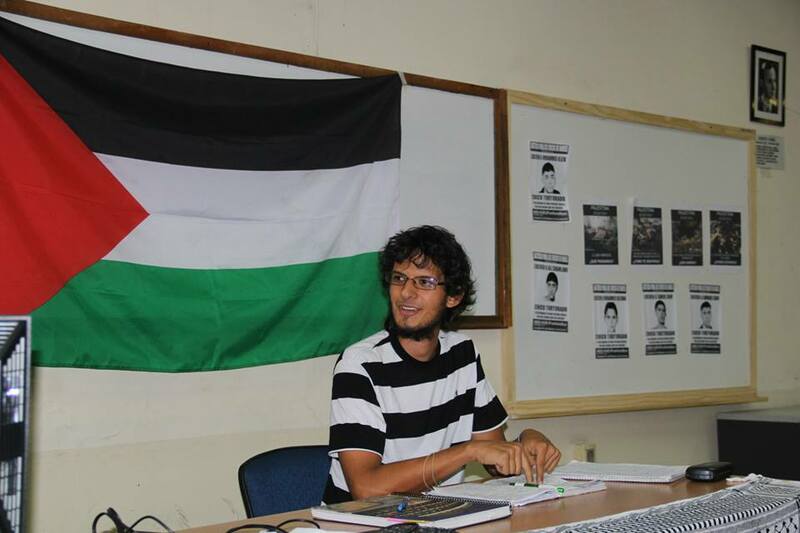 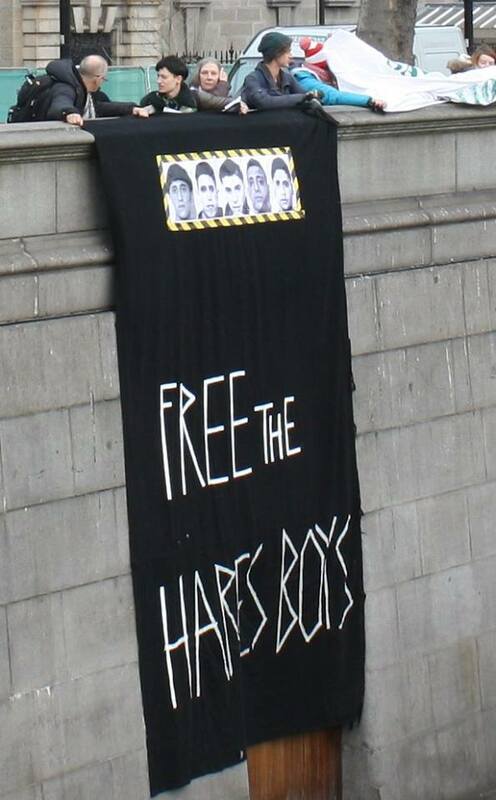 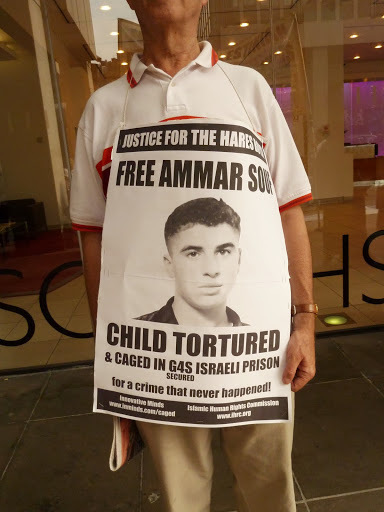 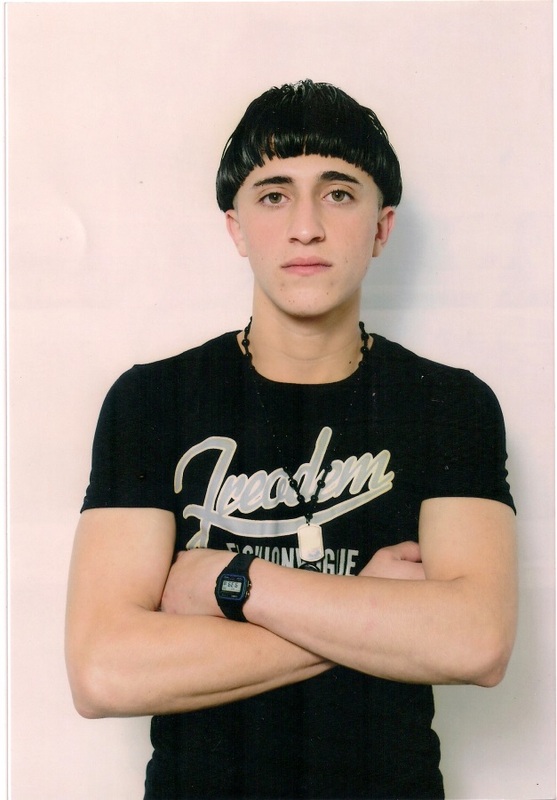 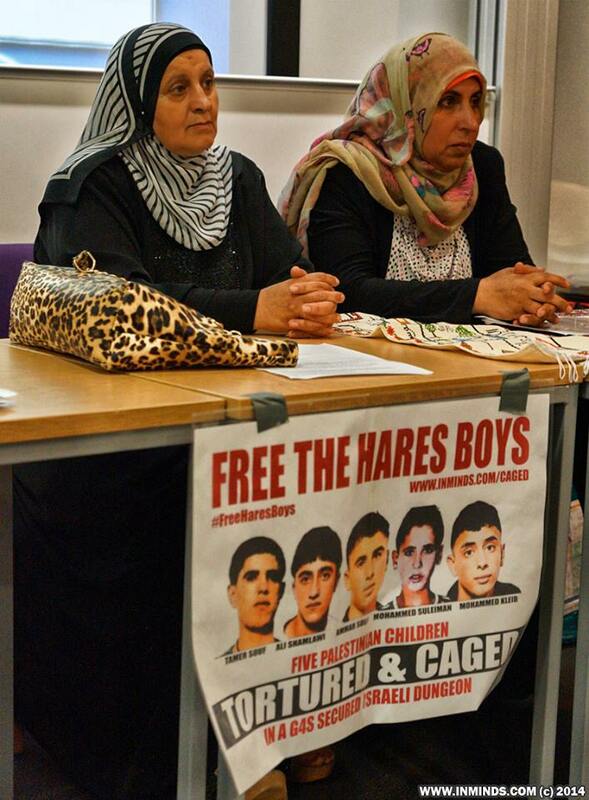 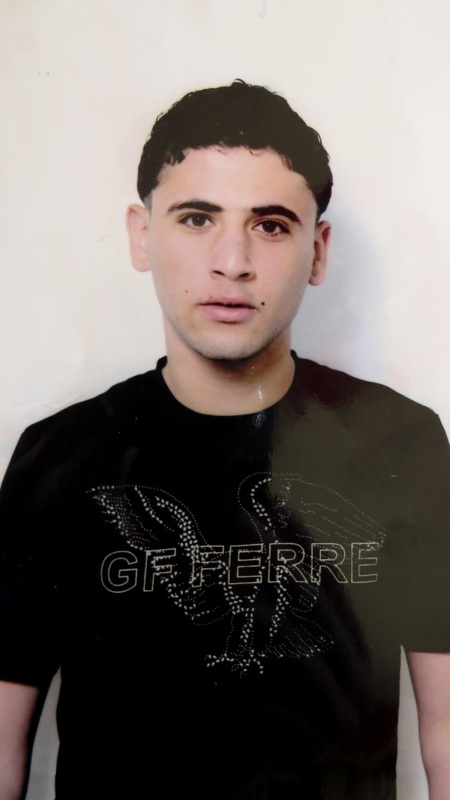 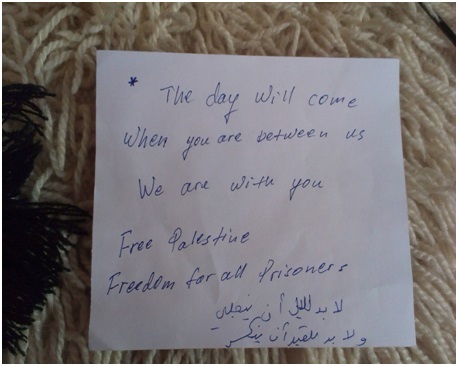 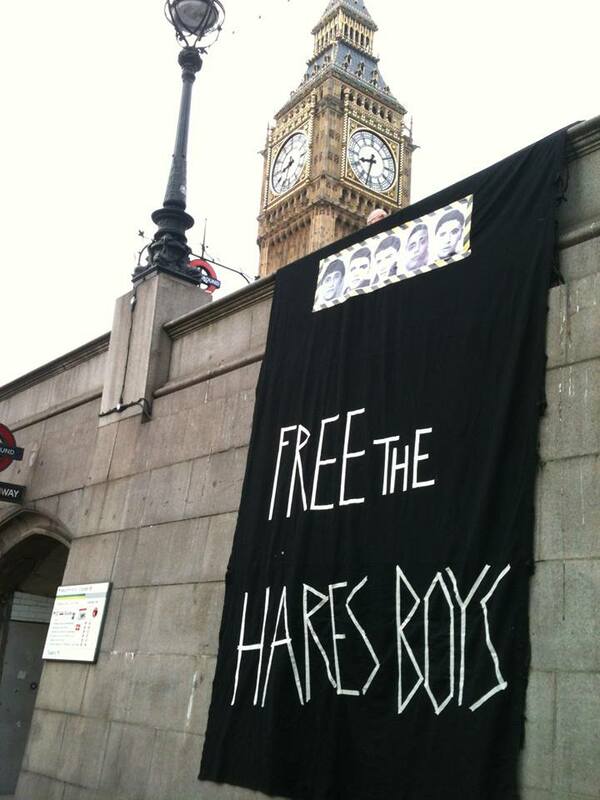 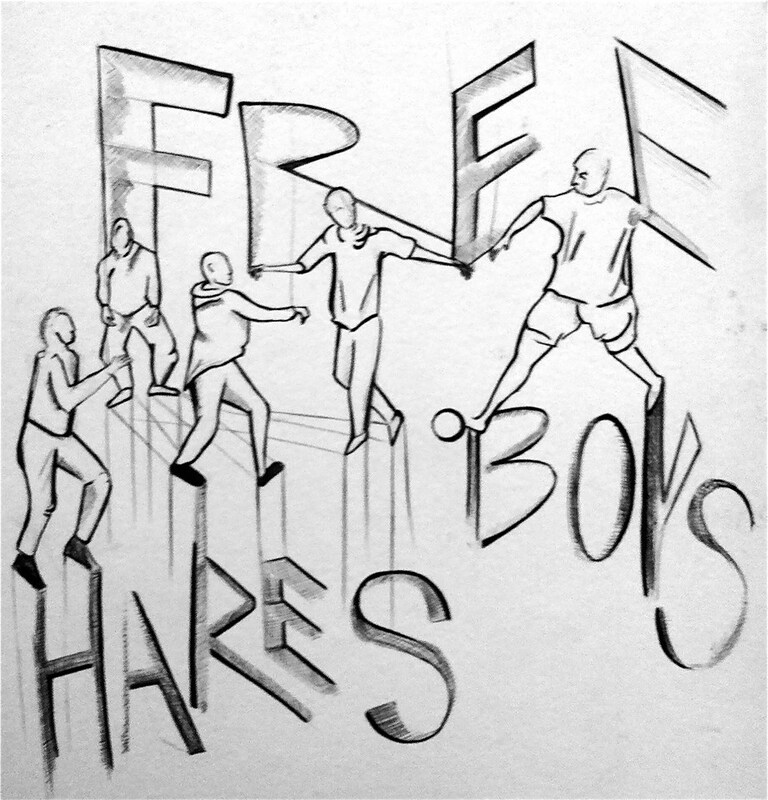 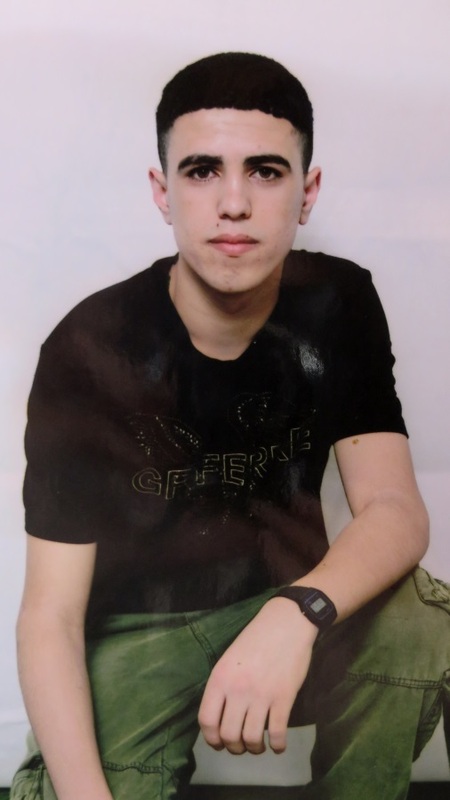 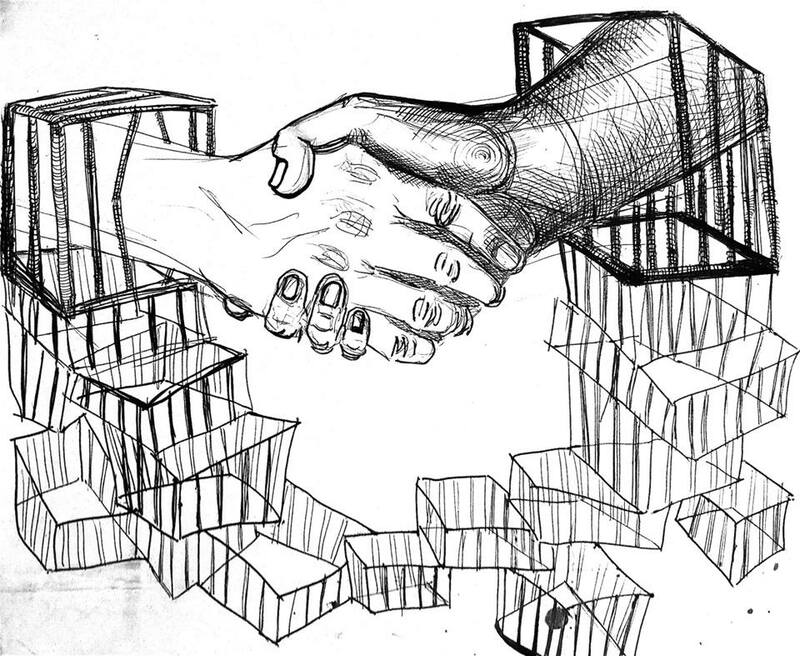 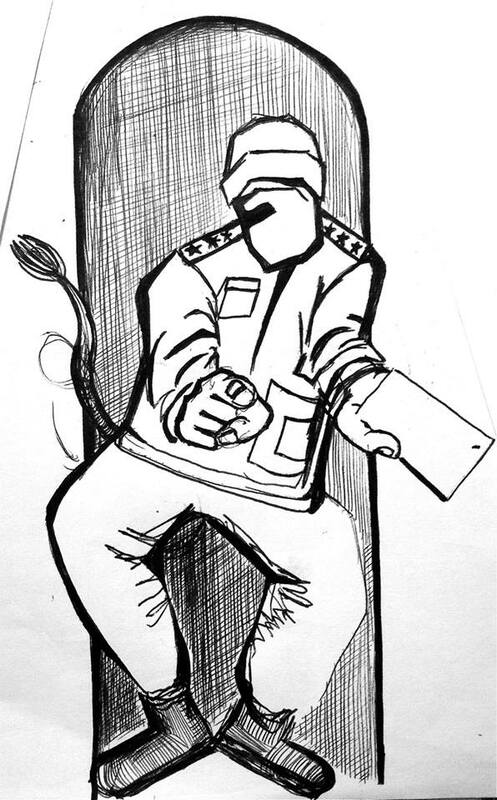 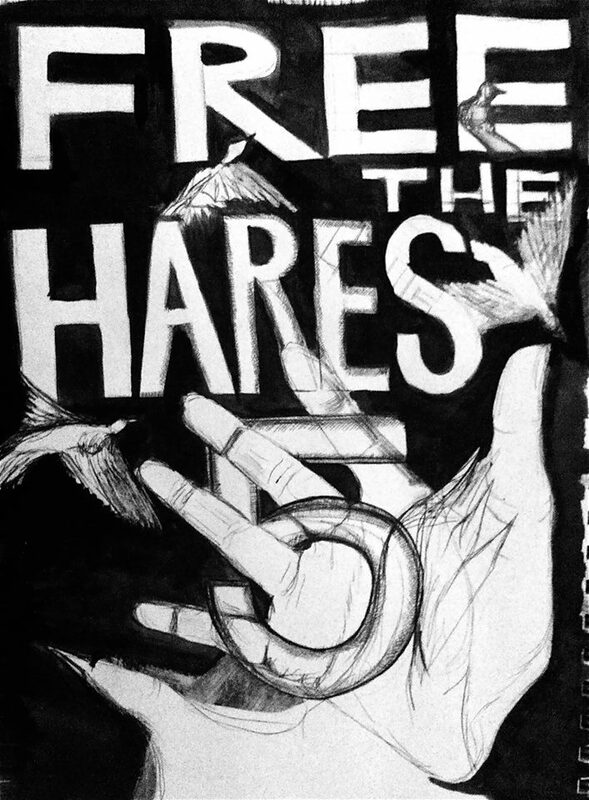 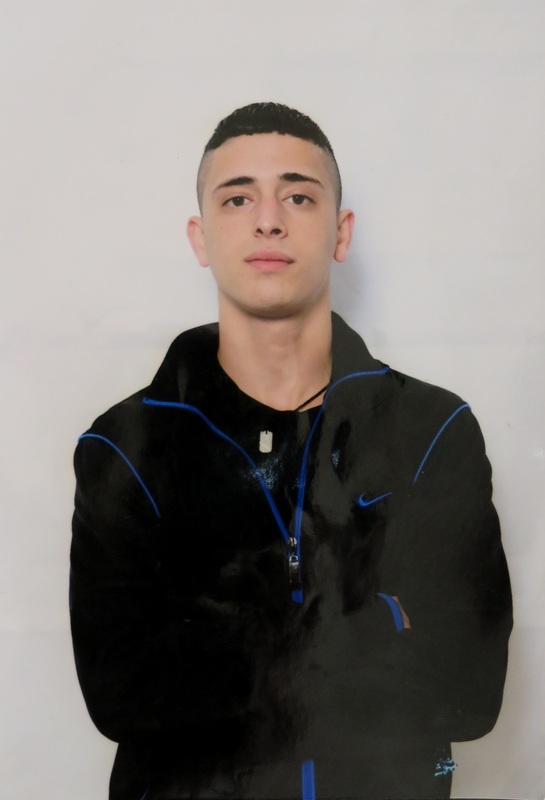 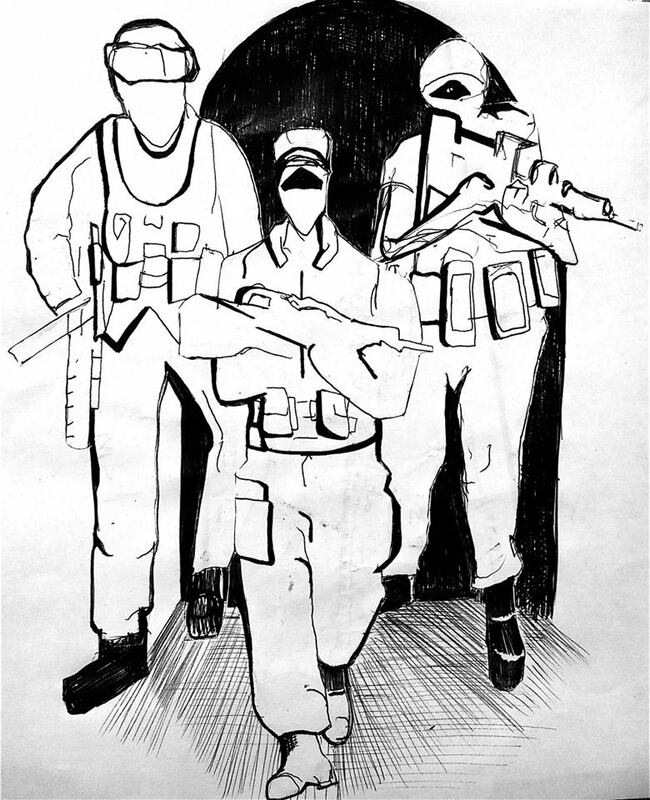 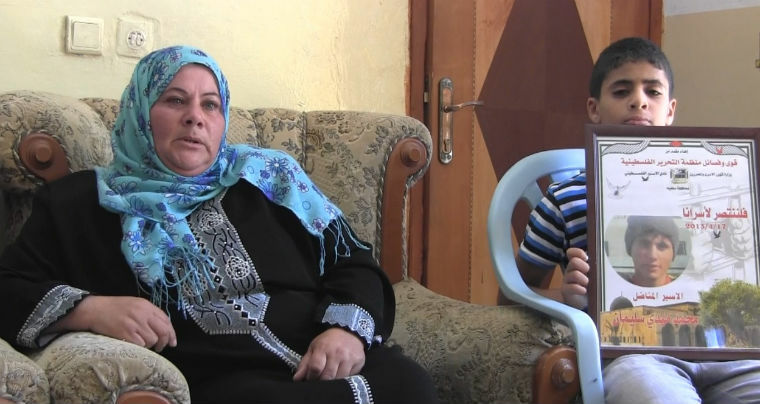 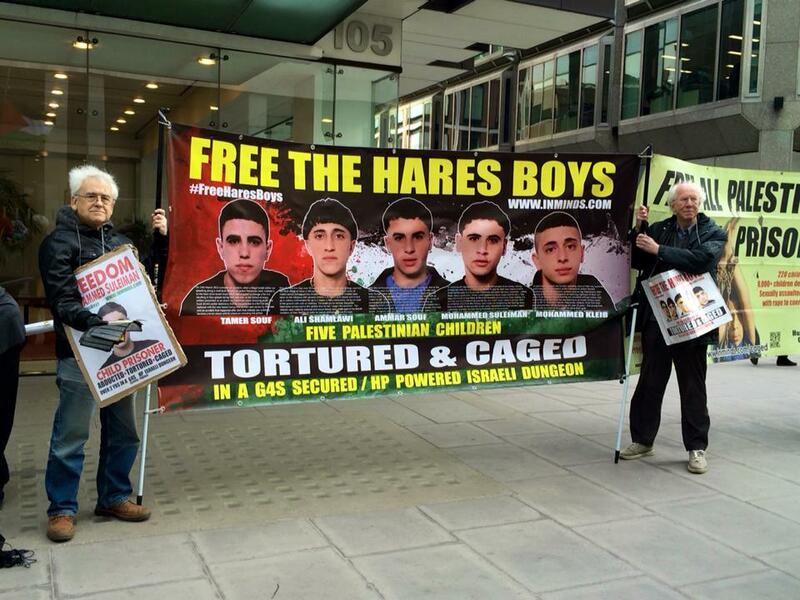 Freedom for the Hares Boys, Freedom for all Palestinians in Israeli jails, Freedom for Palestine!!! 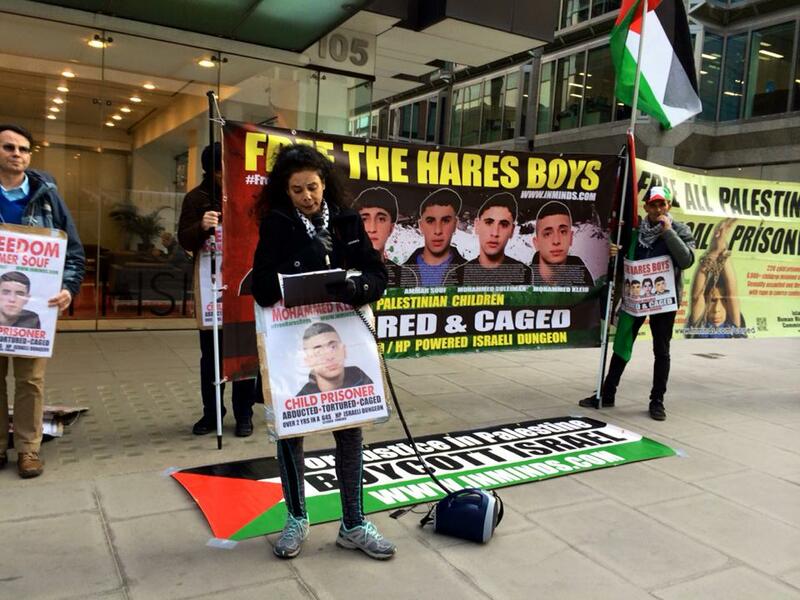 Sofia for the Hares Boys, Sofia for Palestine. 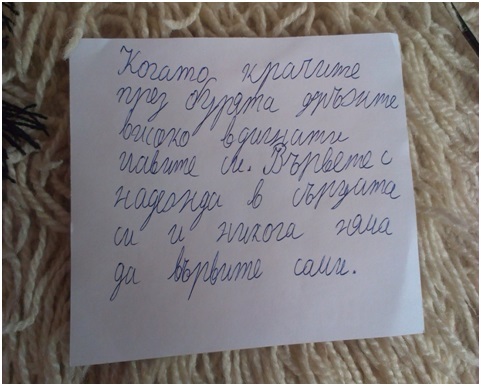 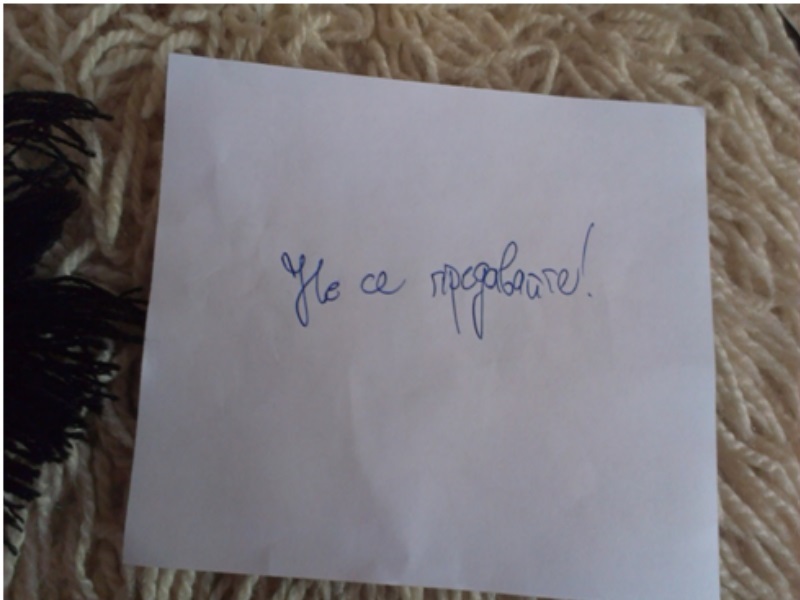 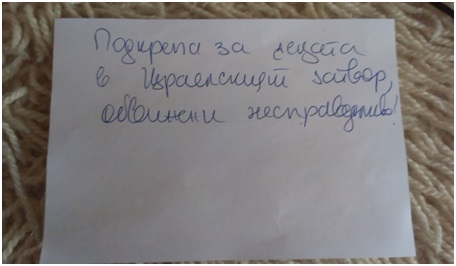 благодаря BULGARIA! 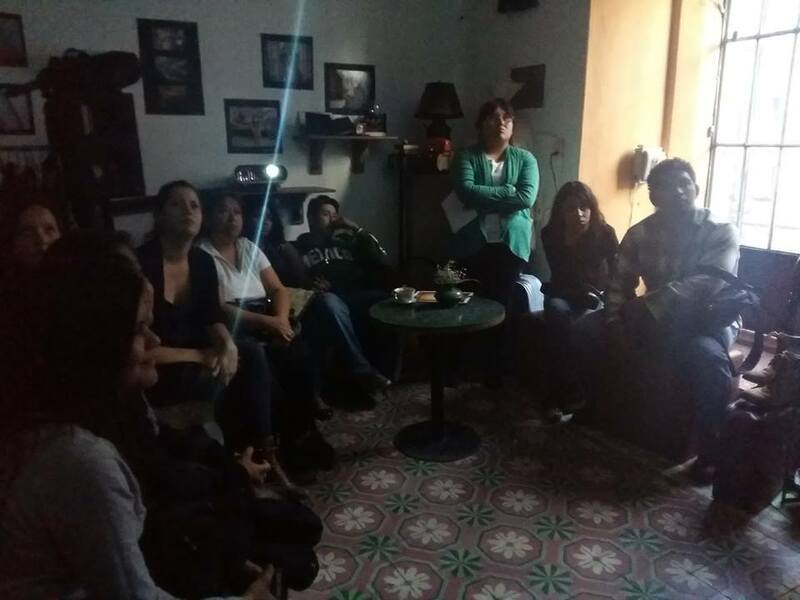 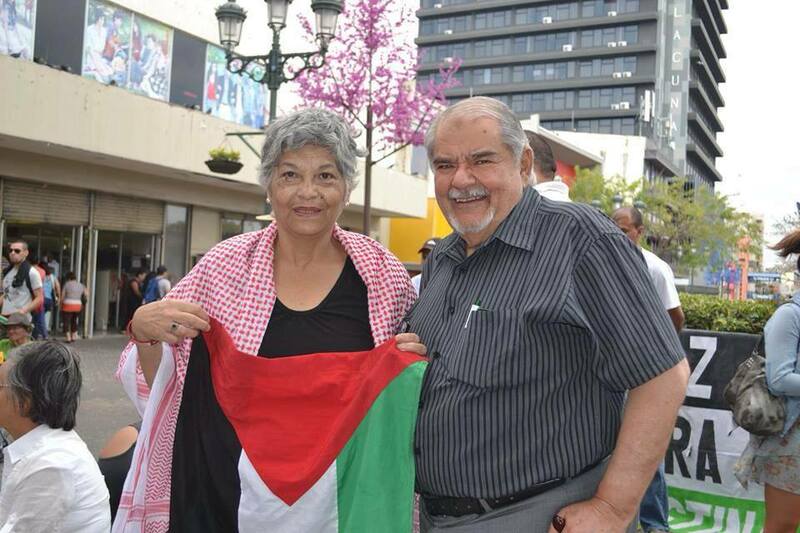 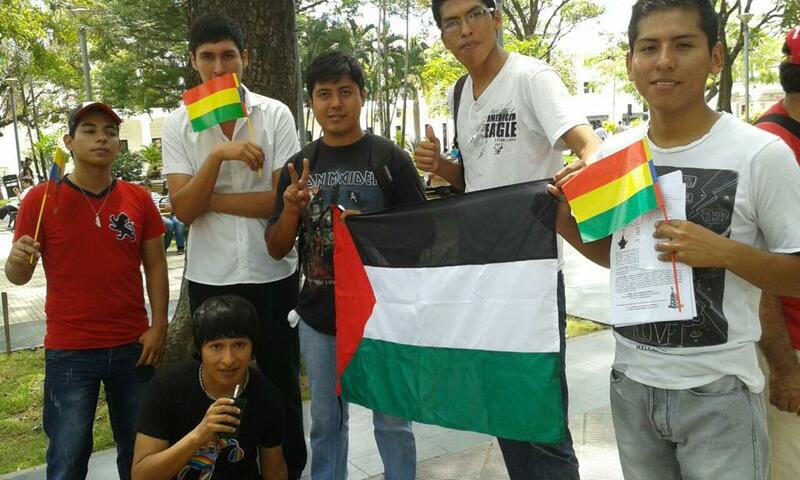 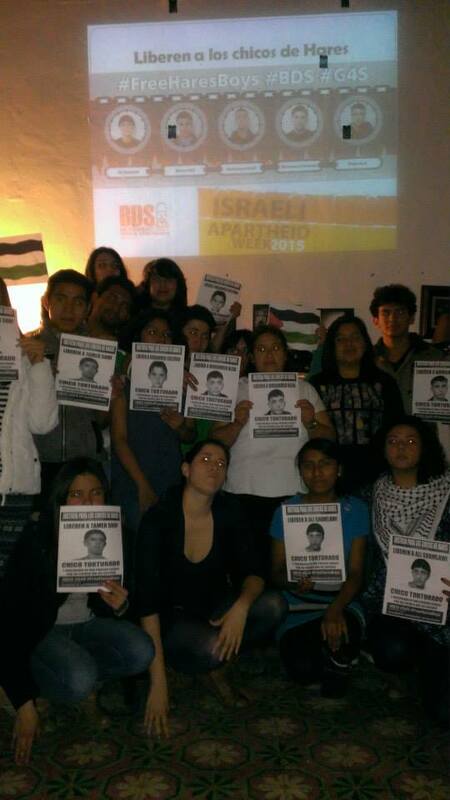 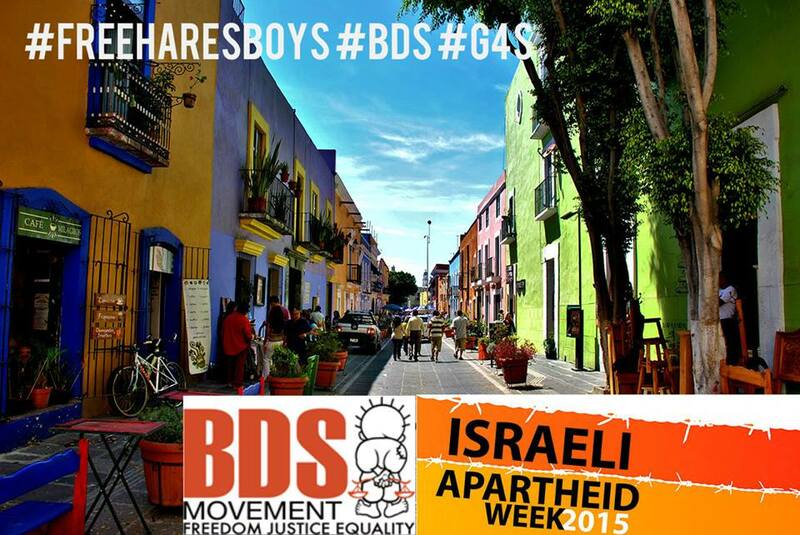 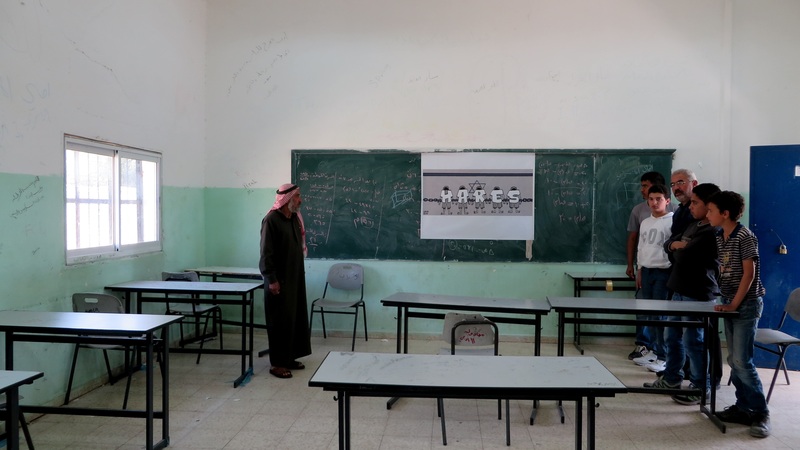 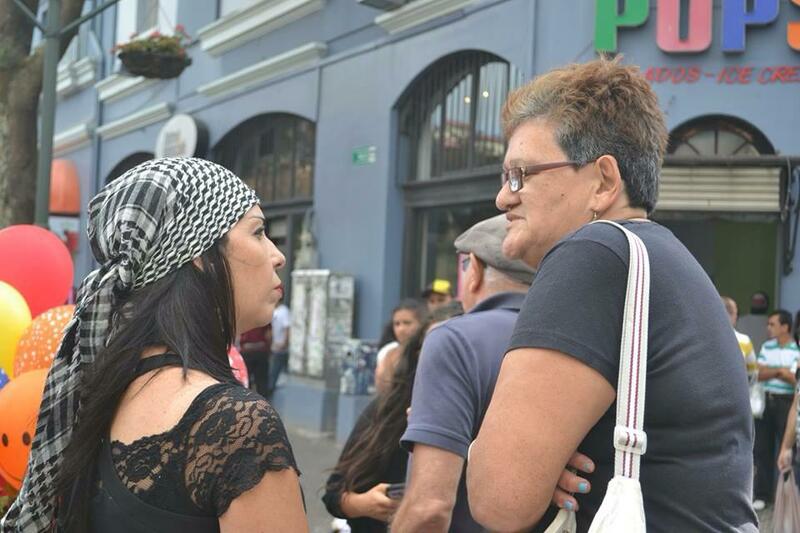 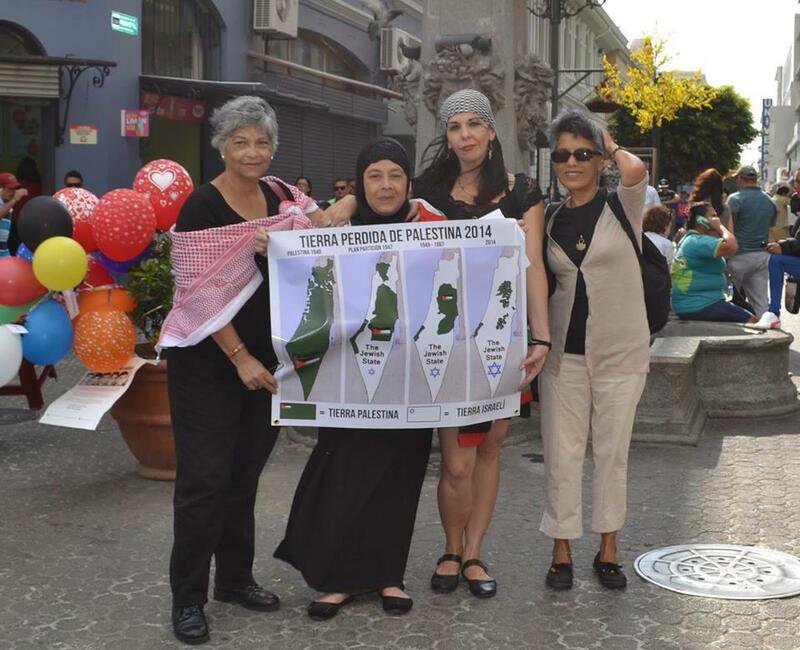 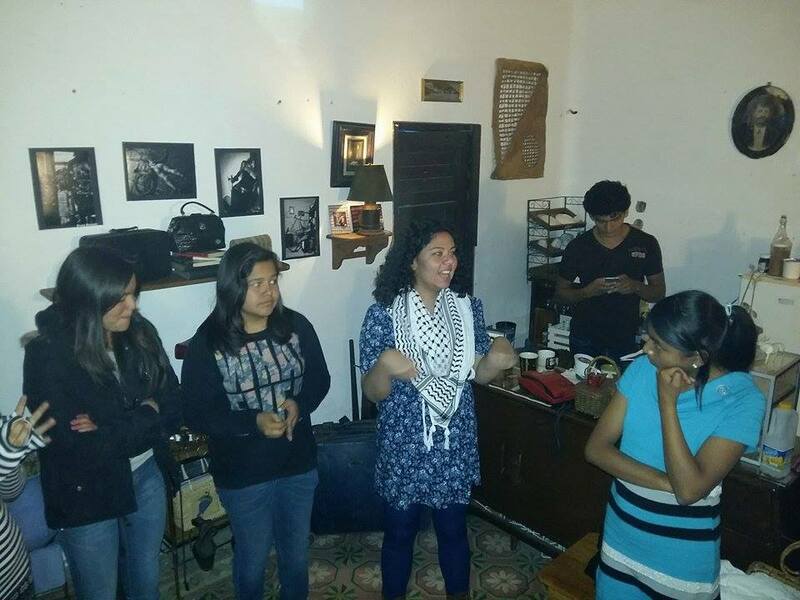 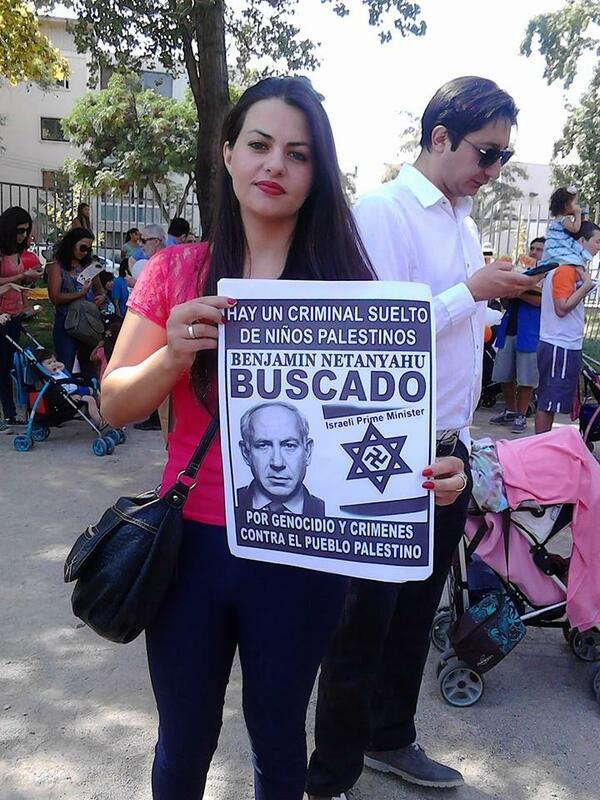 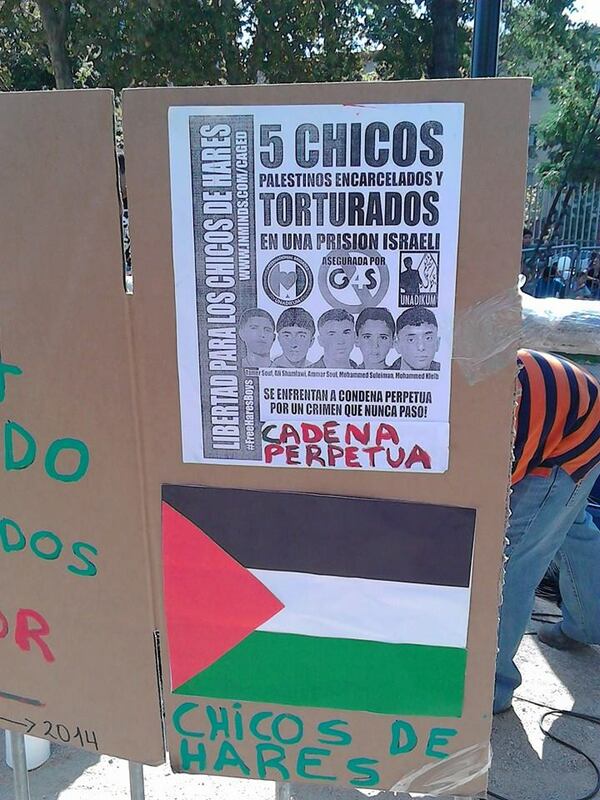 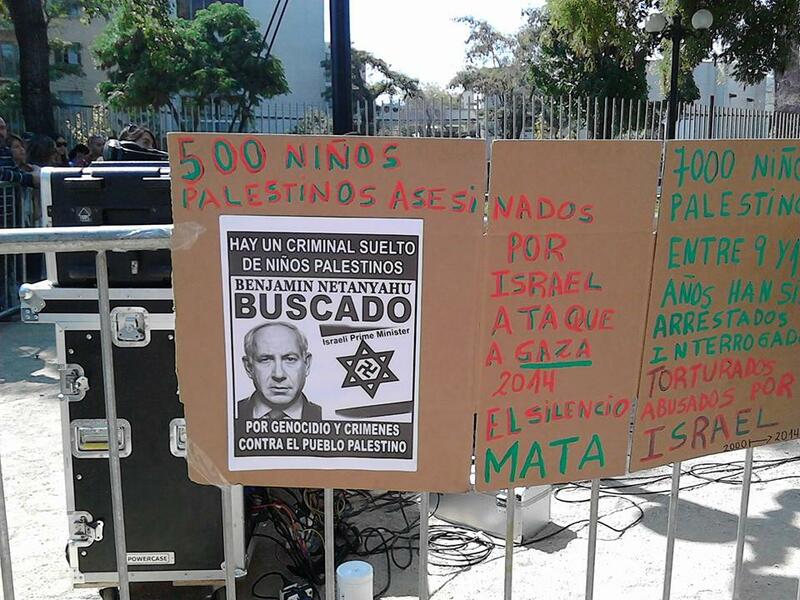 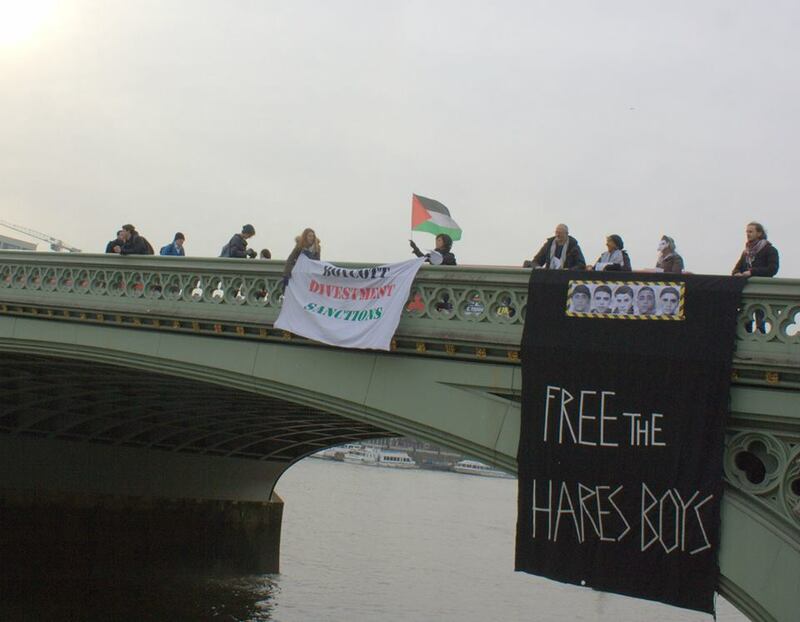 Puebla for the Hares Boys, Puebla for Palestine, 16 March 2015. 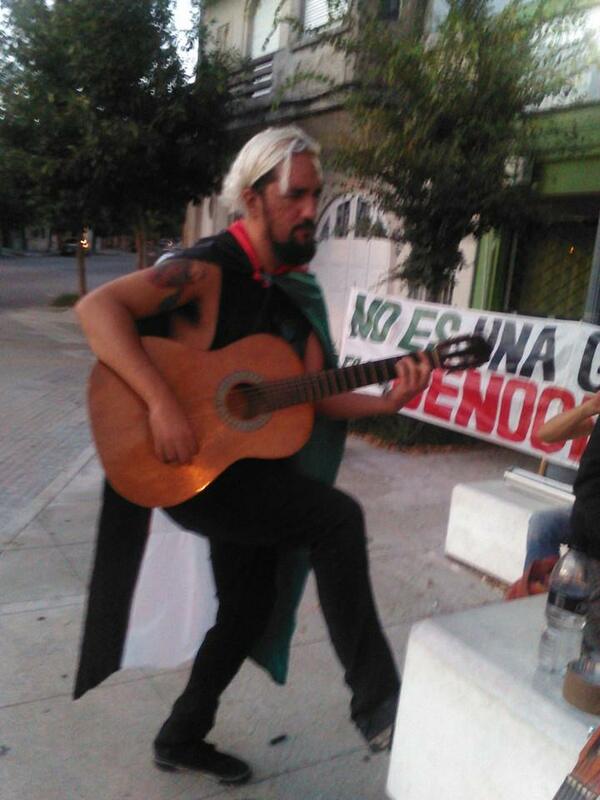 Gracias MEXICO! 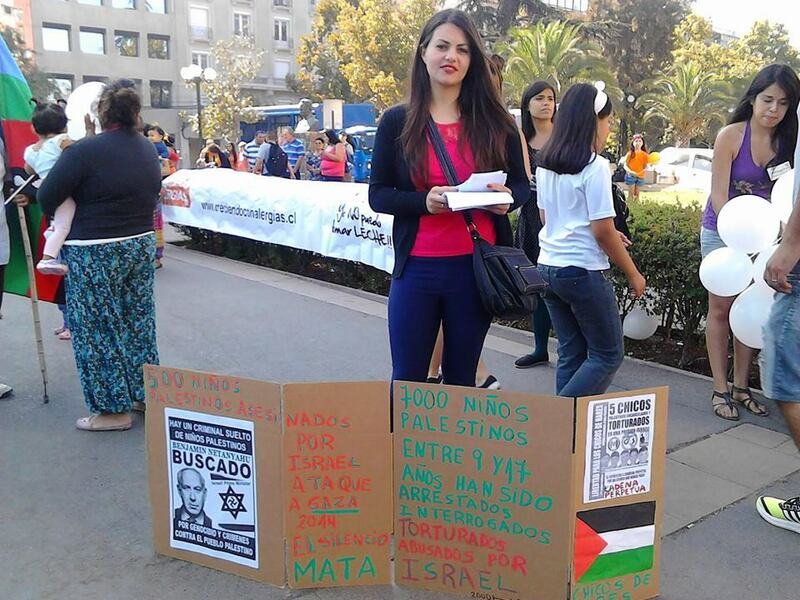 San Jose for the Hares Boys, San Jose for Palestine, 15 March 2015. 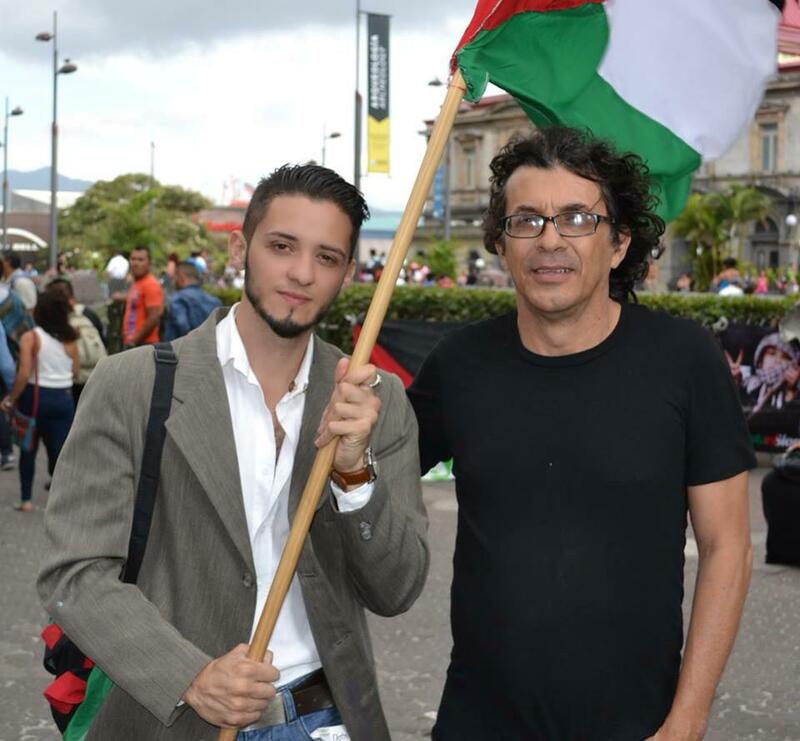 Gracias COSTA RICA! 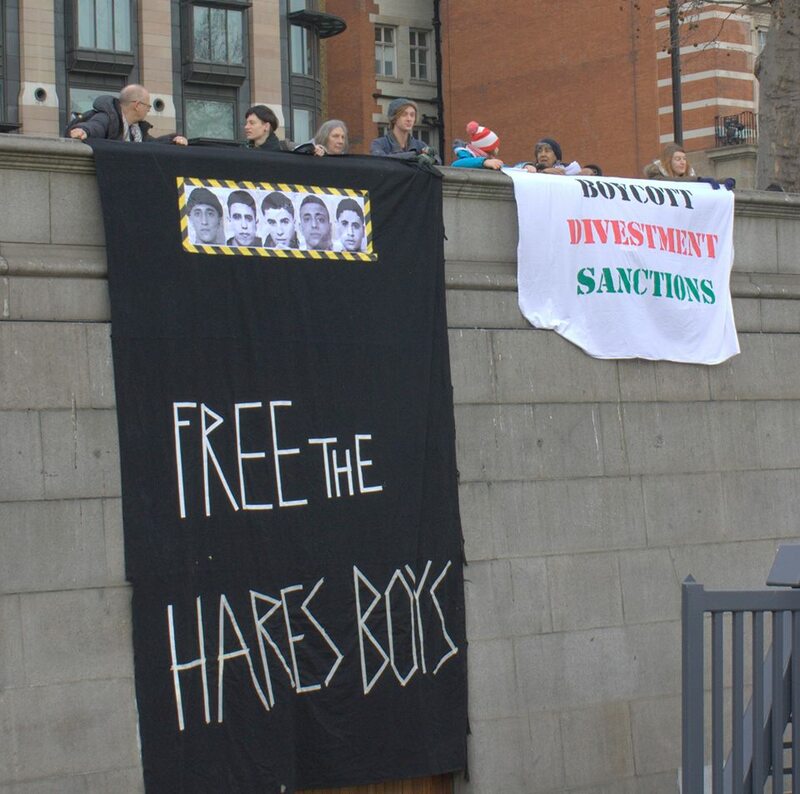 Manchester for the Hares Boys, Manchester for Palestine. 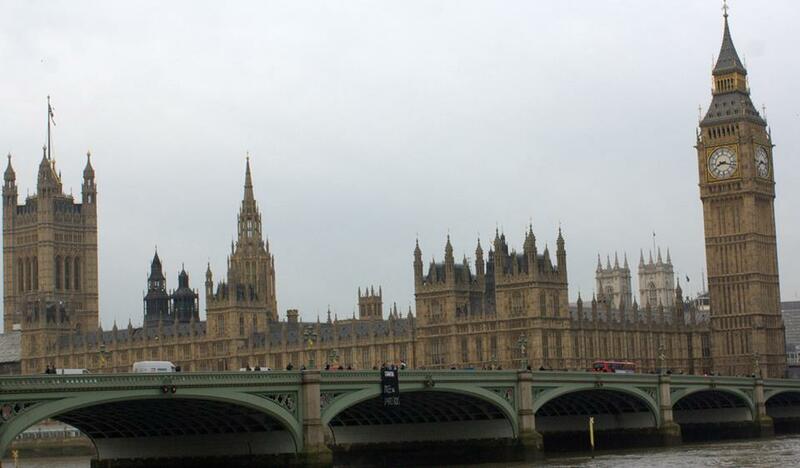 Thank you ENGLAND! 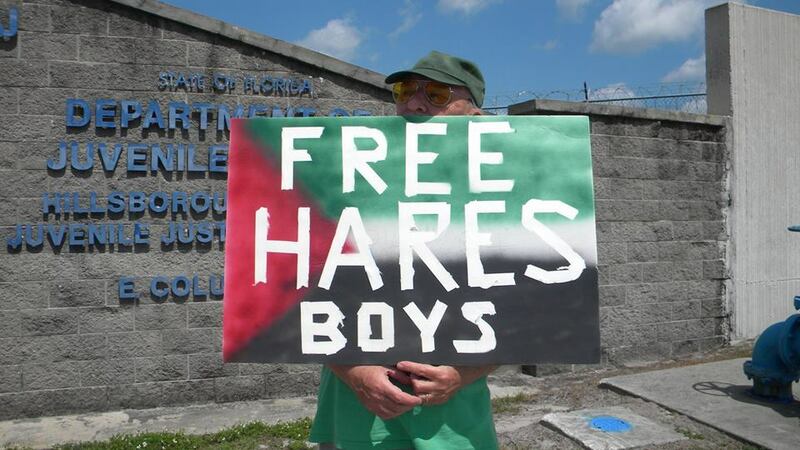 Tampa for the Hares Boys, Tampa for Palestine. 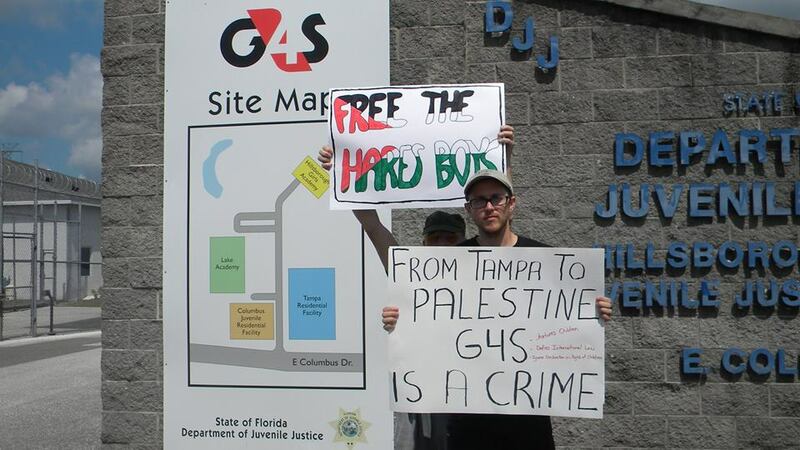 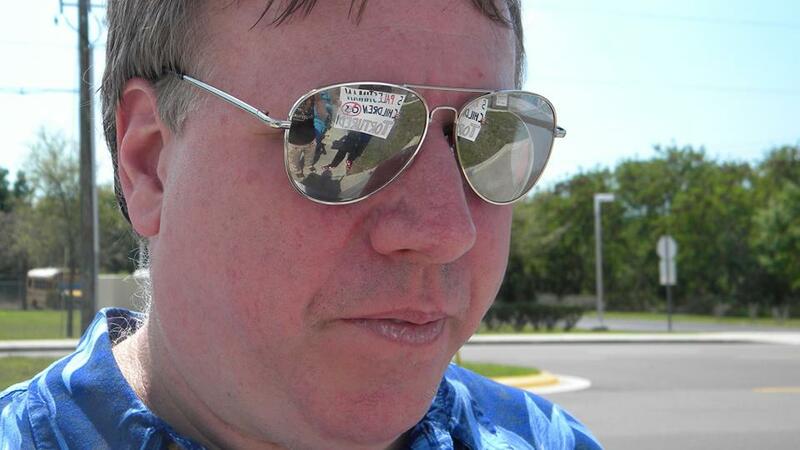 Thank you FLORIDA! 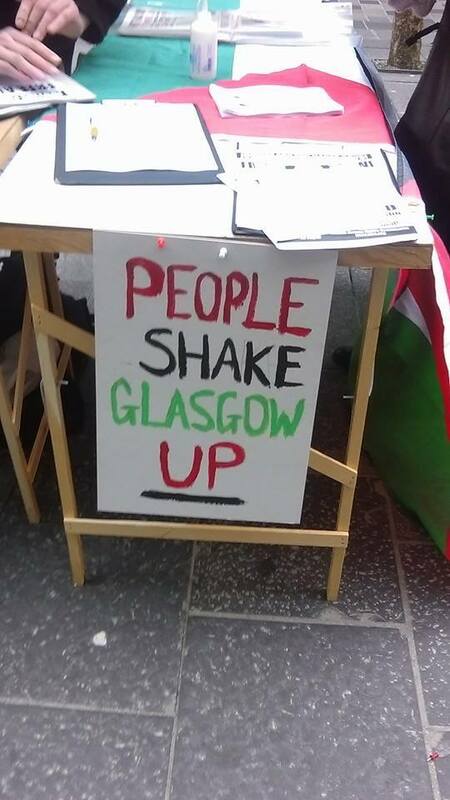 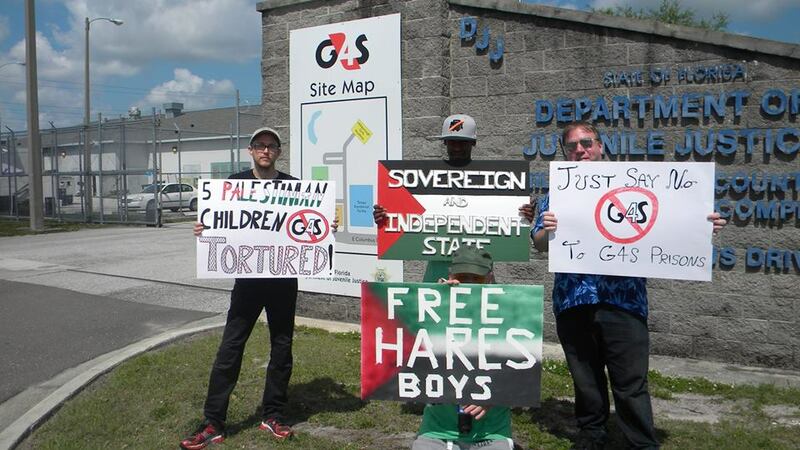 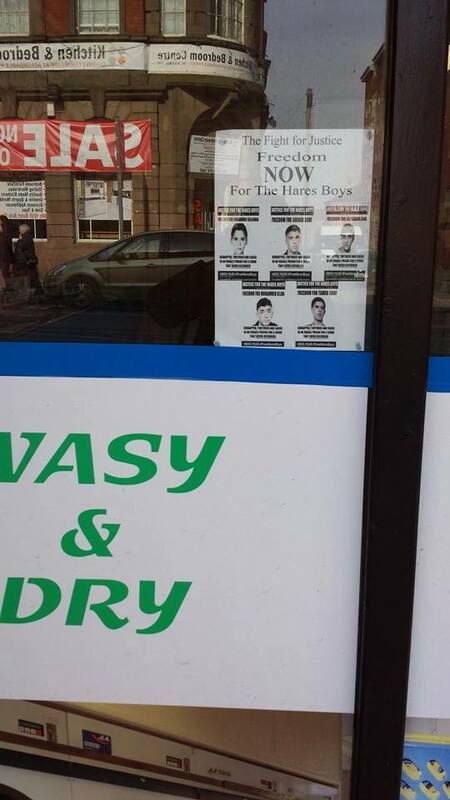 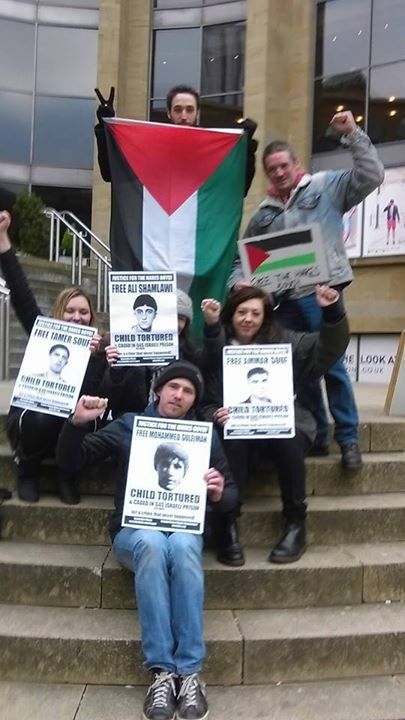 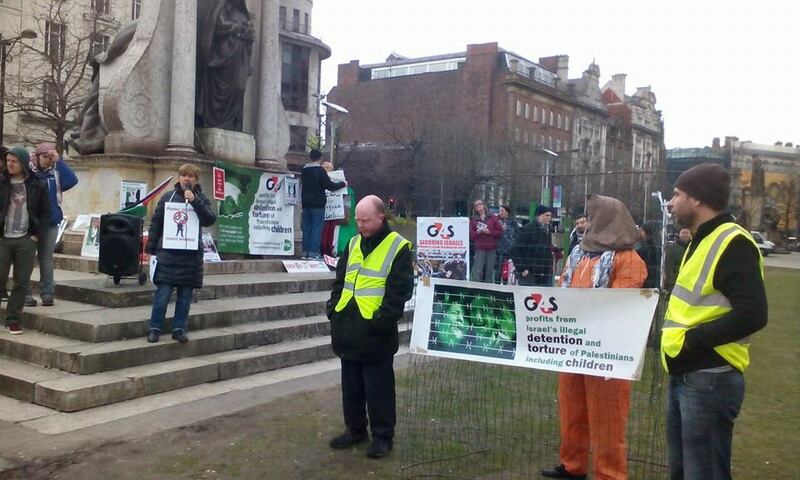 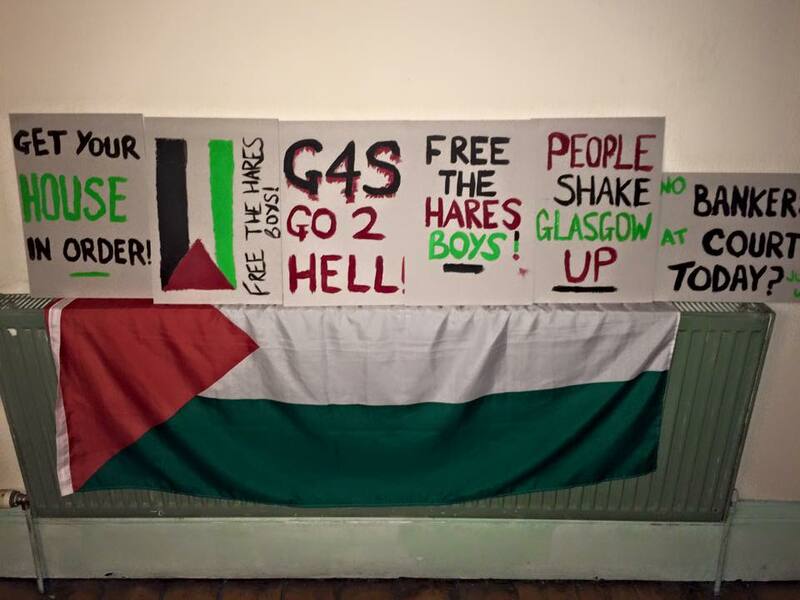 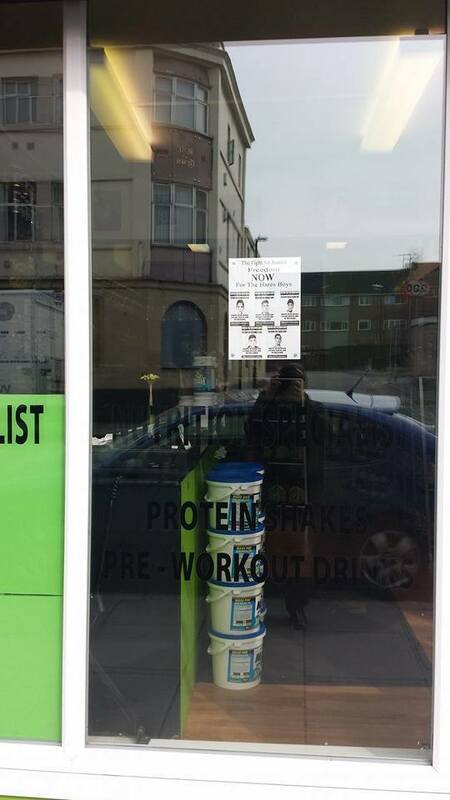 Glasgow for the Hares Boys, Glasgow for Palestine, 15 March 2015. 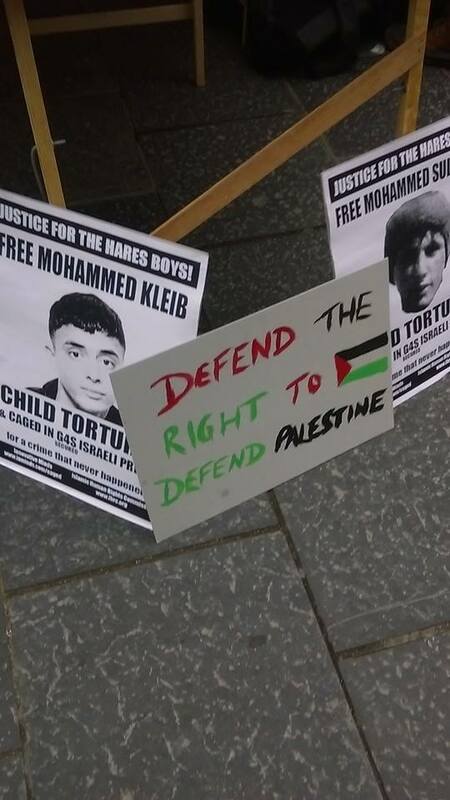 Thank you SCOTLAND! 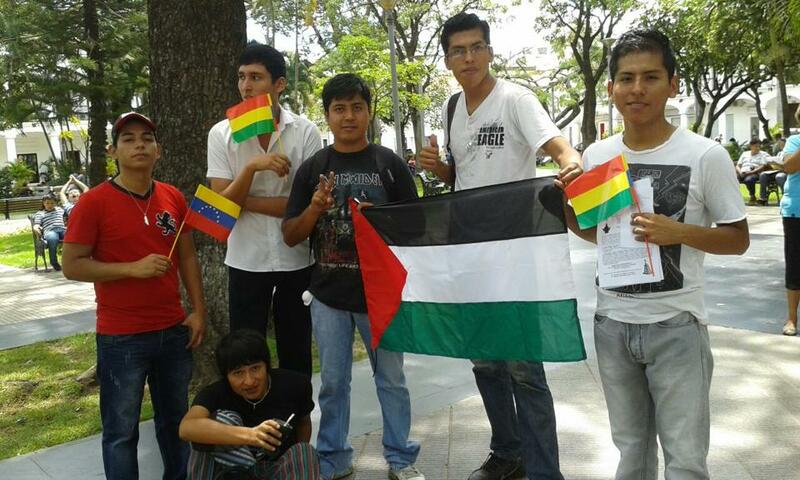 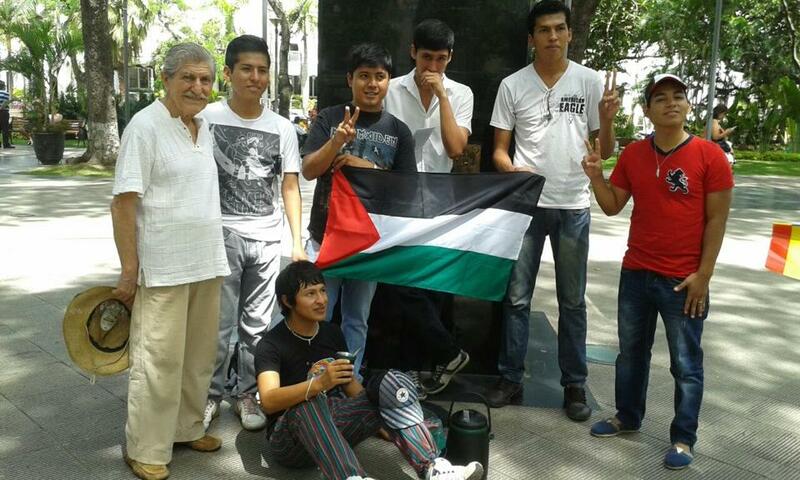 La Paz for the Hares Boys, La Paz for Palestine. 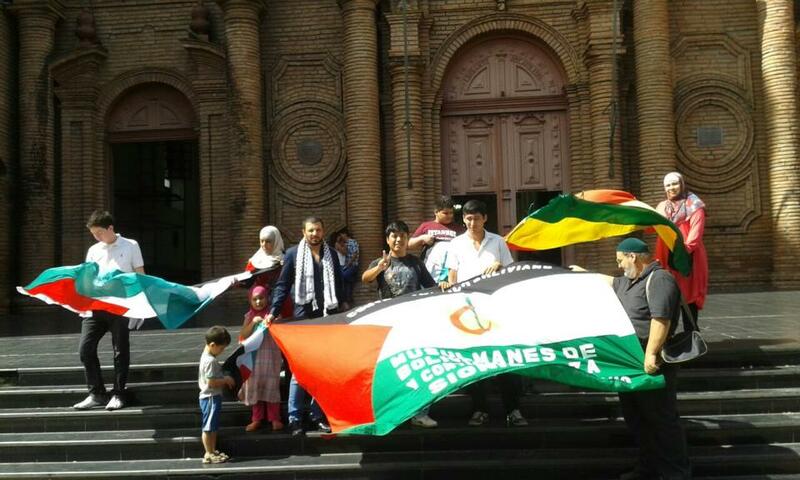 Gracias BOLIVIA! 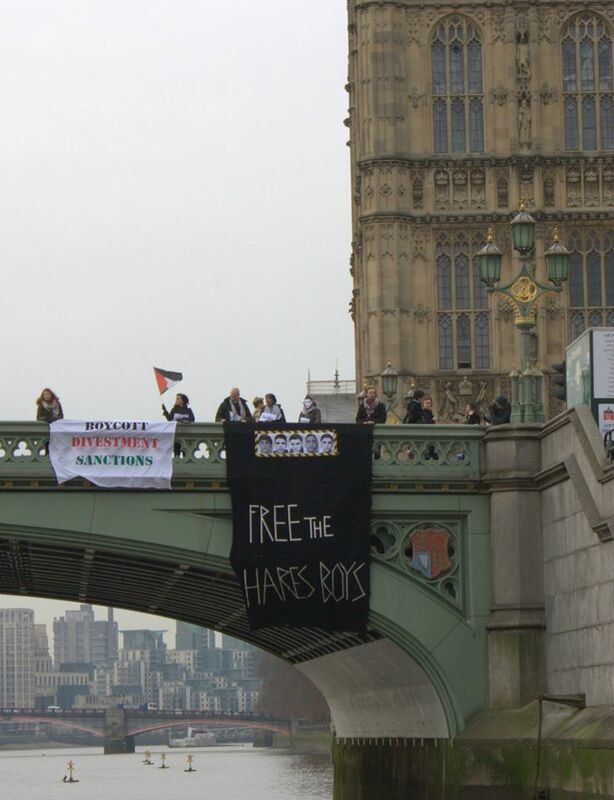 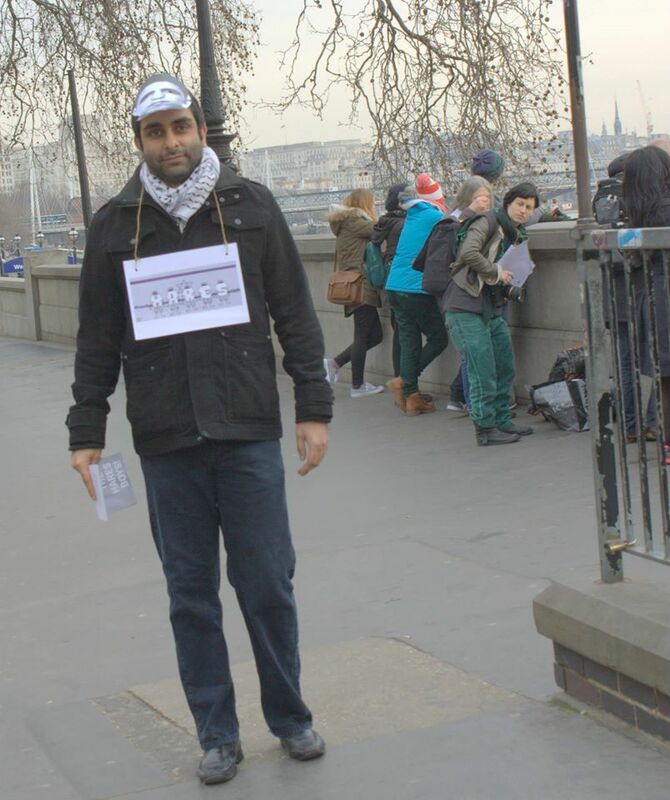 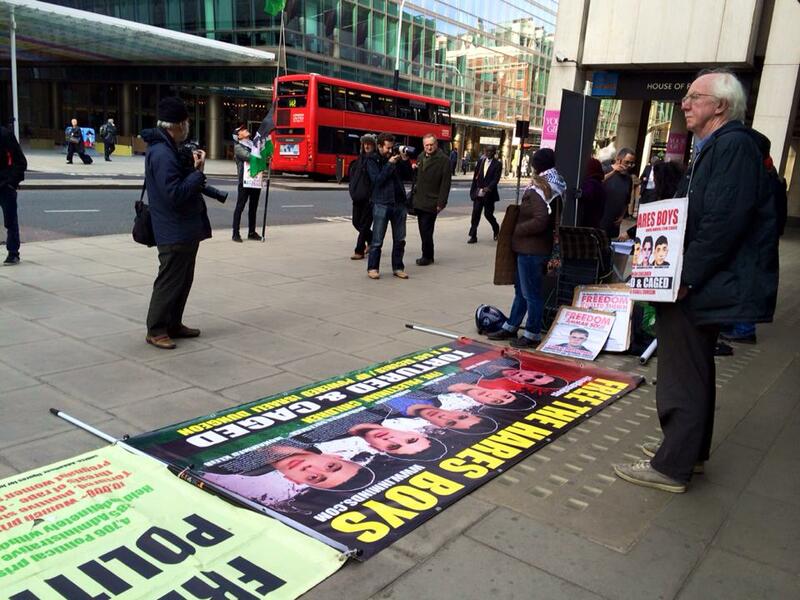 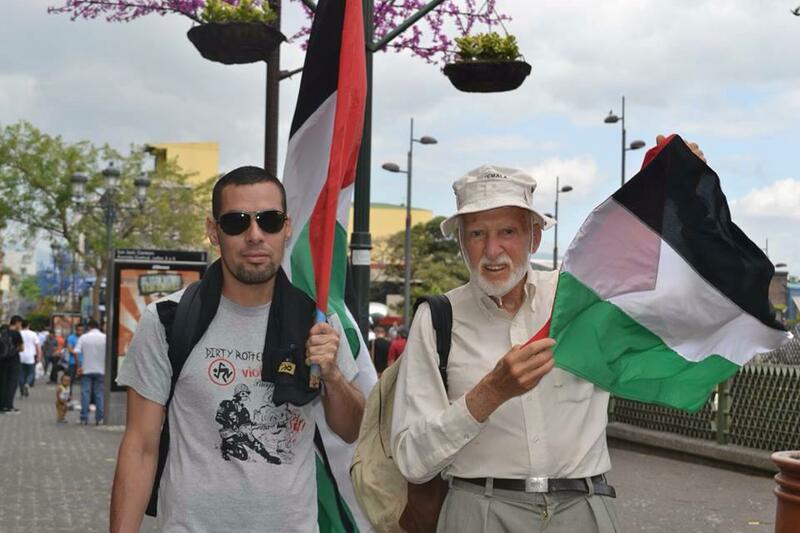 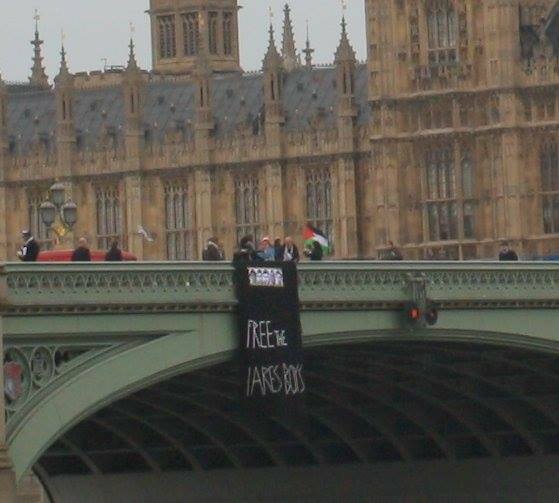 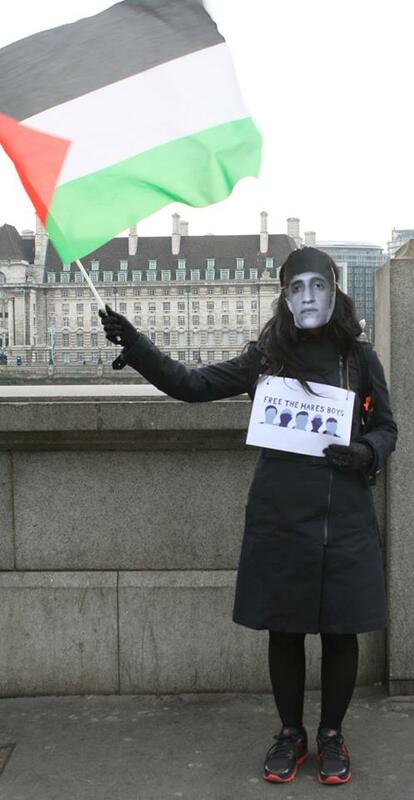 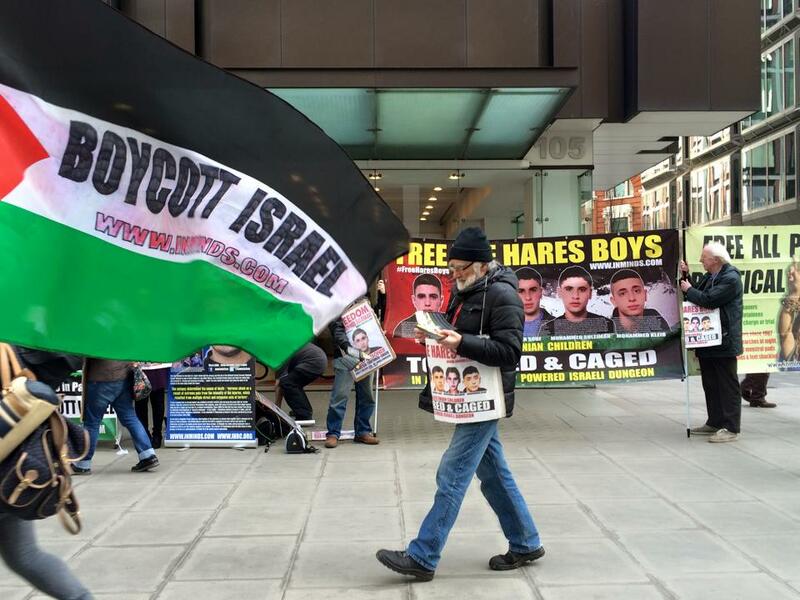 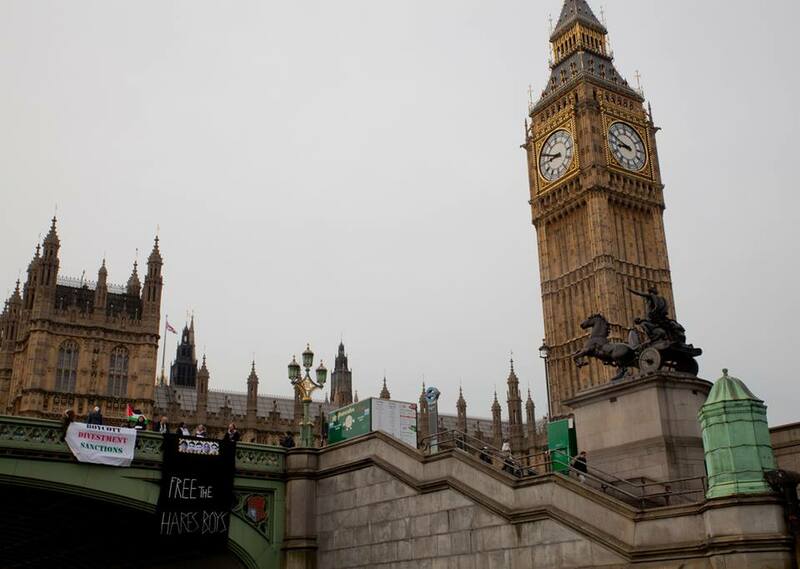 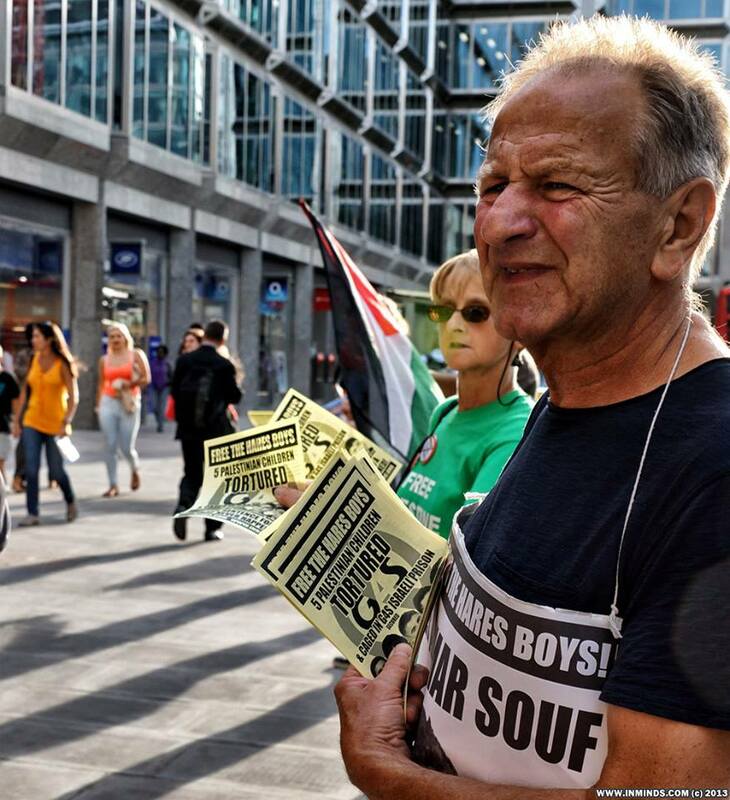 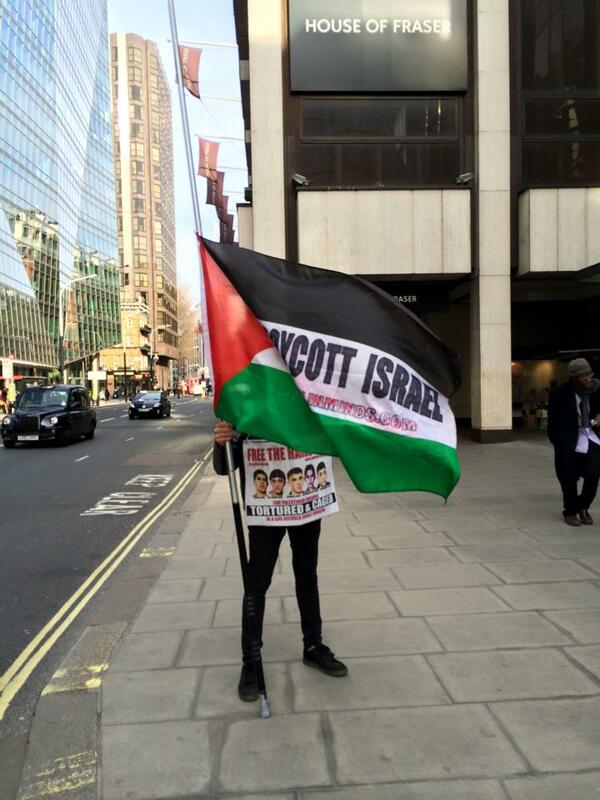 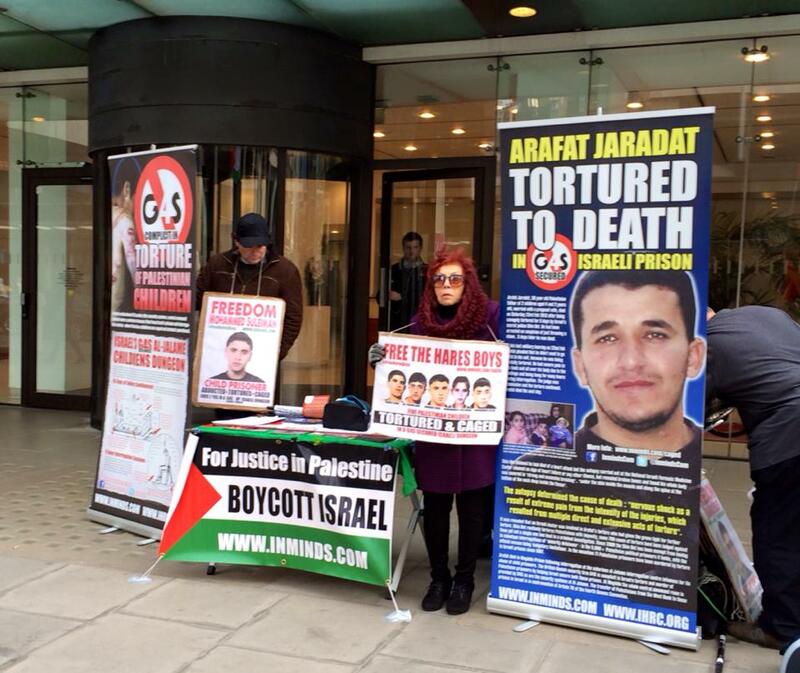 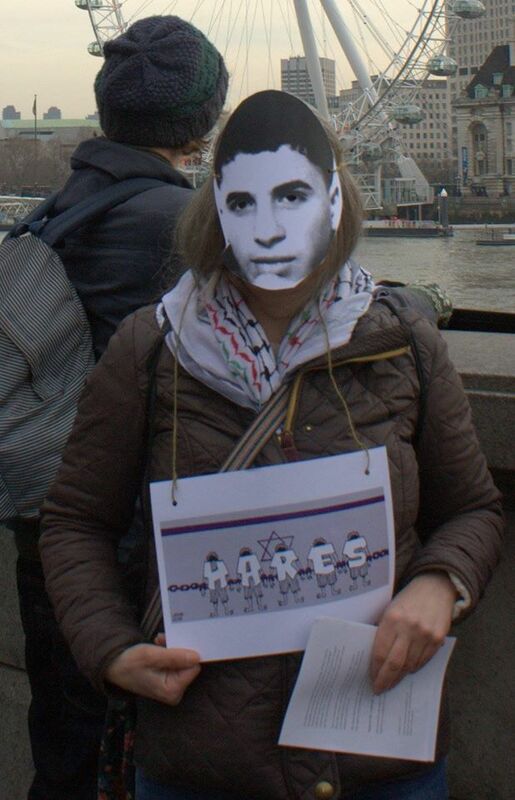 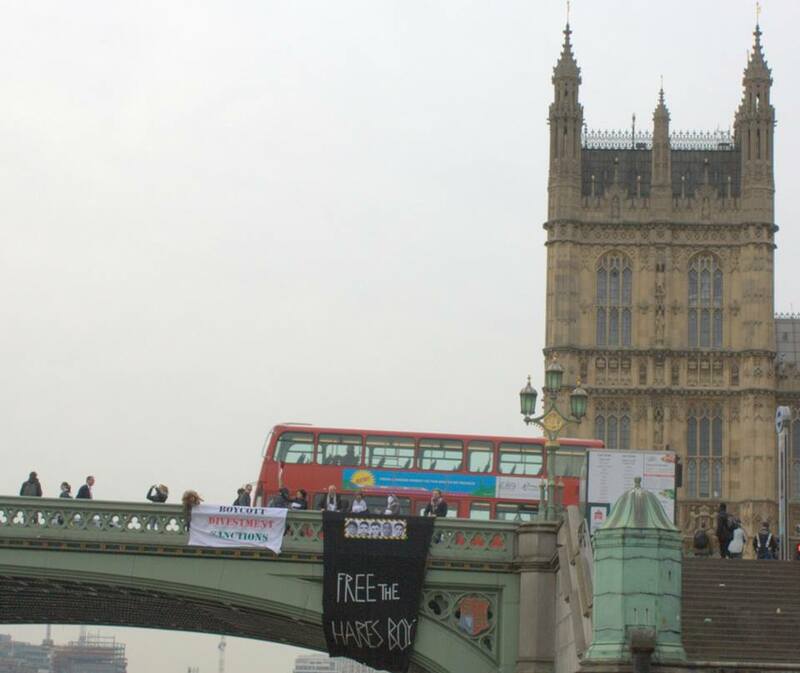 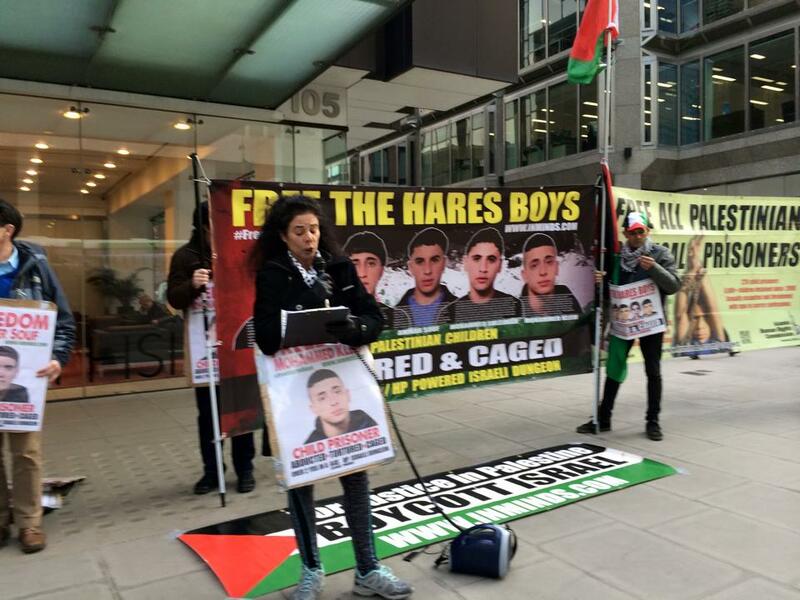 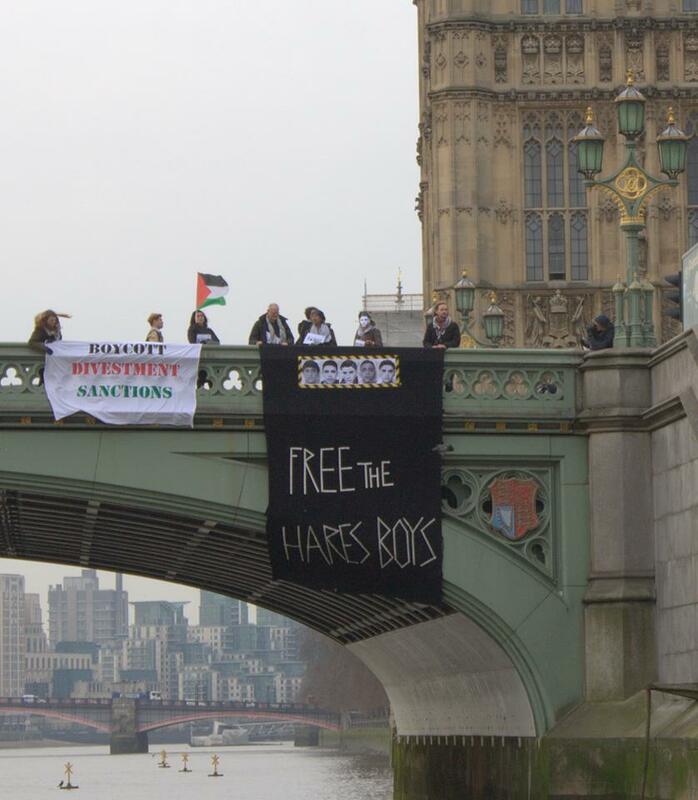 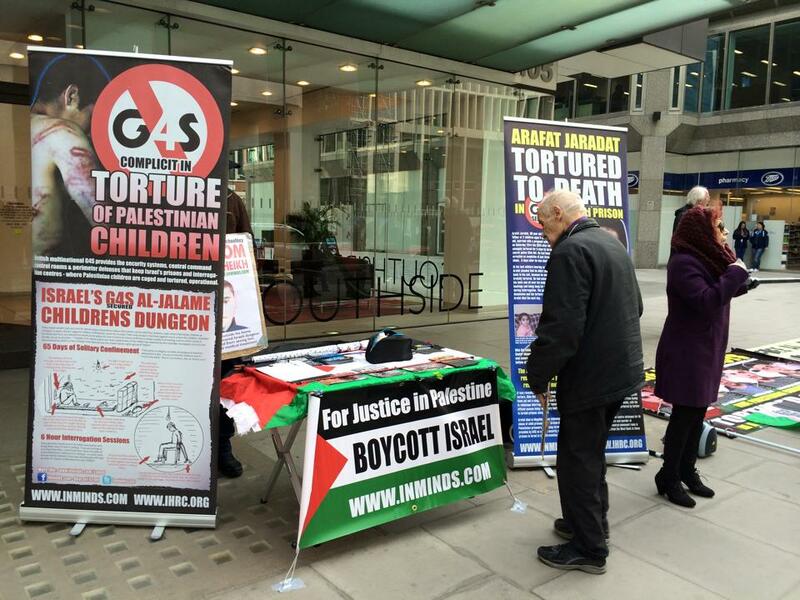 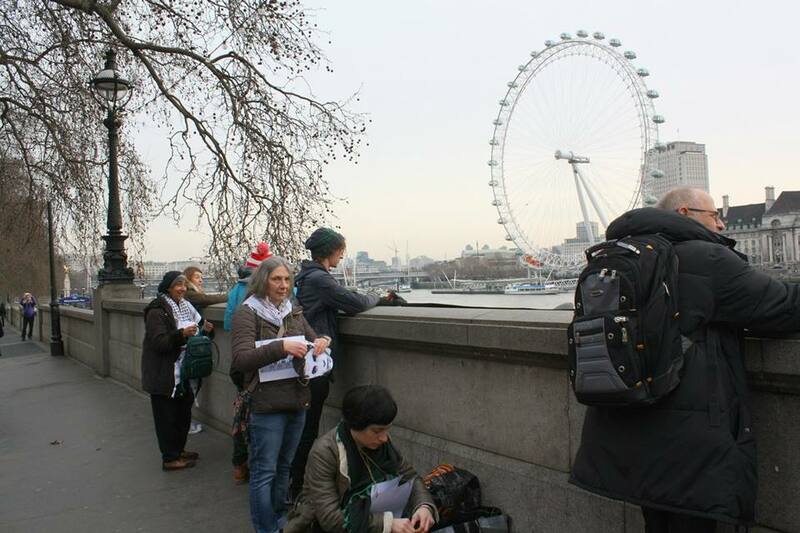 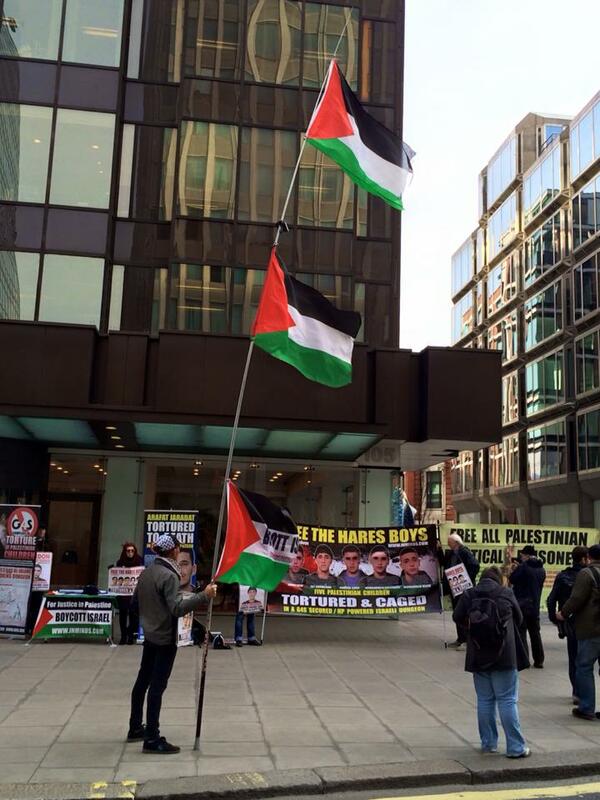 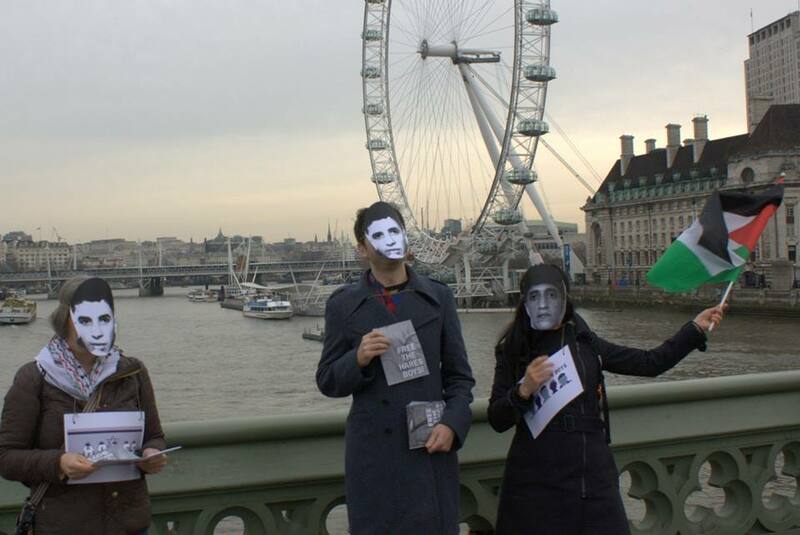 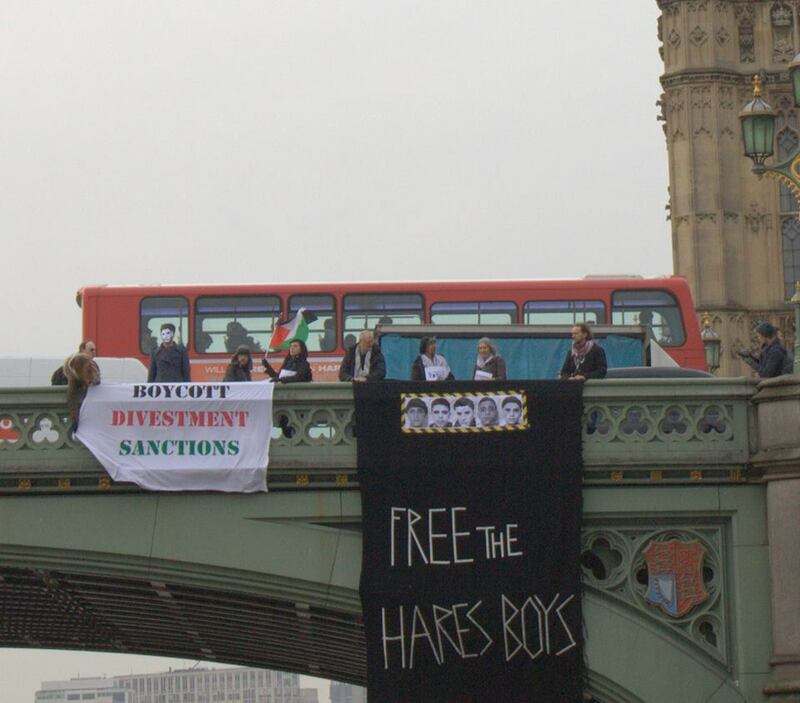 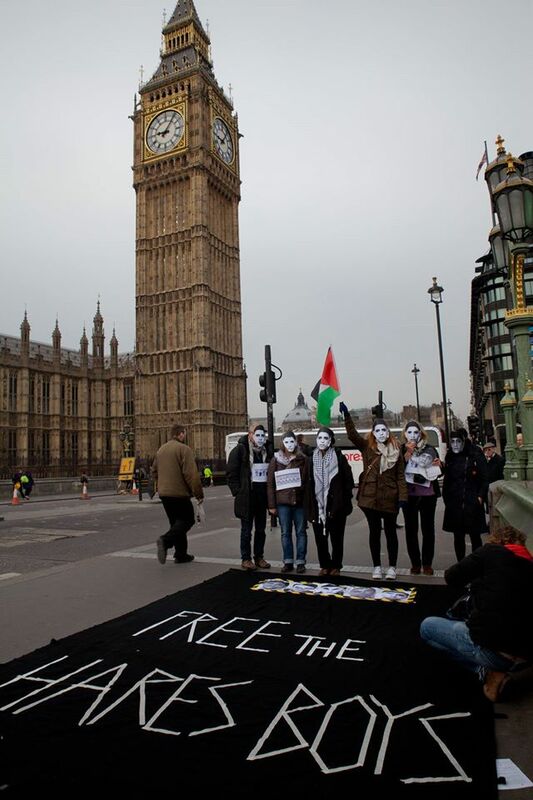 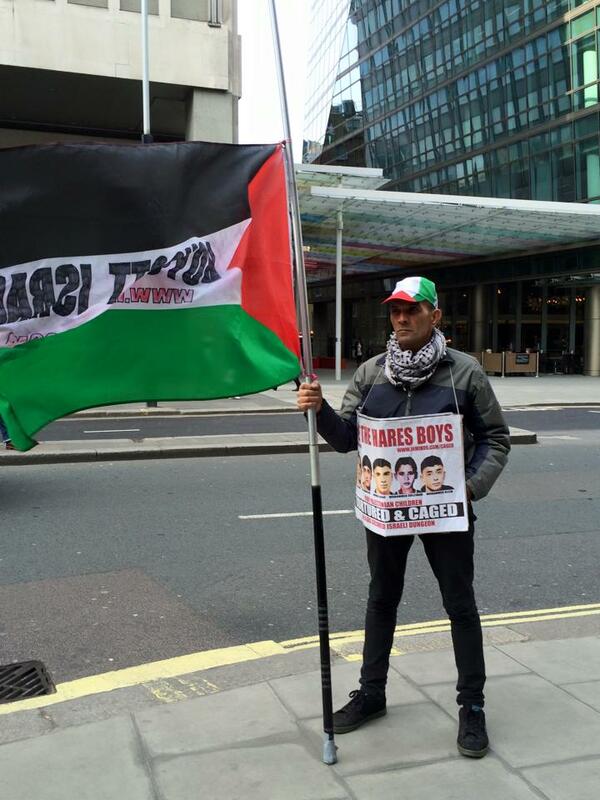 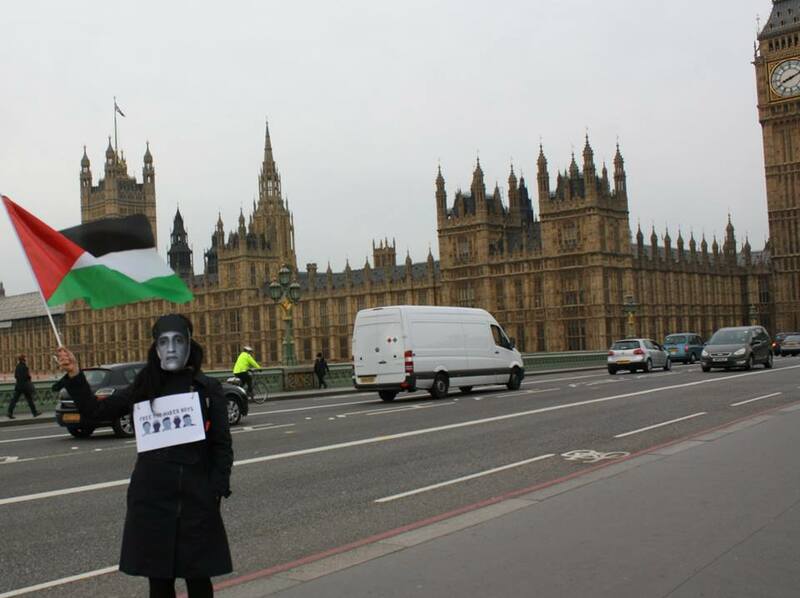 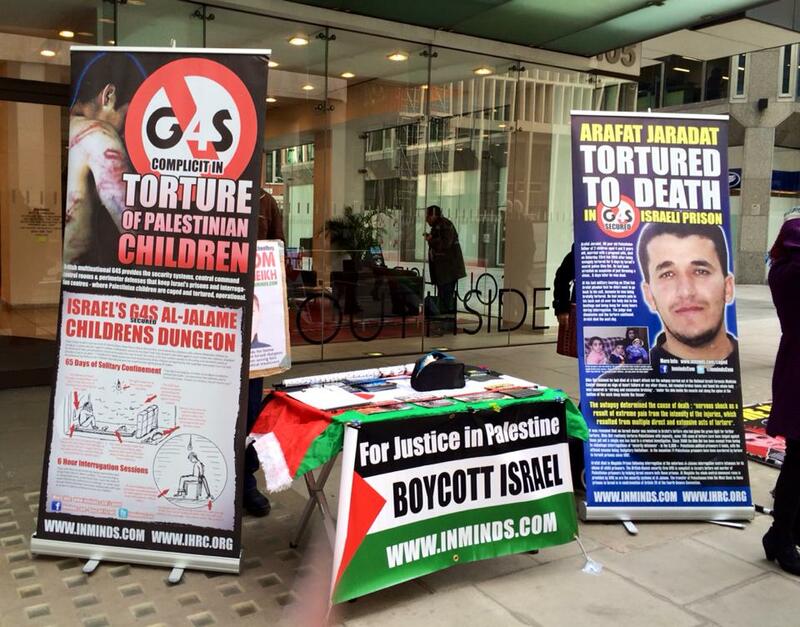 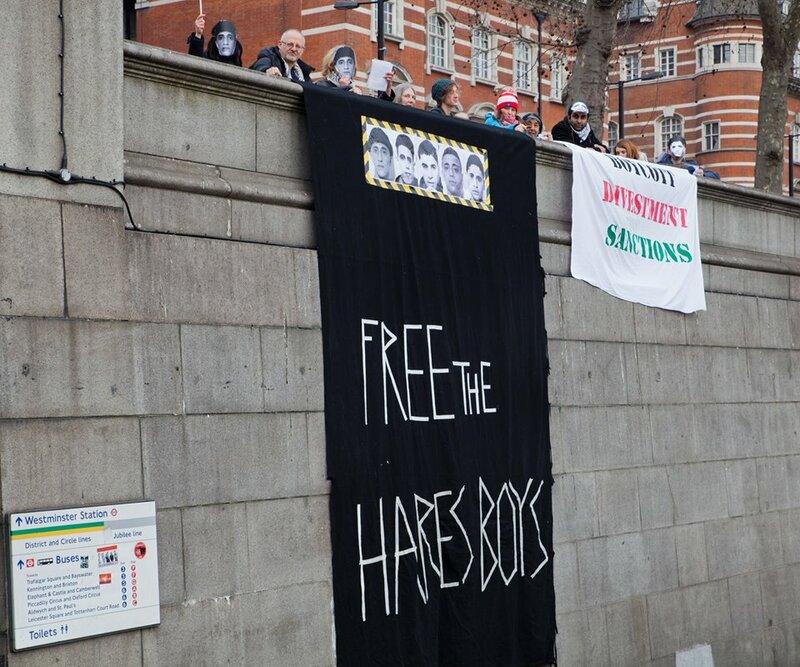 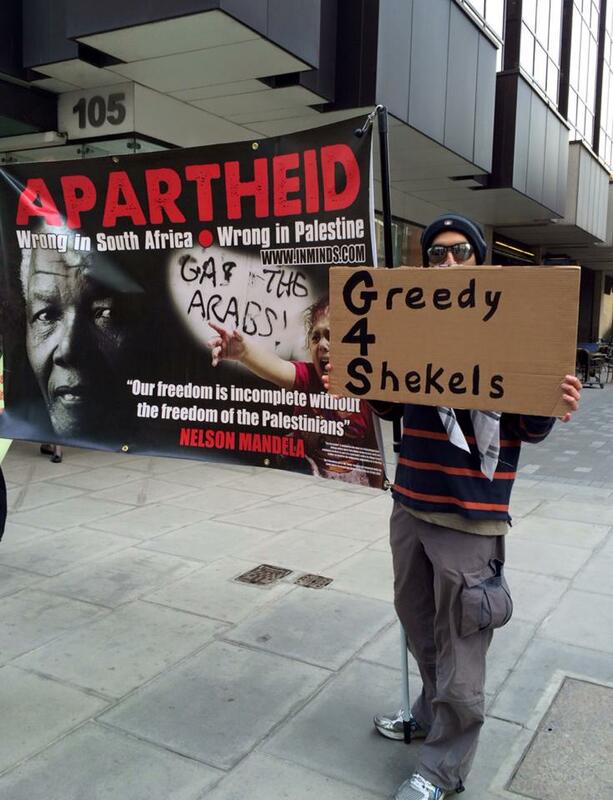 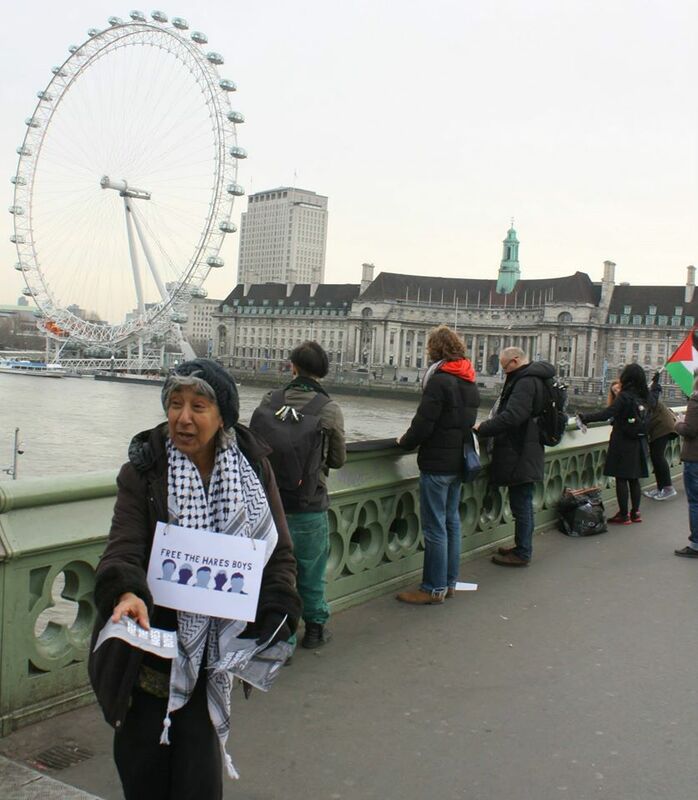 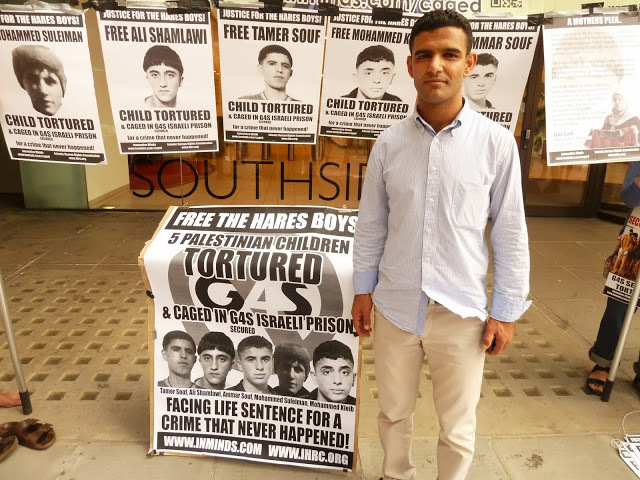 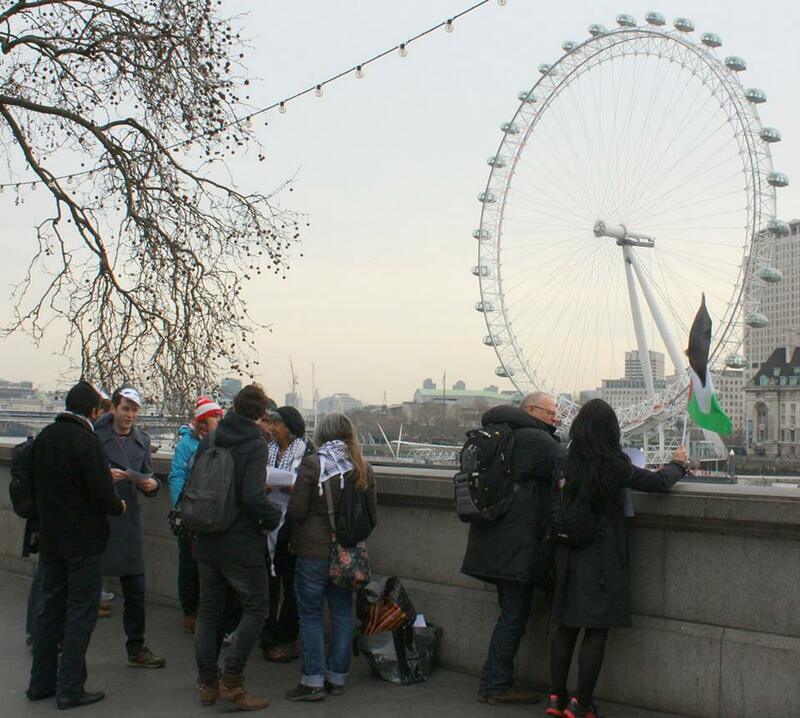 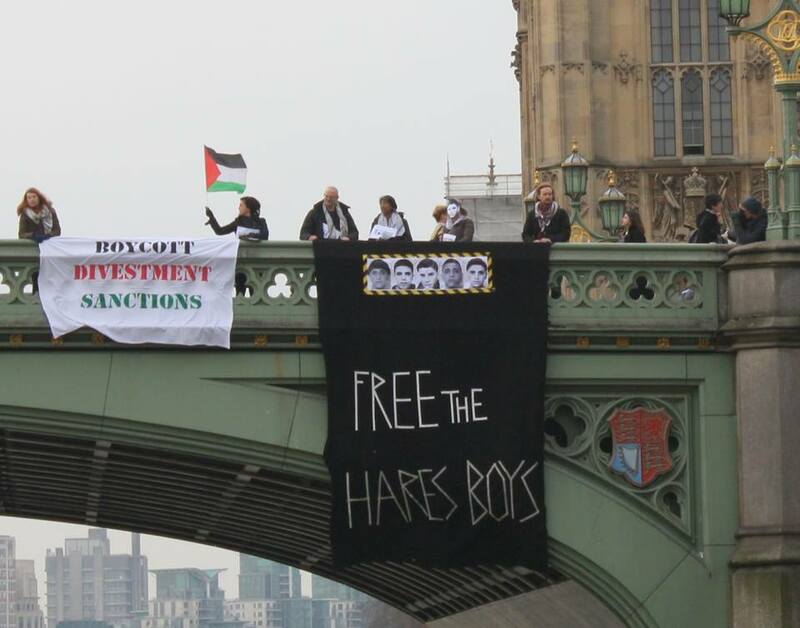 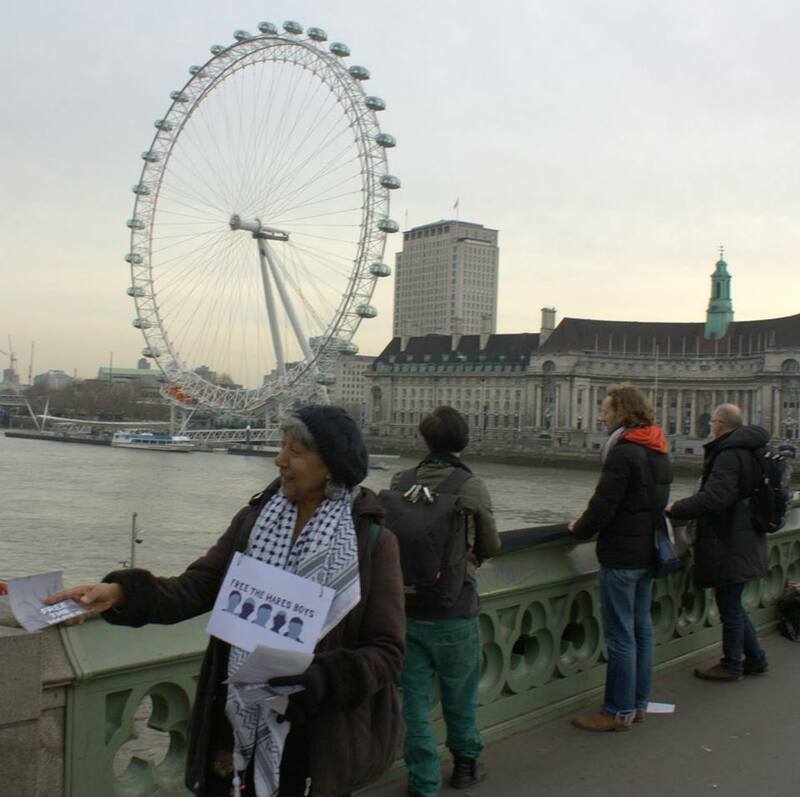 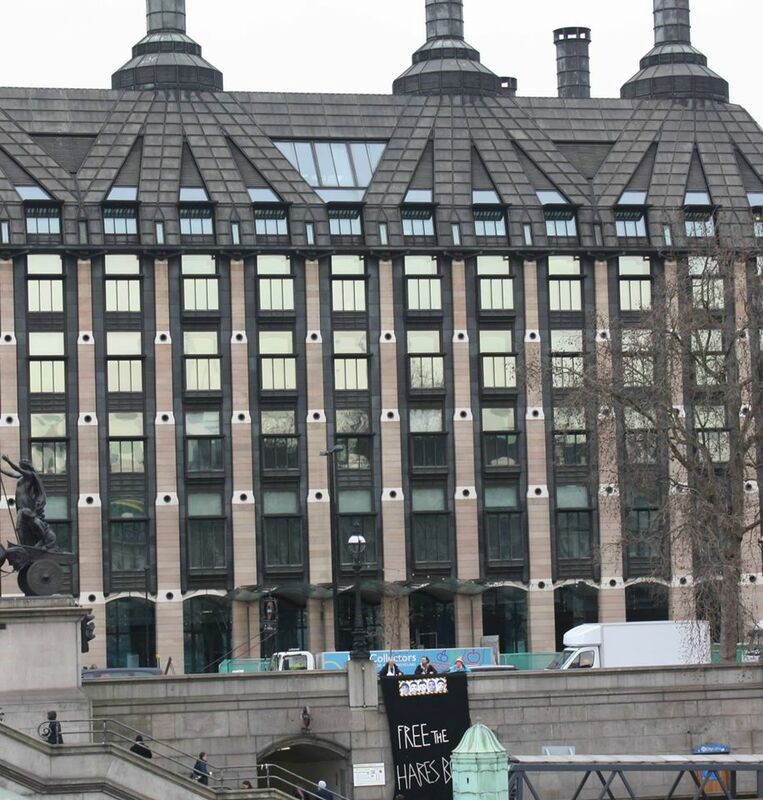 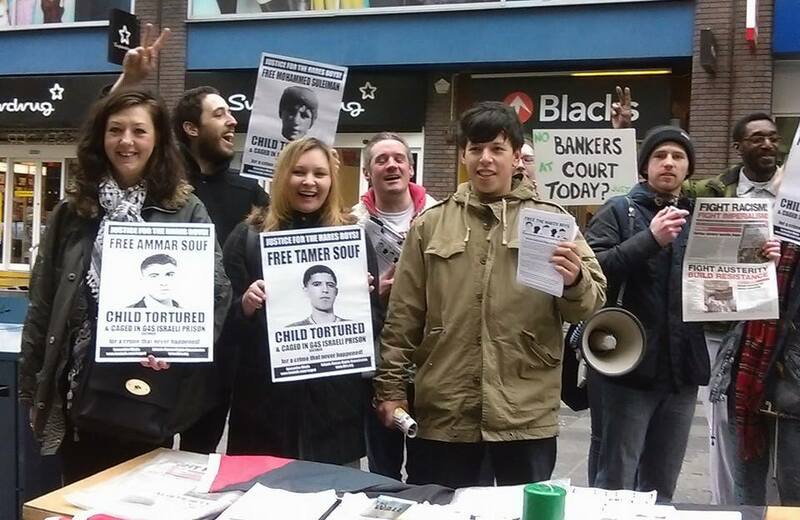 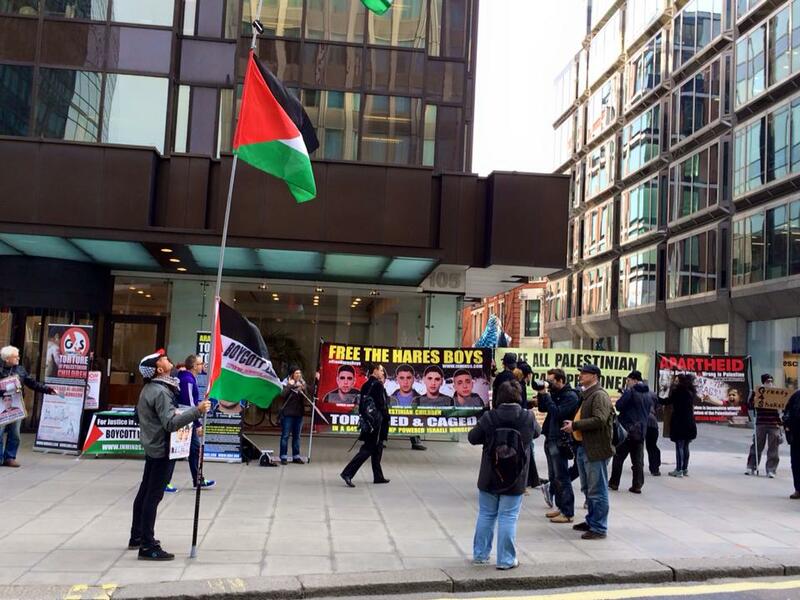 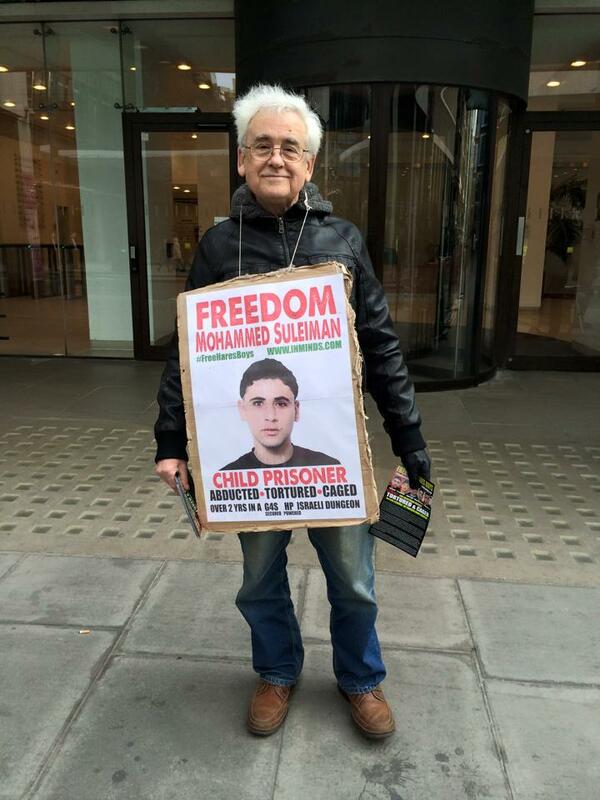 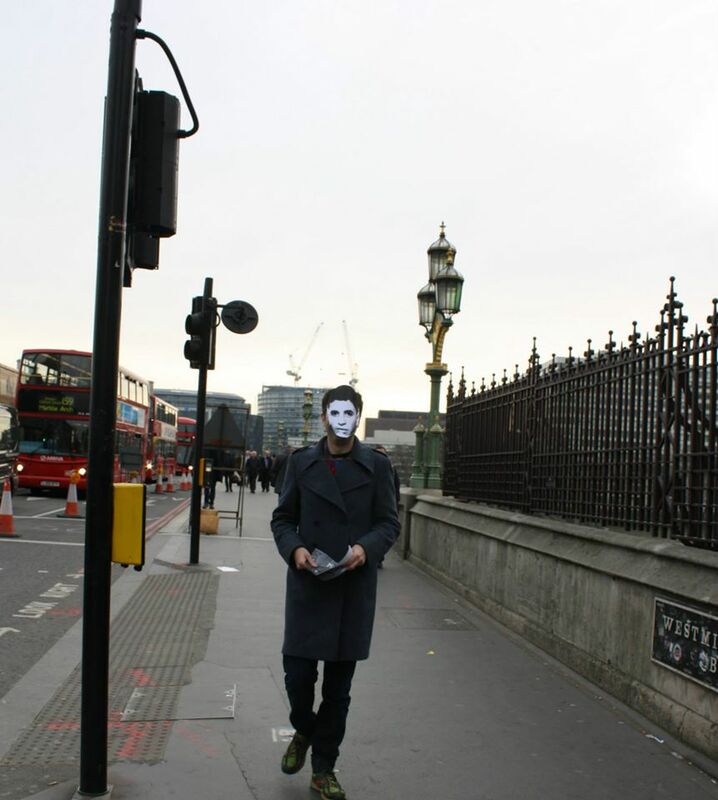 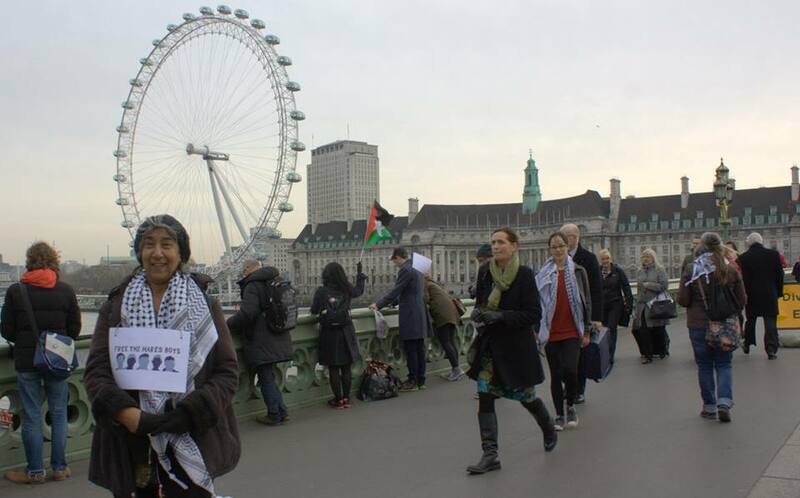 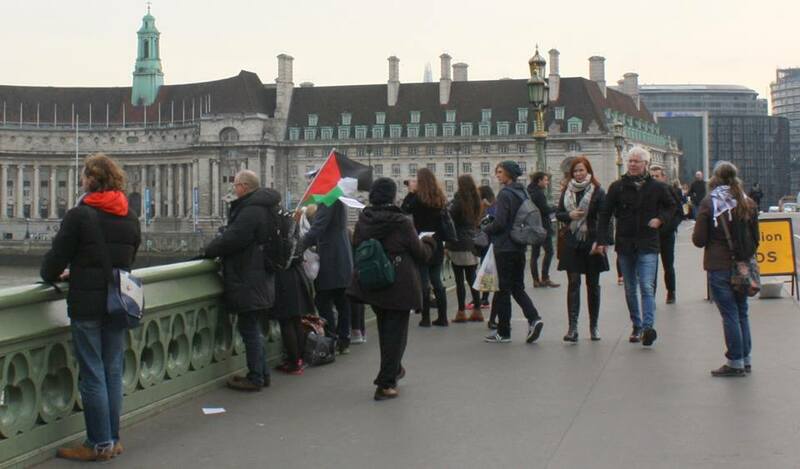 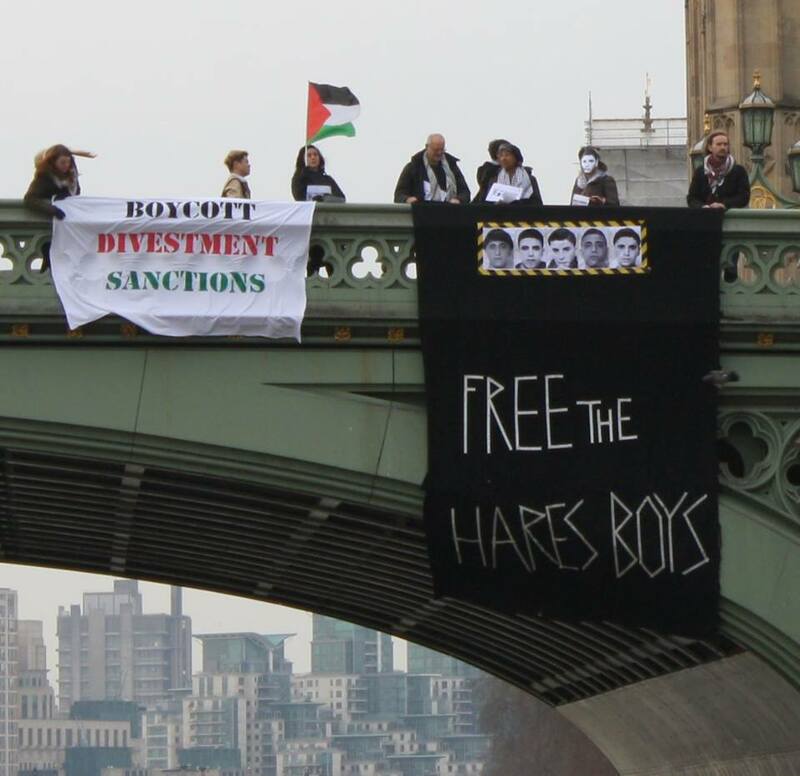 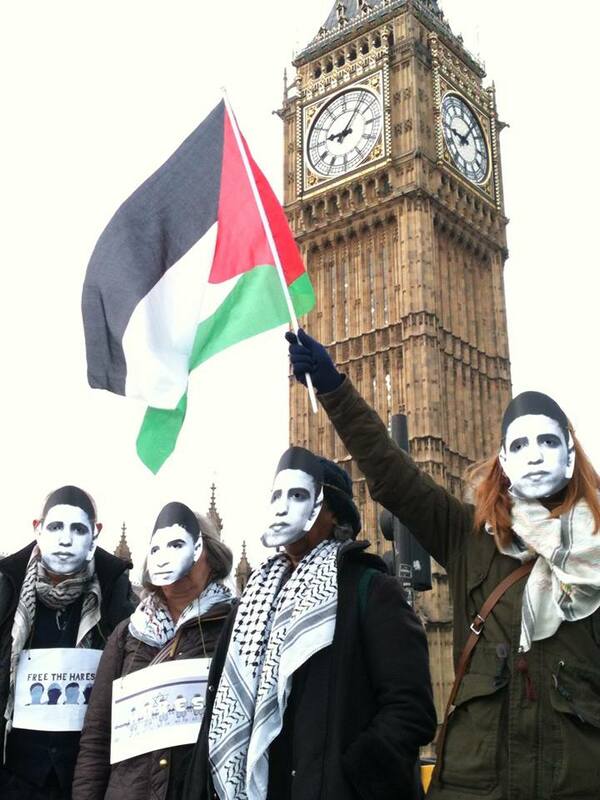 London for the Hares Boys, London for Palestine, 13 March 2015. 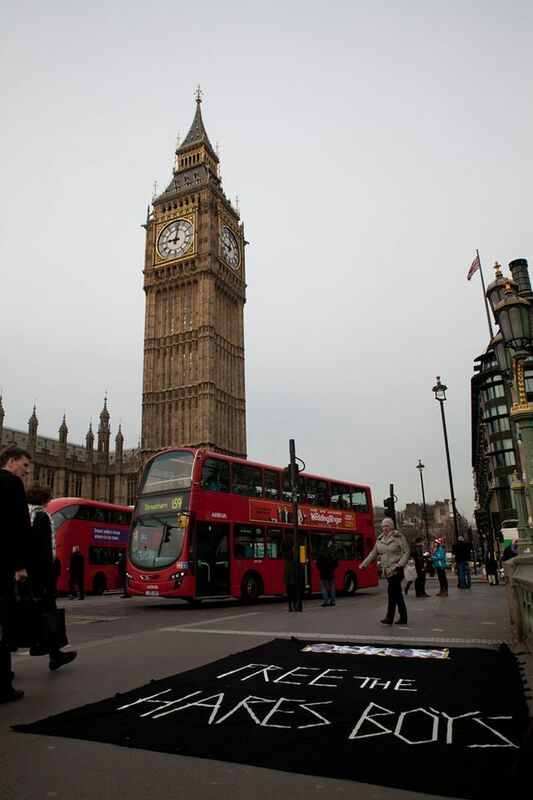 Thank you ENGLAND! 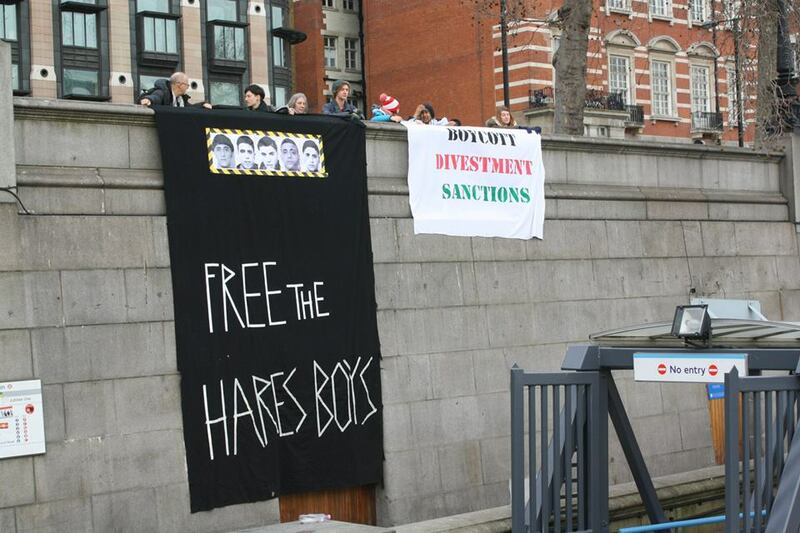 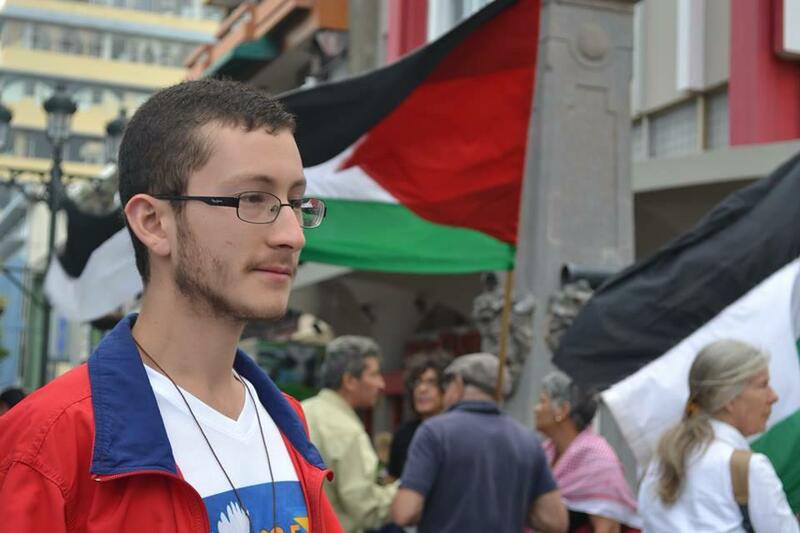 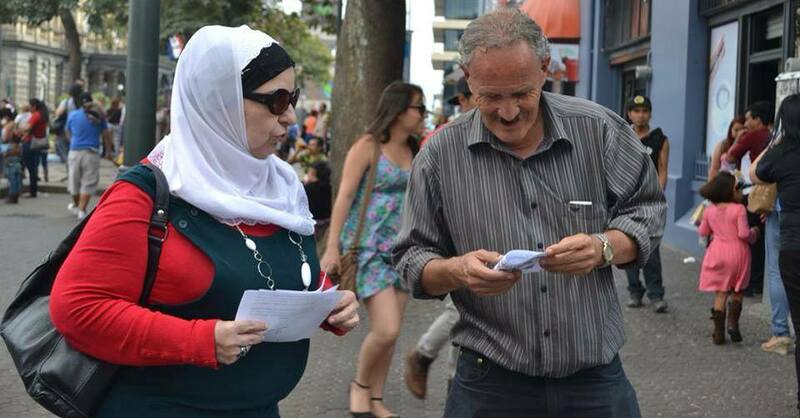 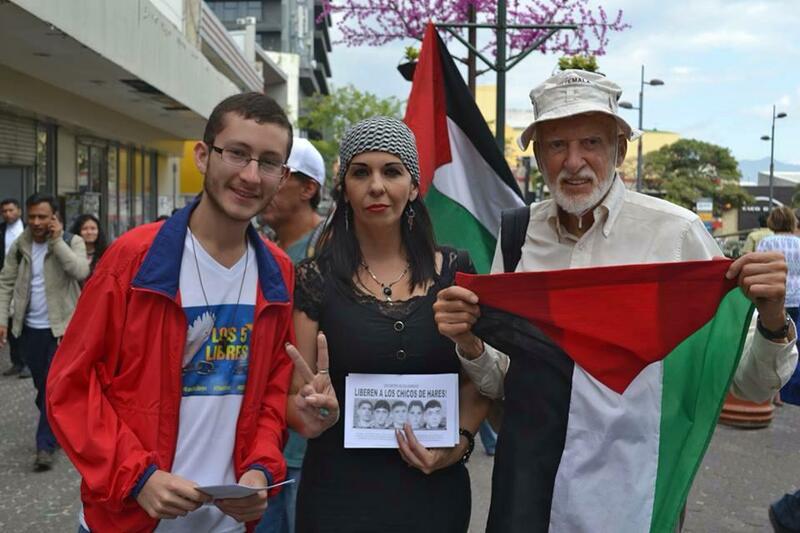 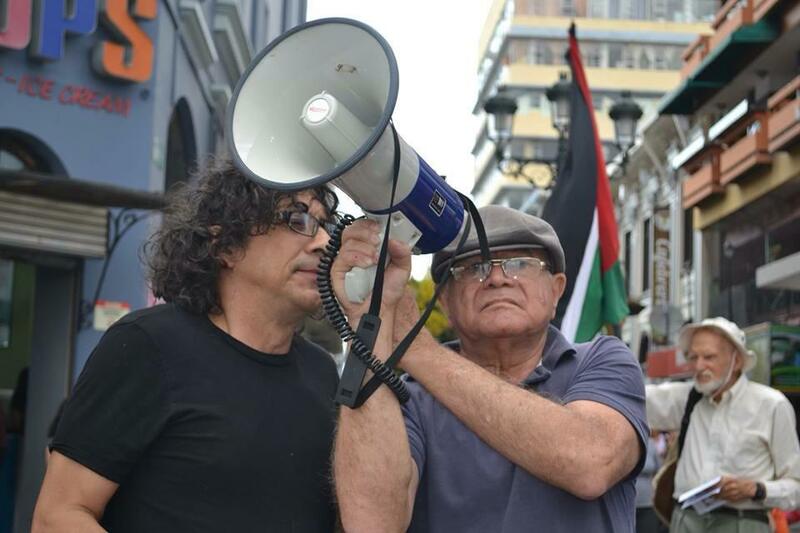 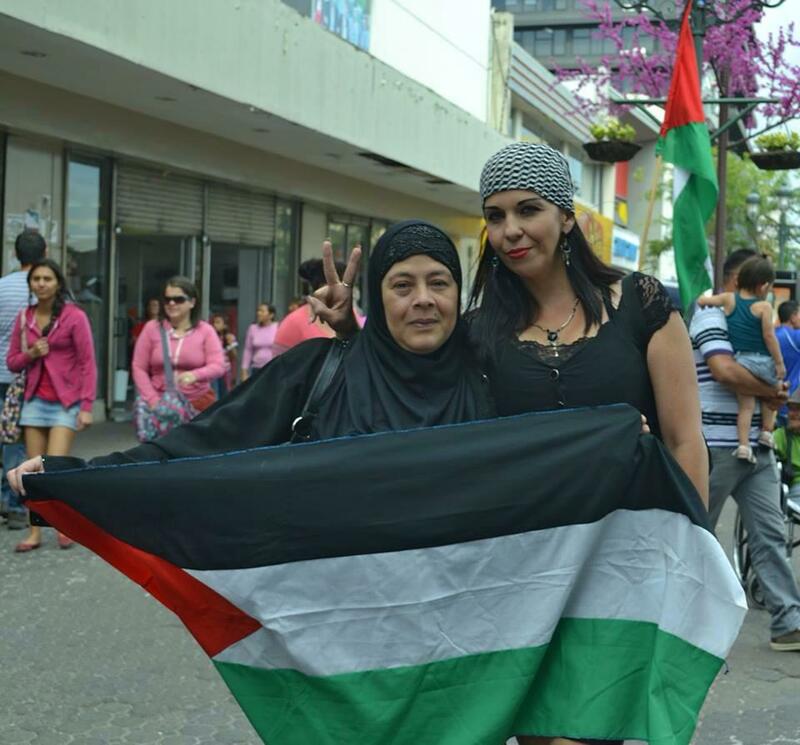 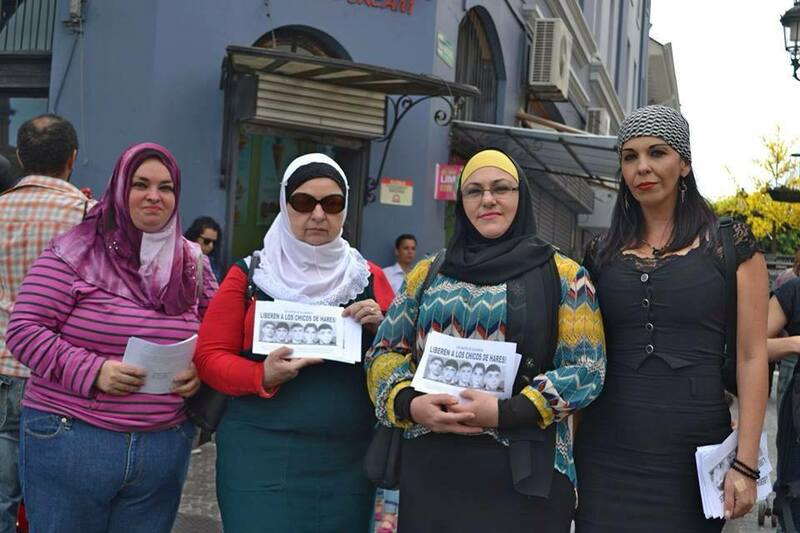 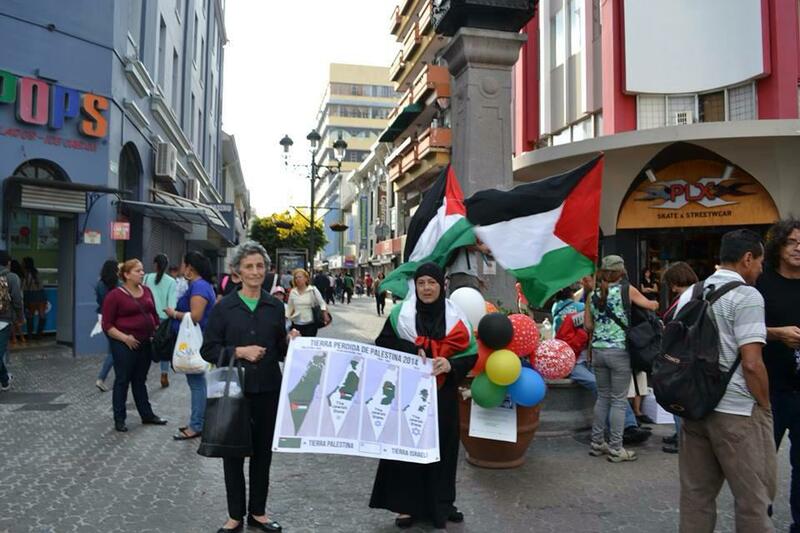 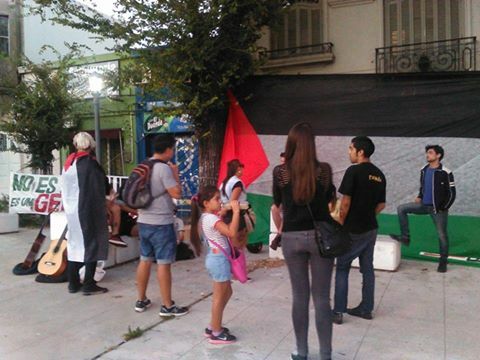 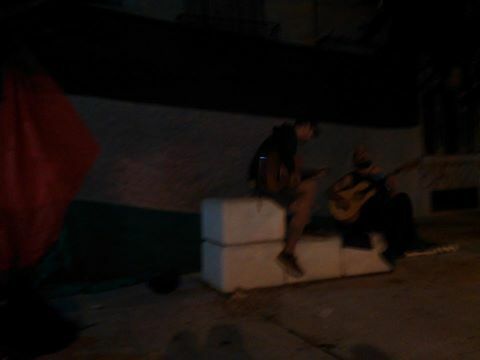 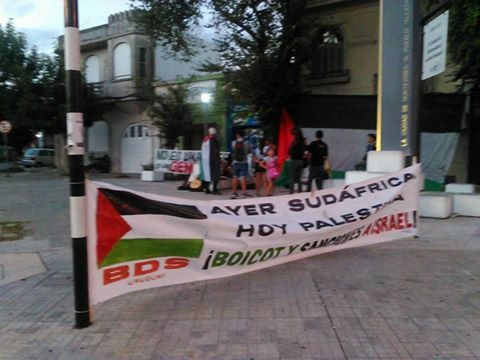 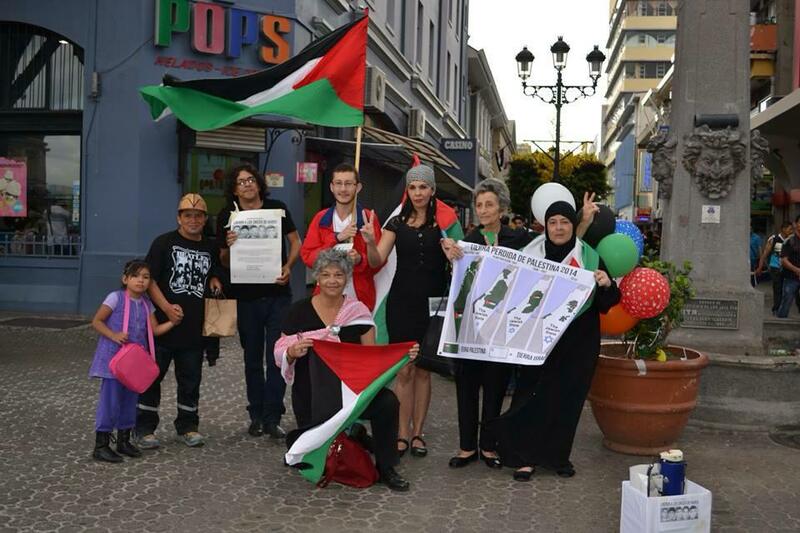 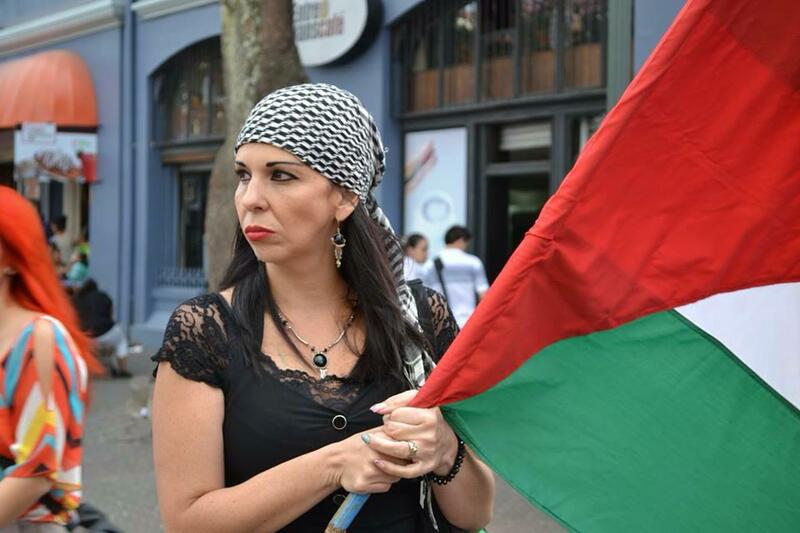 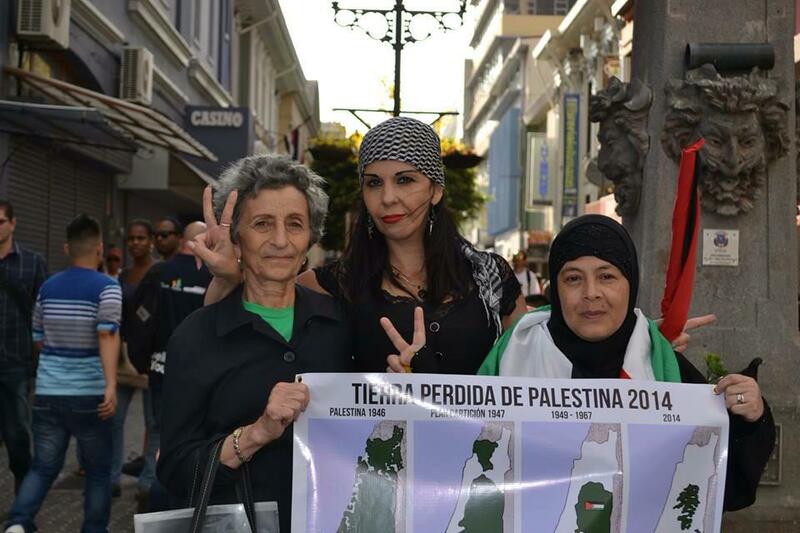 Montevideo for the Hares Boys, Montevideo for Palestine, 13 March 2015. 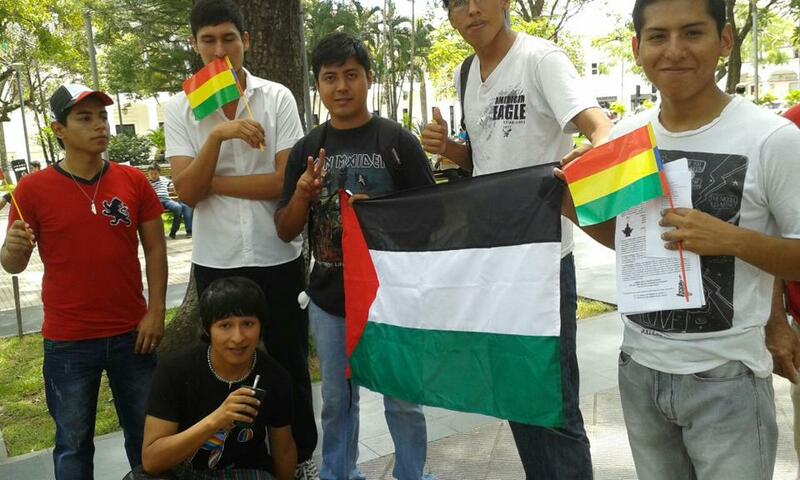 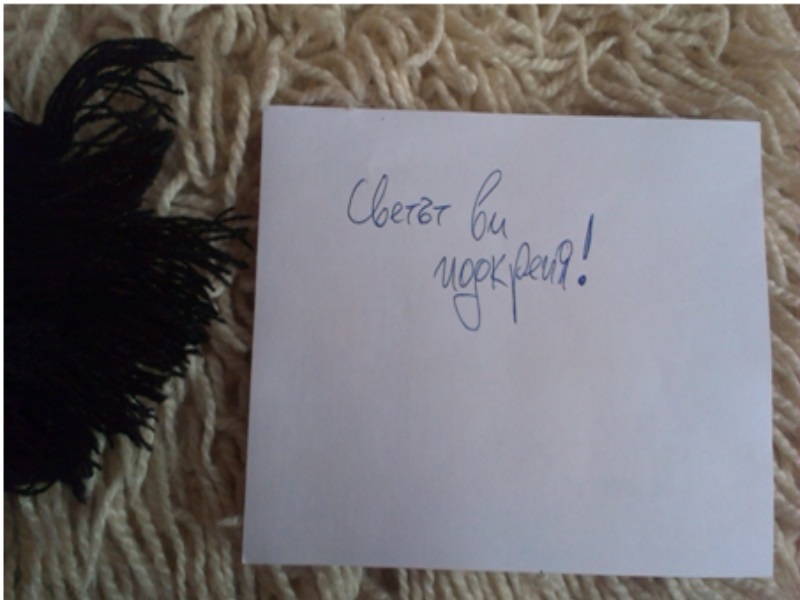 Gracias URUGYAY! 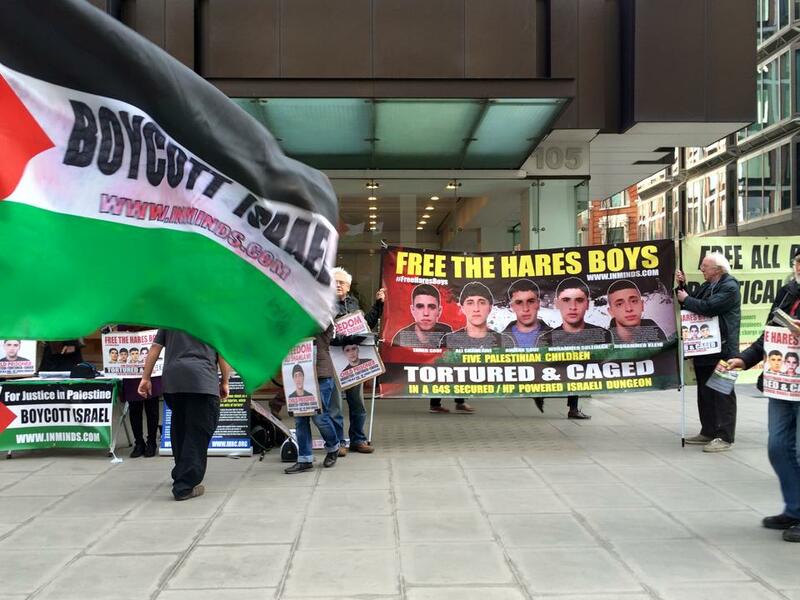 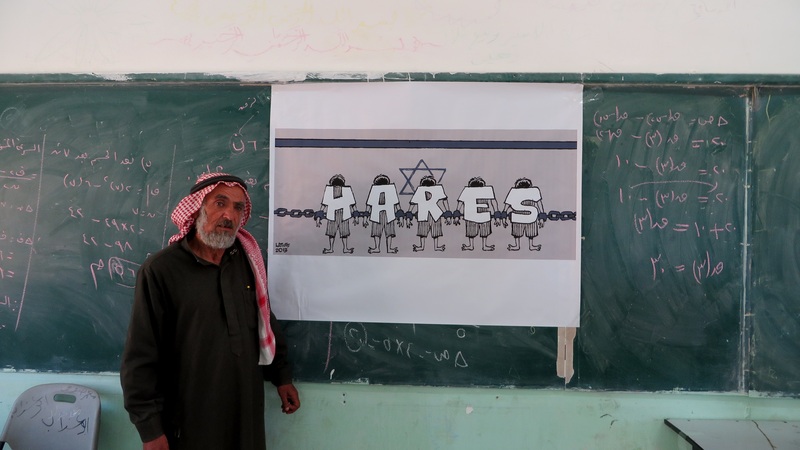 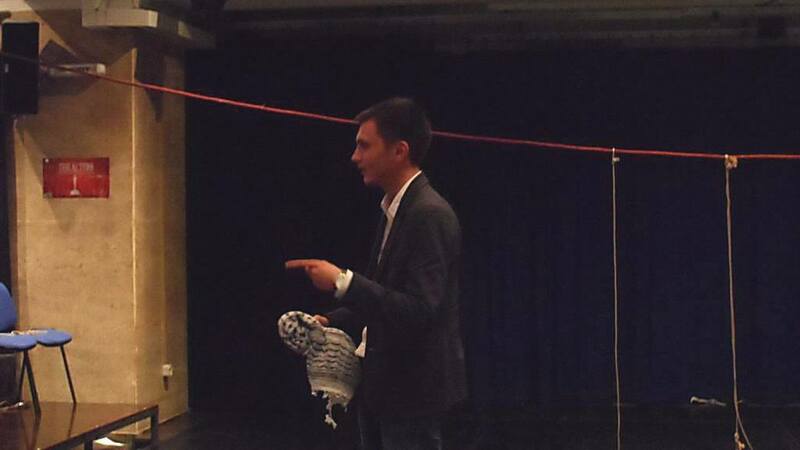 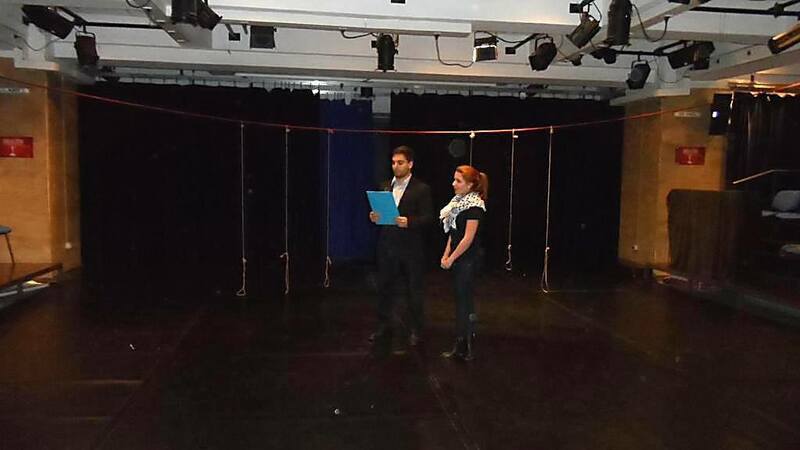 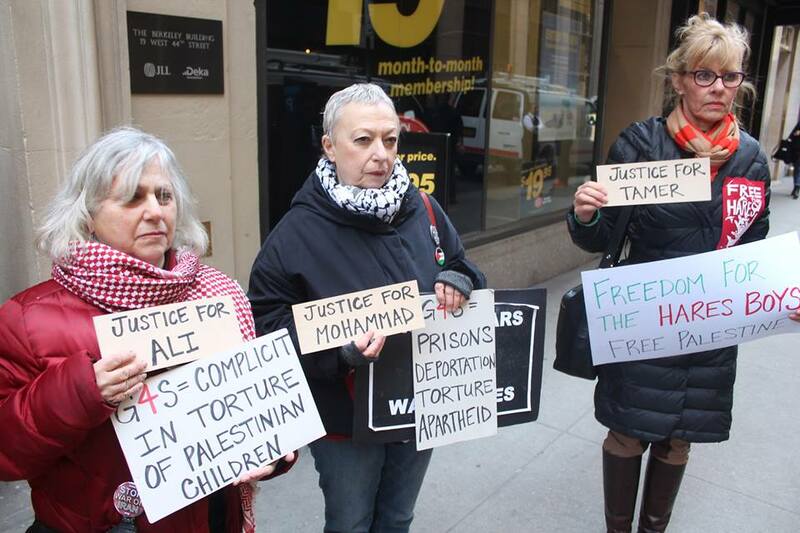 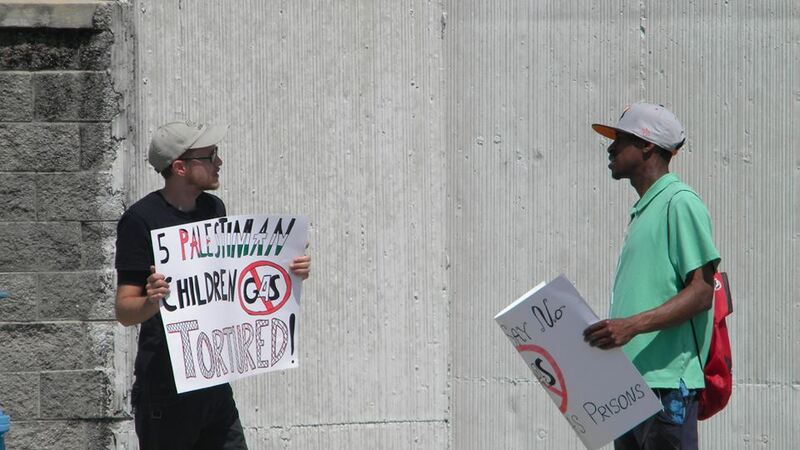 New York City for the Hares Boys, New York City for Palestine, 13 March 2015. 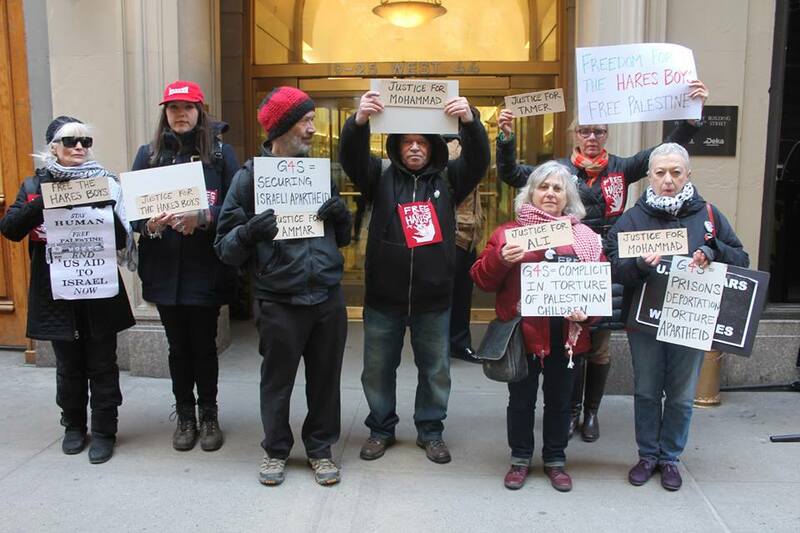 Thank you NY! 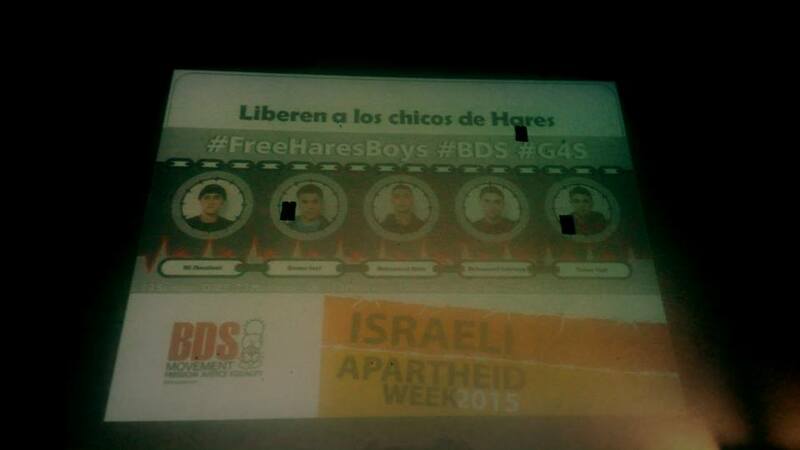 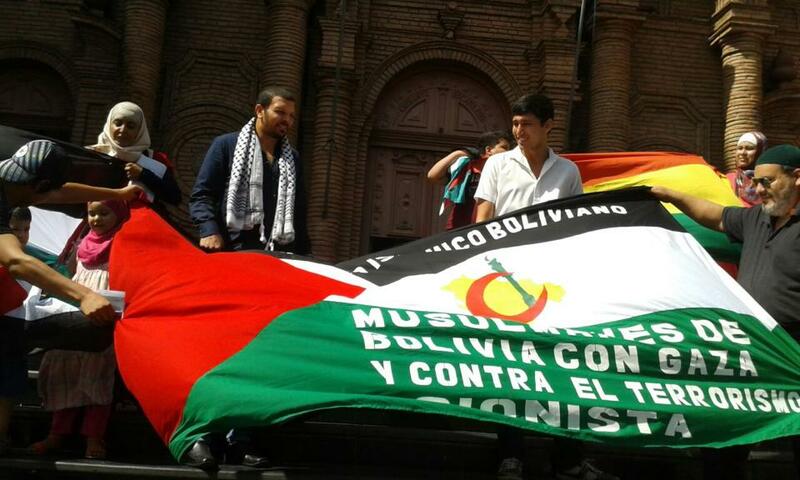 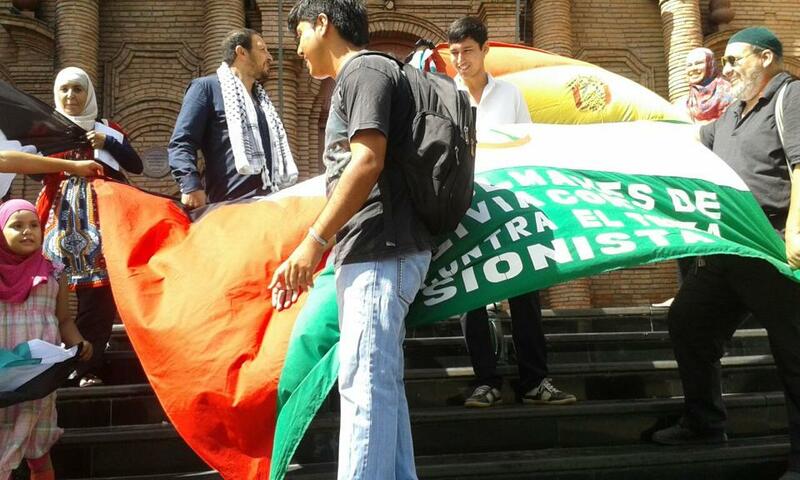 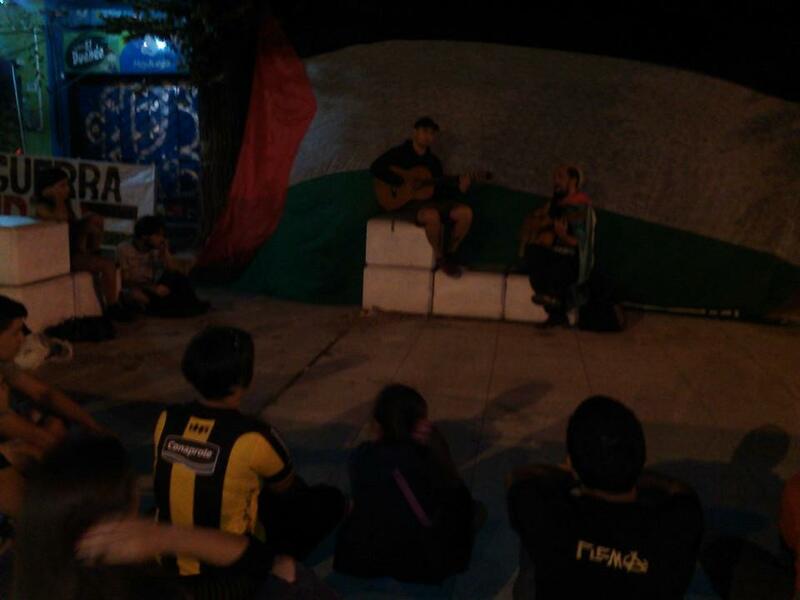 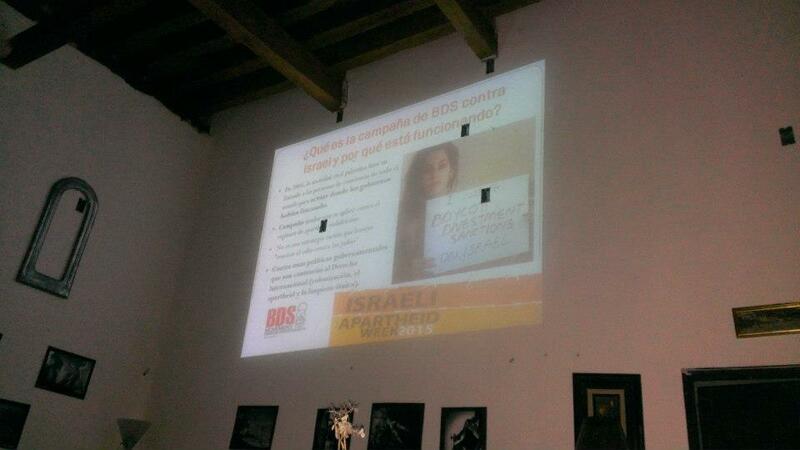 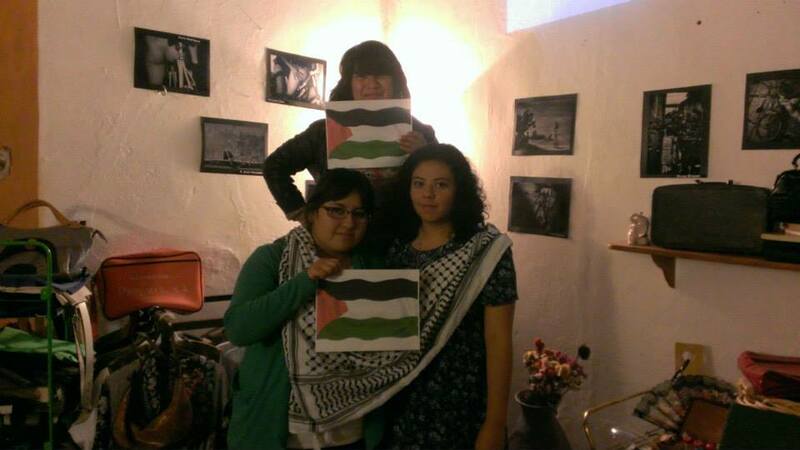 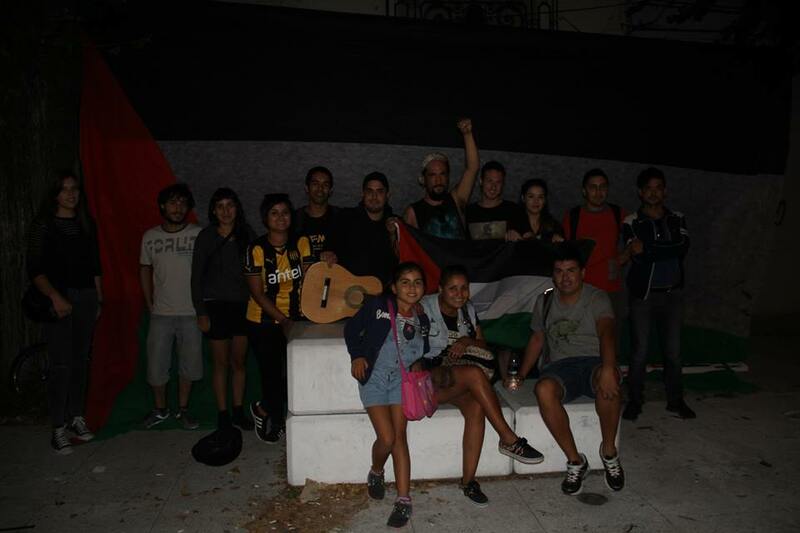 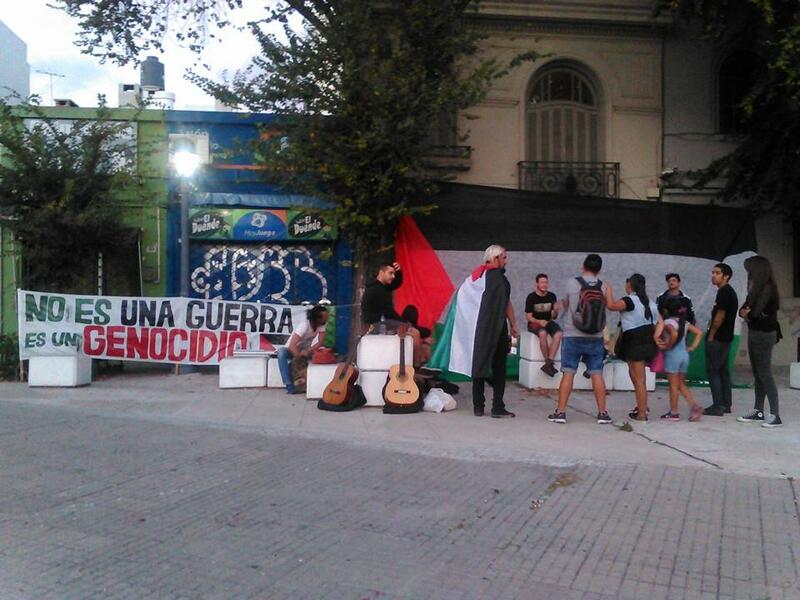 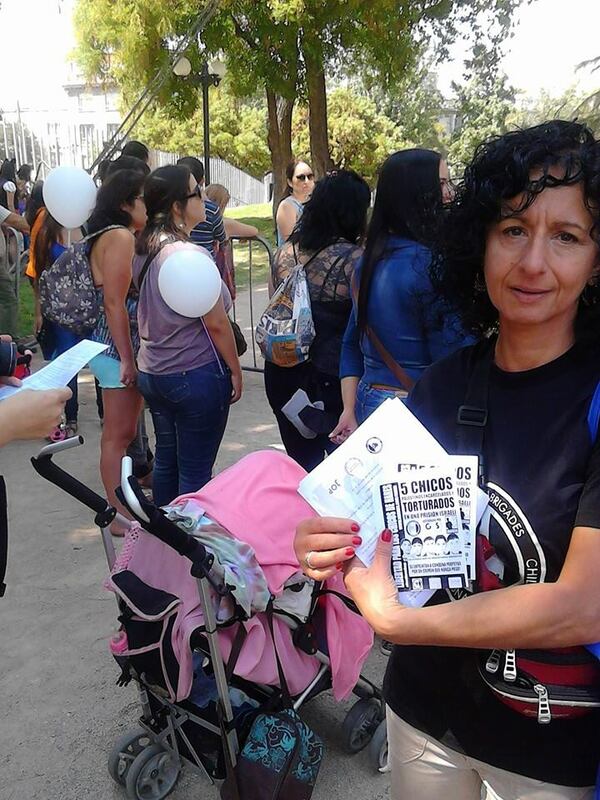 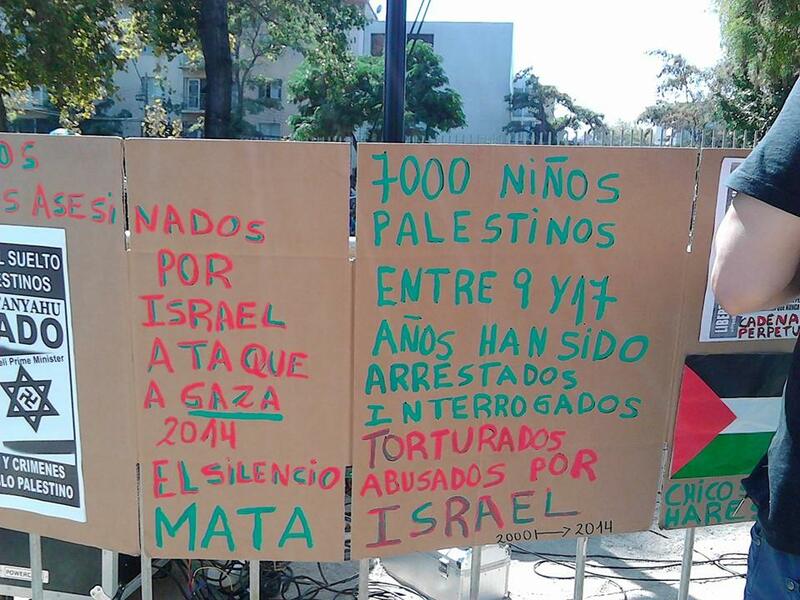 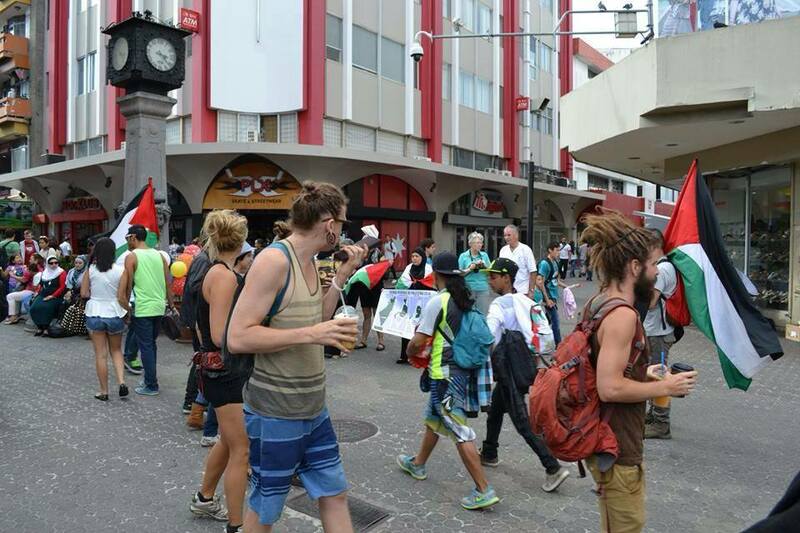 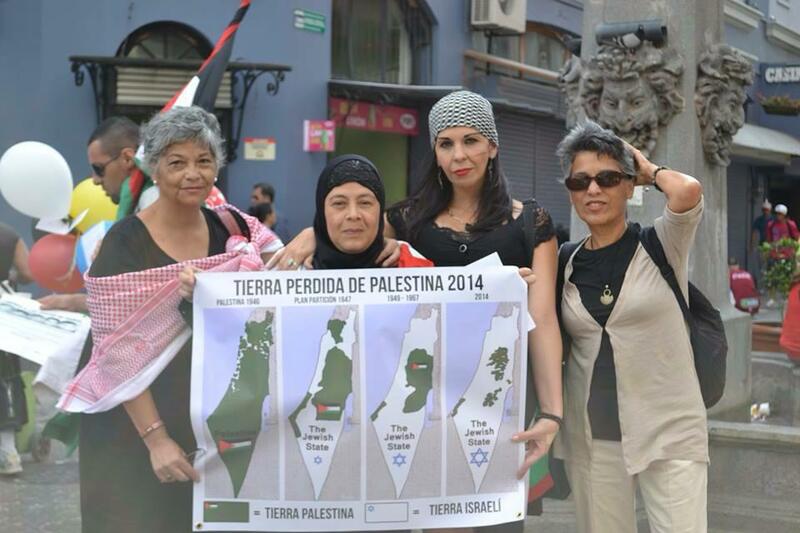 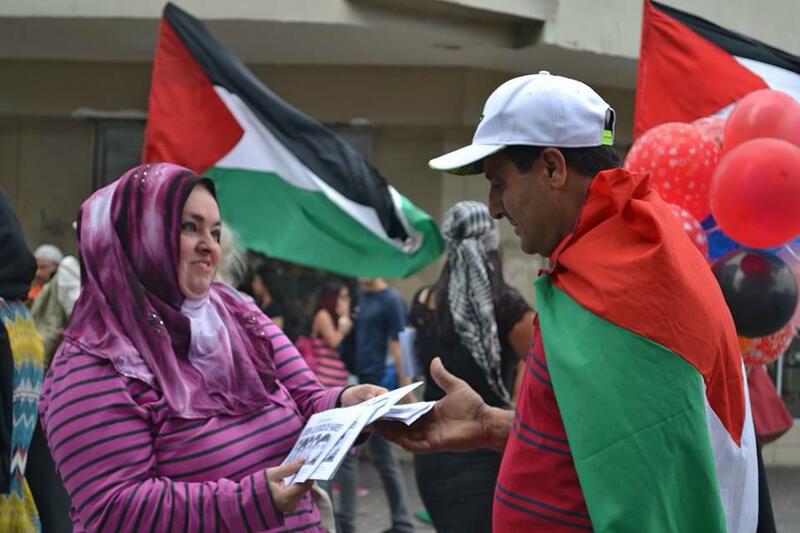 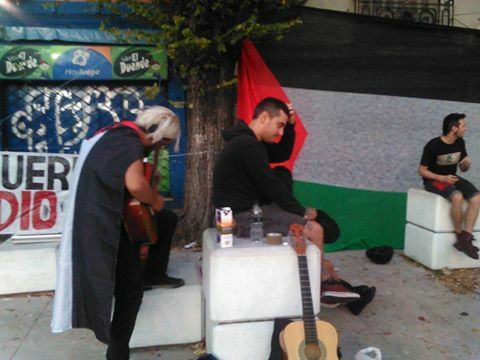 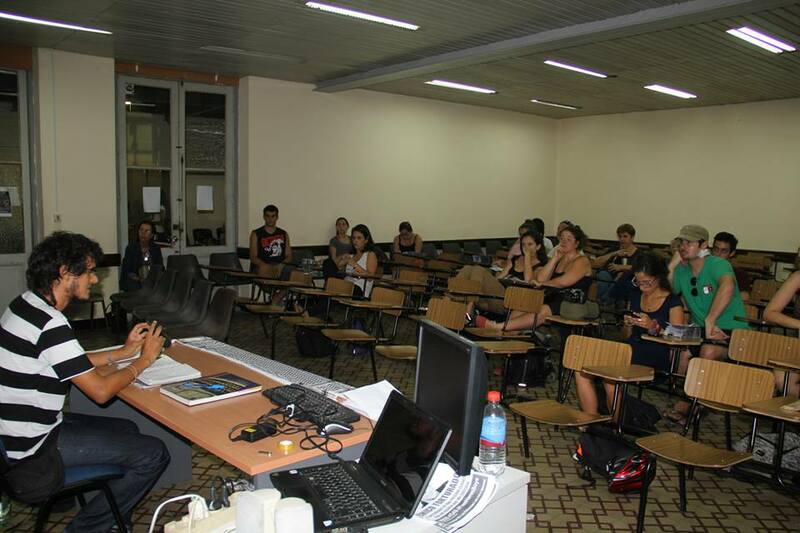 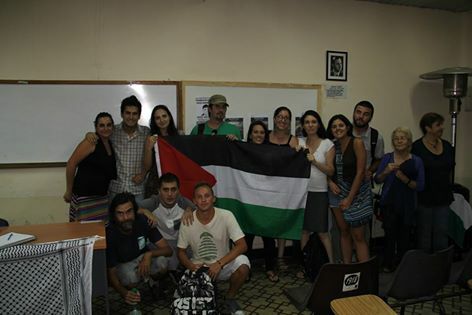 Santiago de Chile for the Hares Boys, Santiago de Chile for Palestine, 7 March 2015. 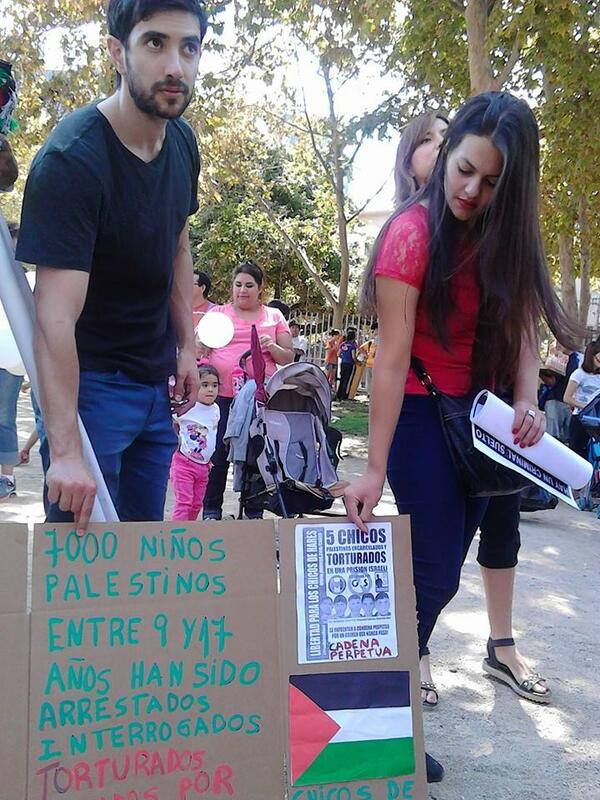 Gracias CHILE! 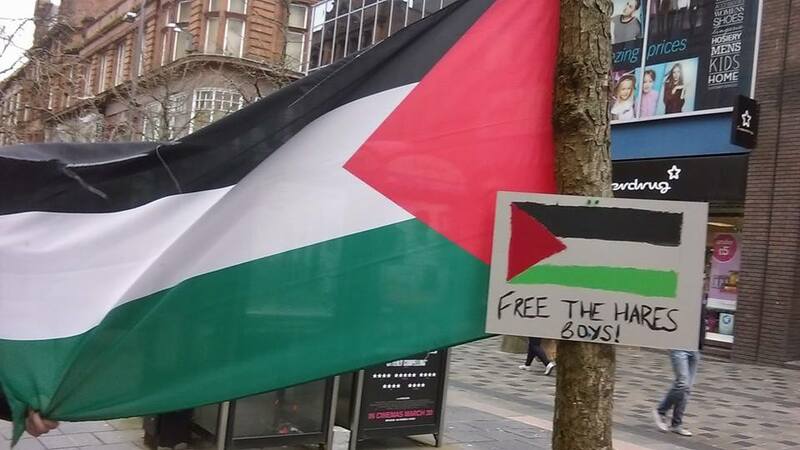 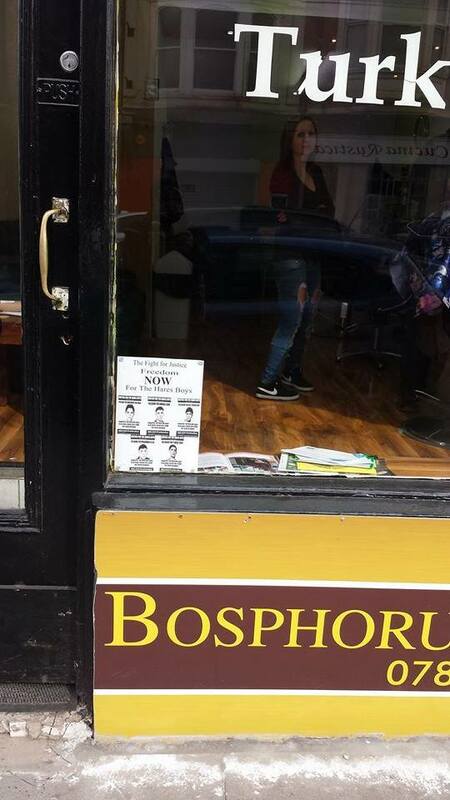 Nottingham for the Hares Boys, Nottingham for Palestine. 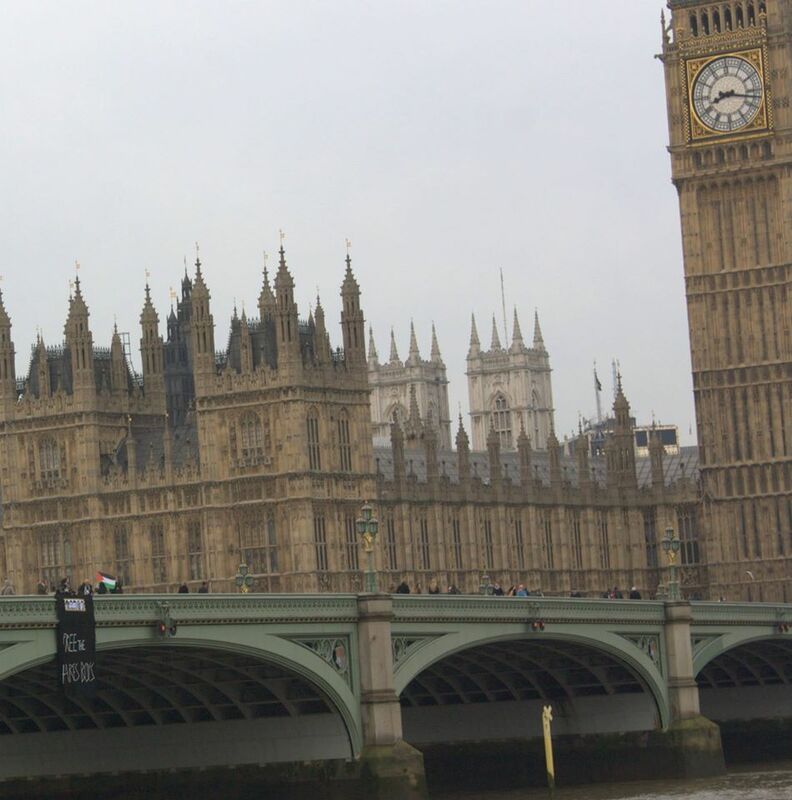 Thank you ENGLAND! 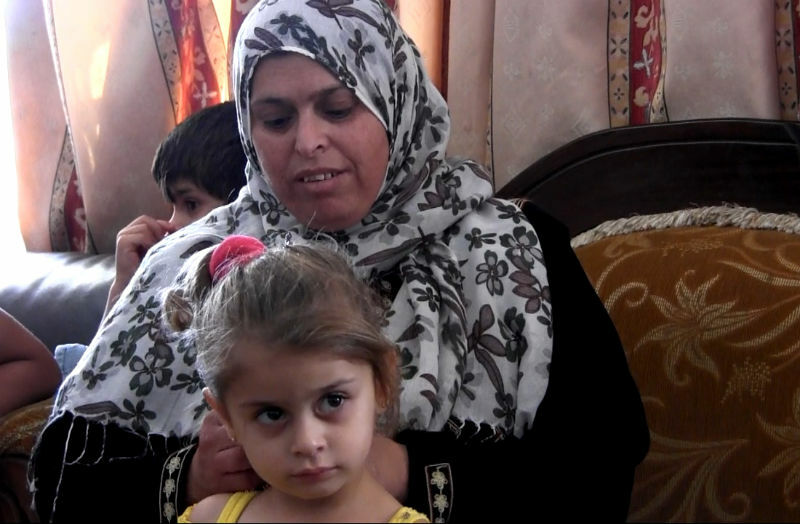 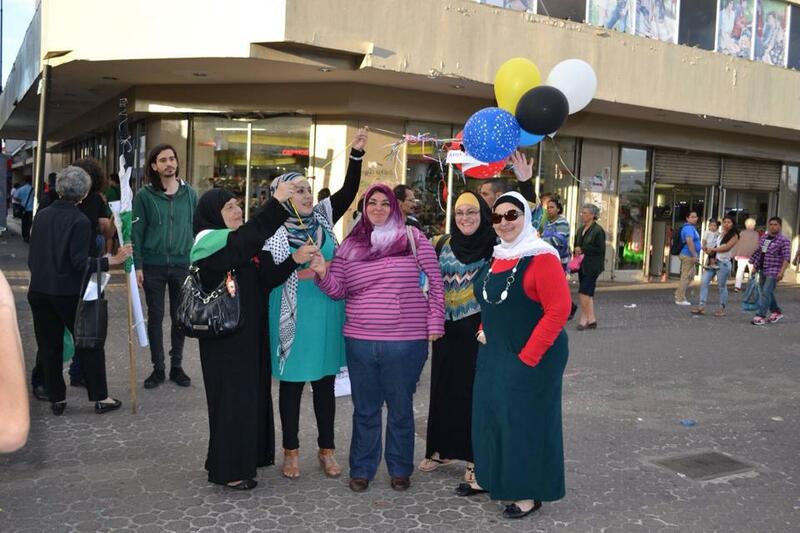 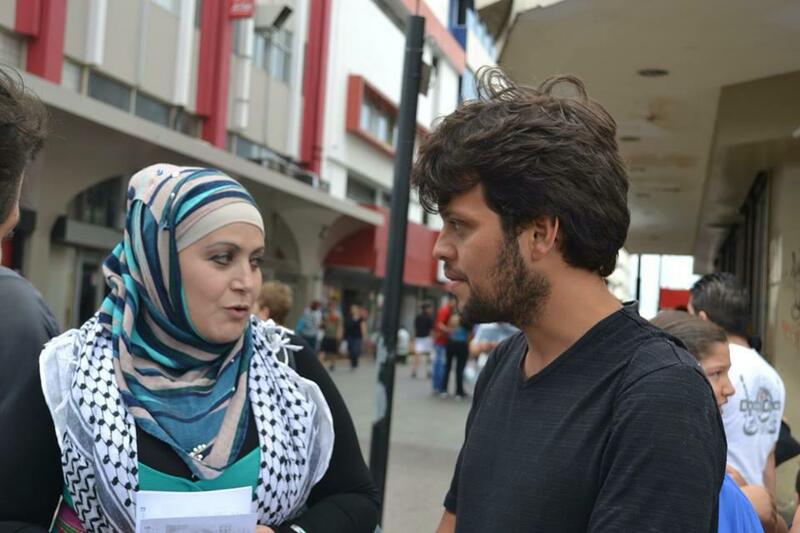 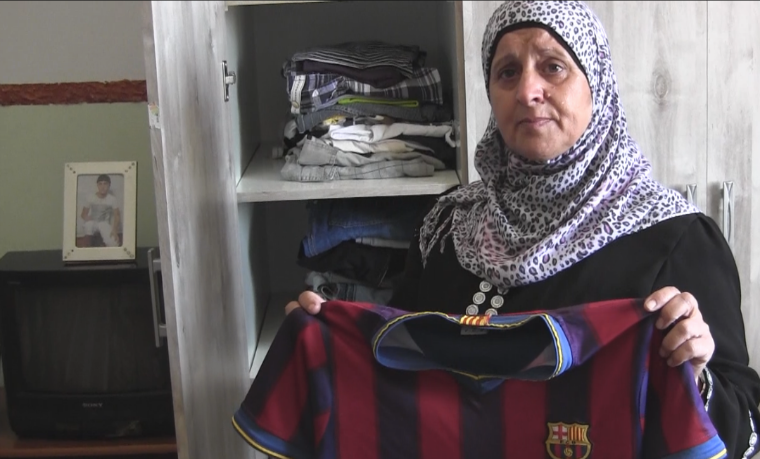 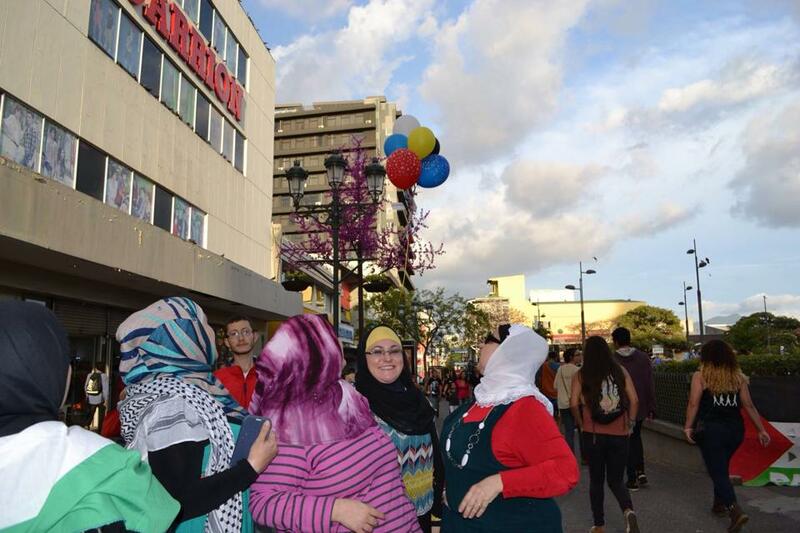 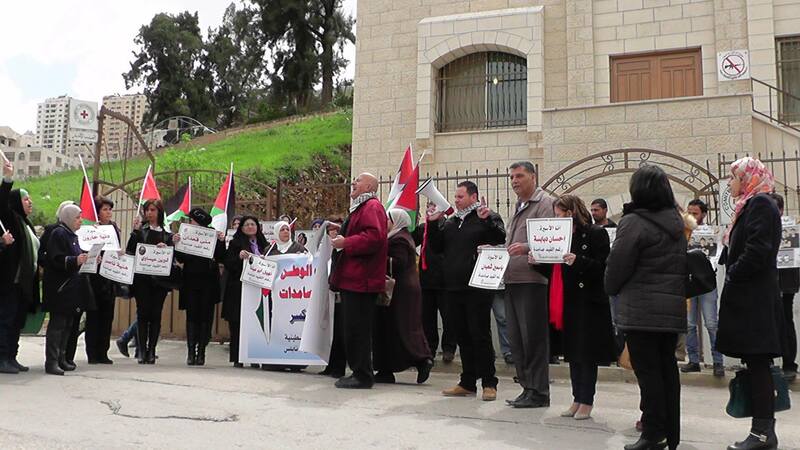 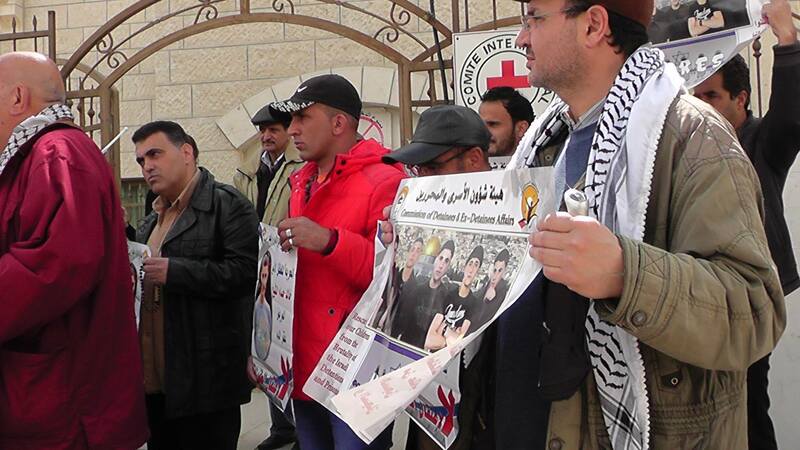 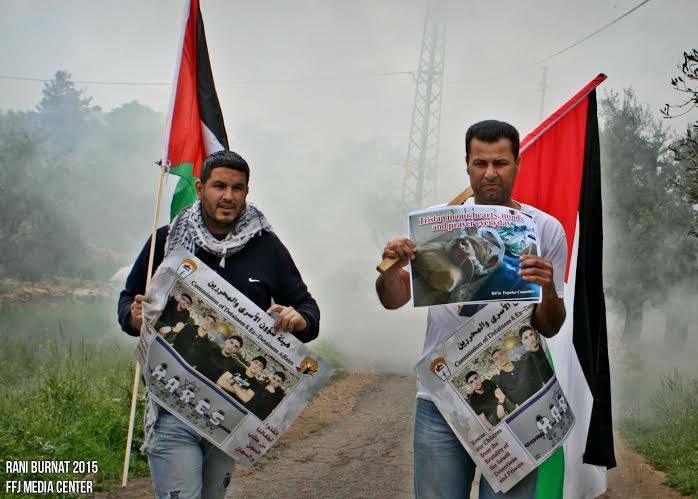 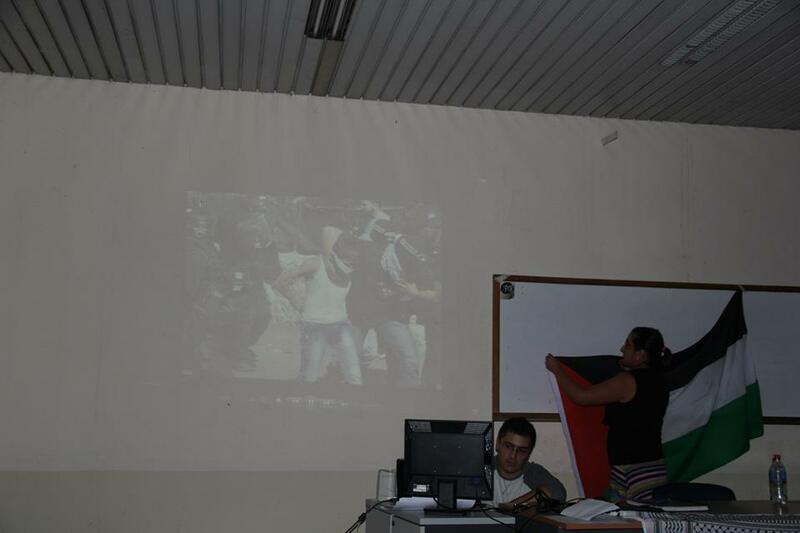 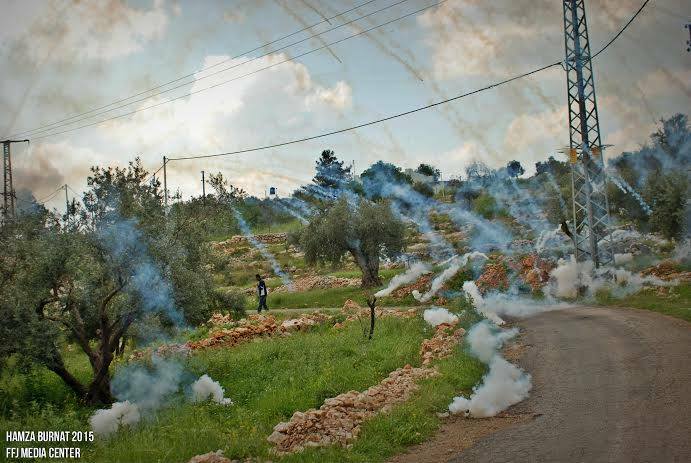 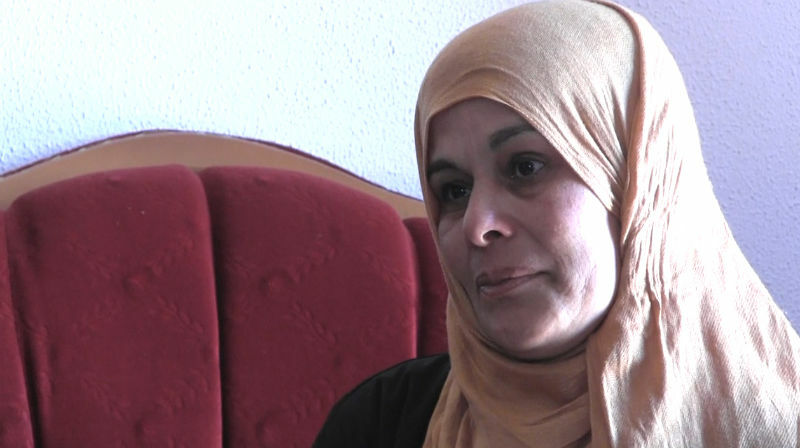 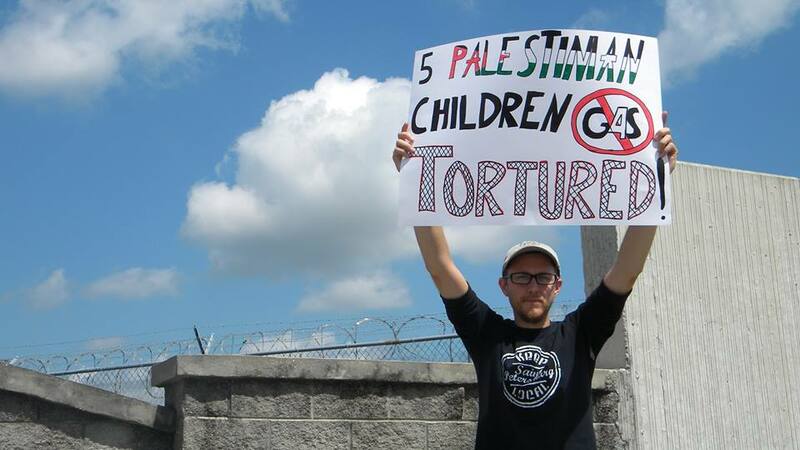 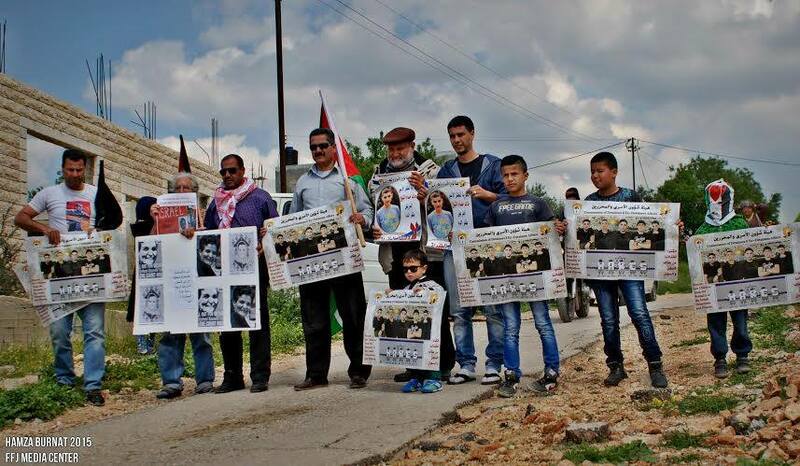 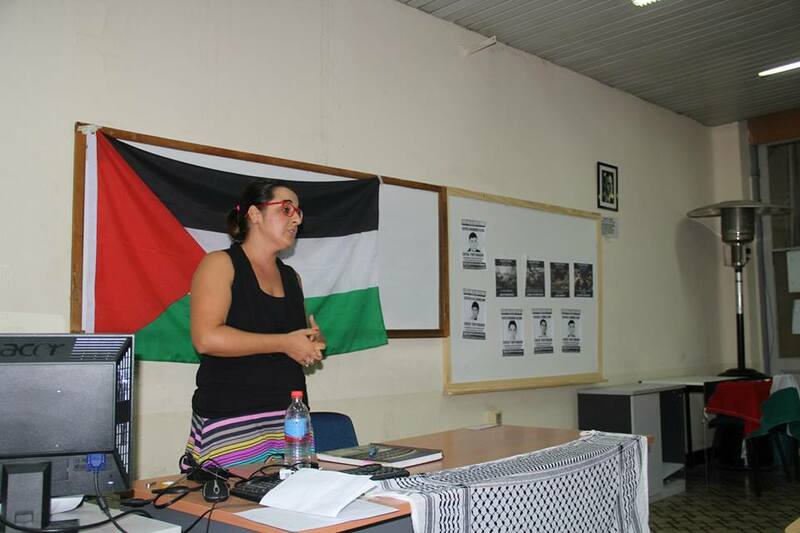 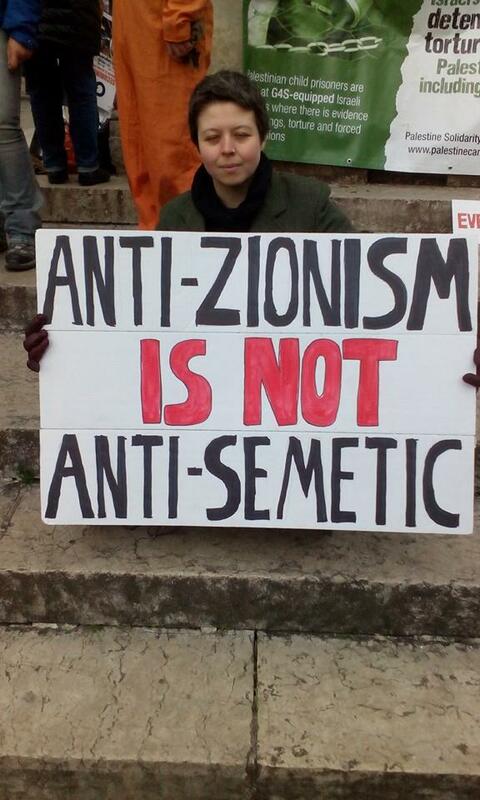 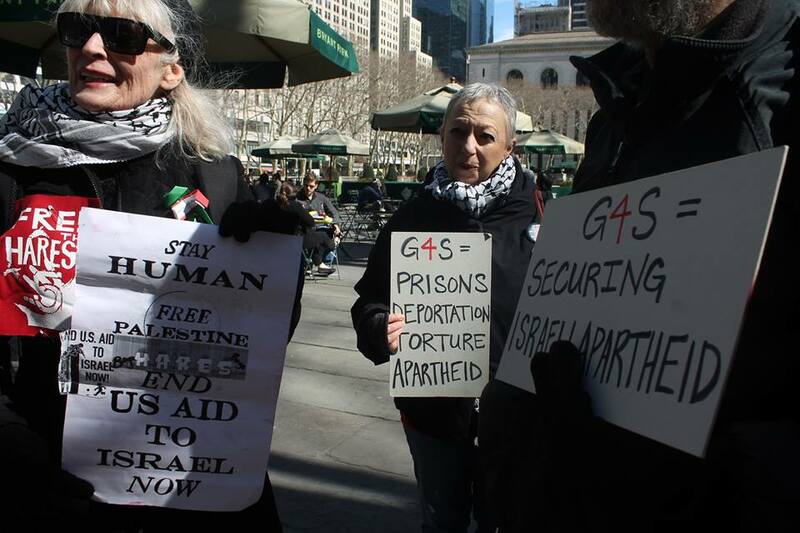 Protest for justice for Palestinians held in Israel’s military prisons. 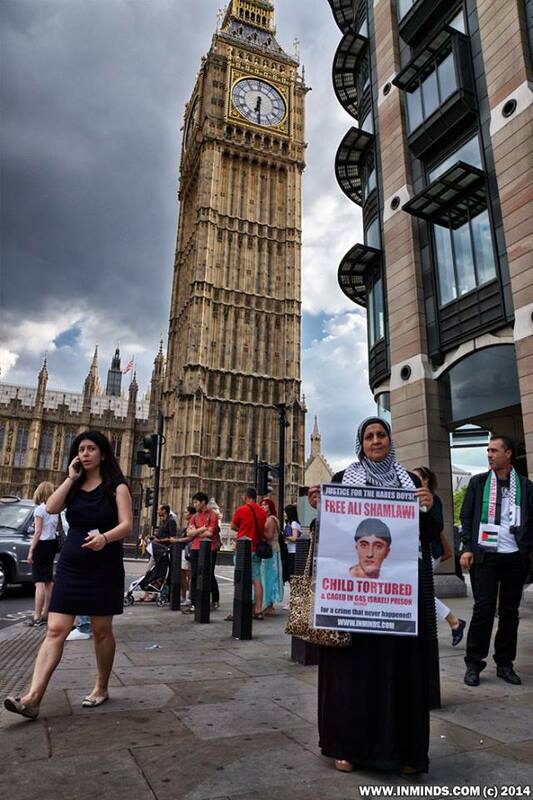 London, 30 August 2013. 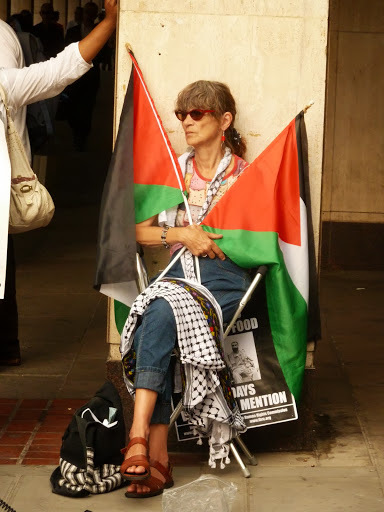 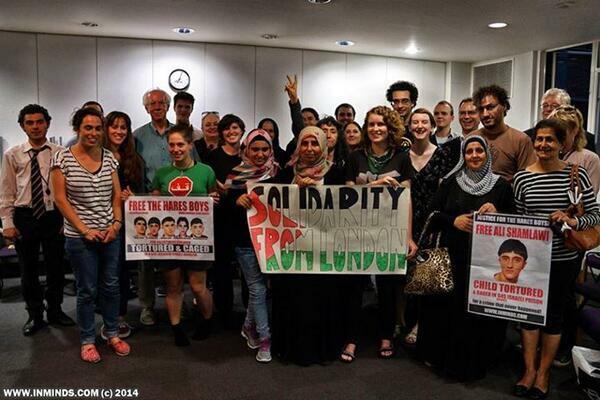 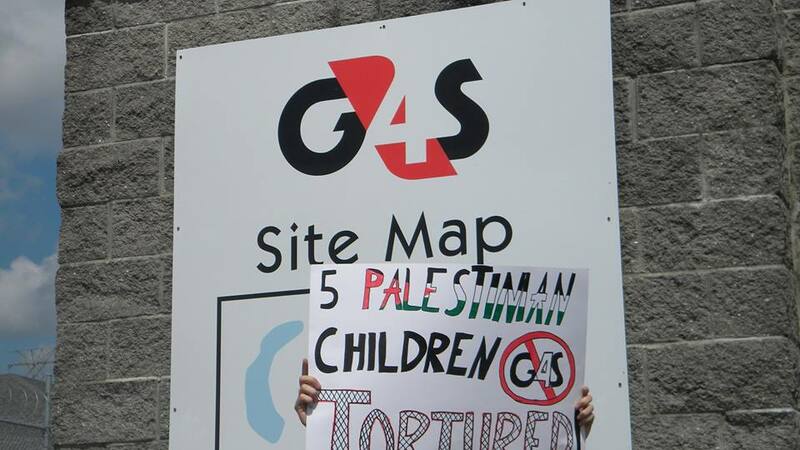 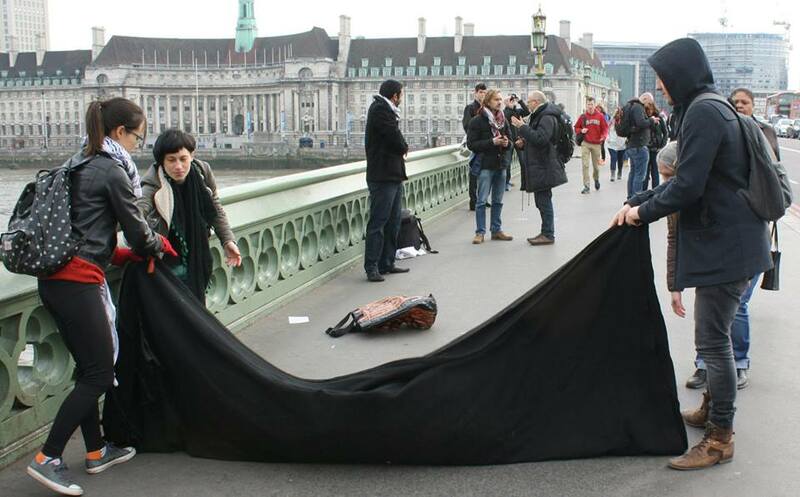 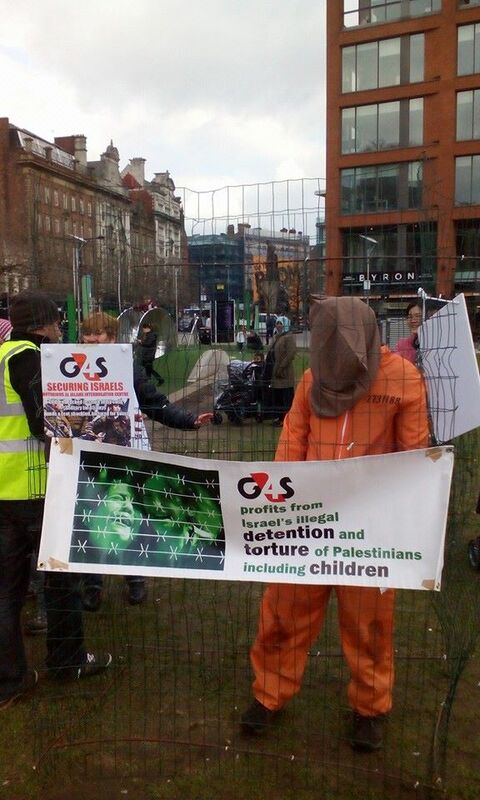 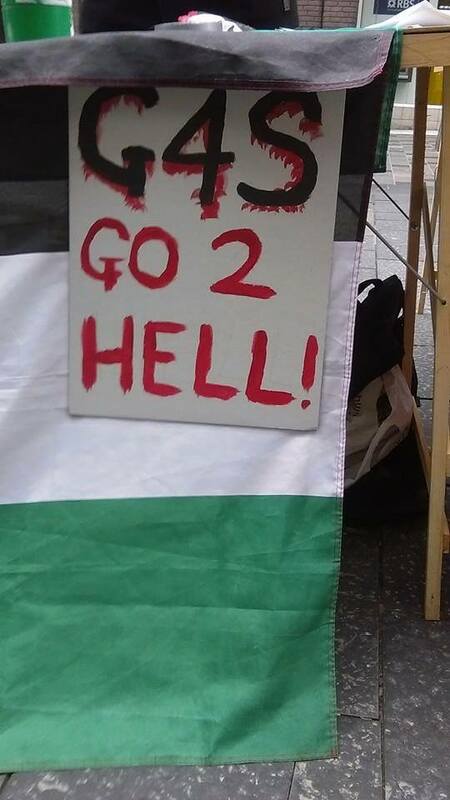 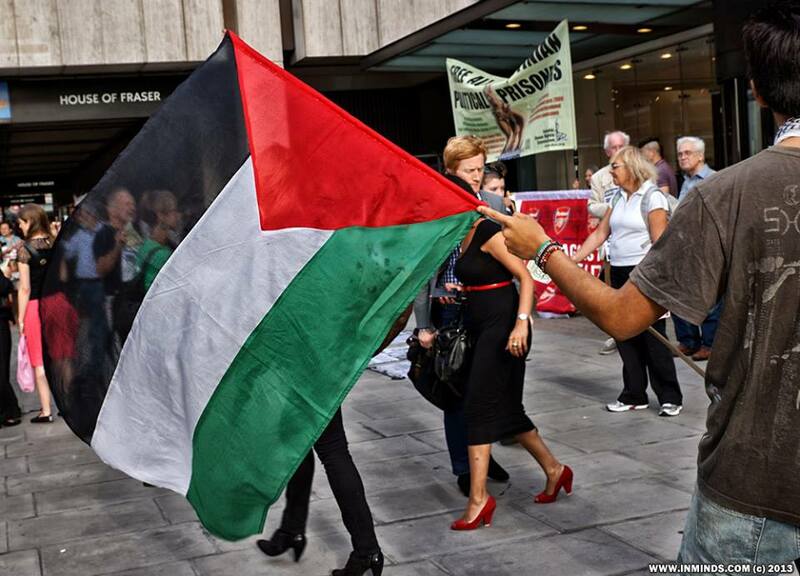 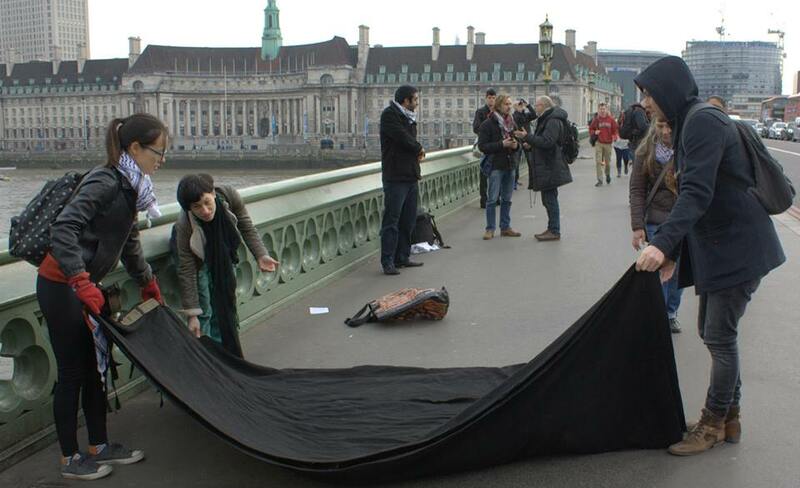 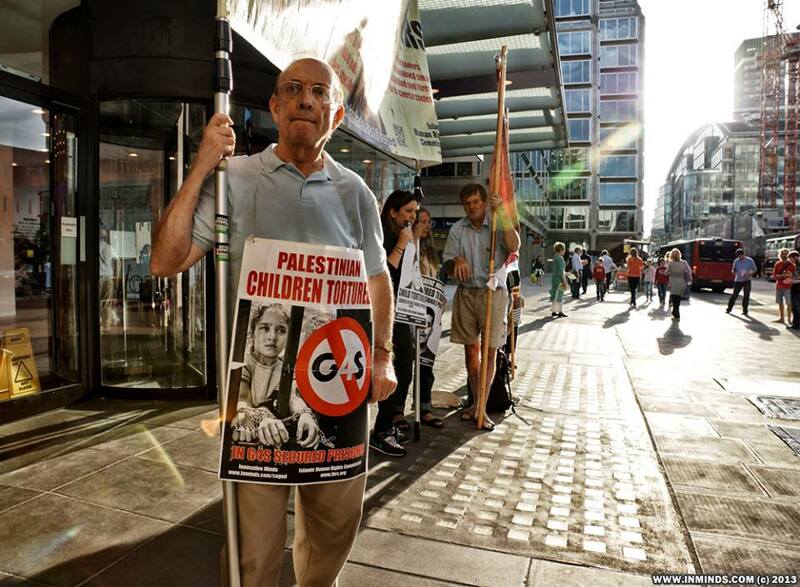 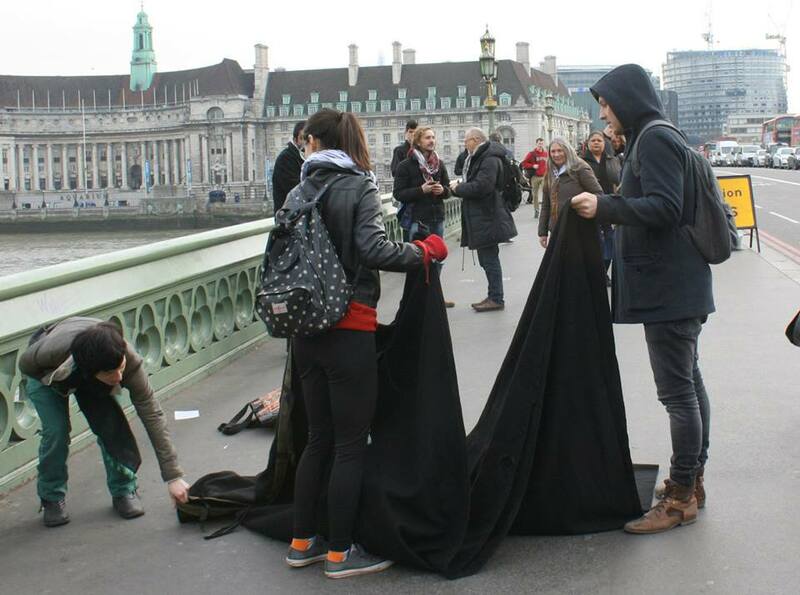 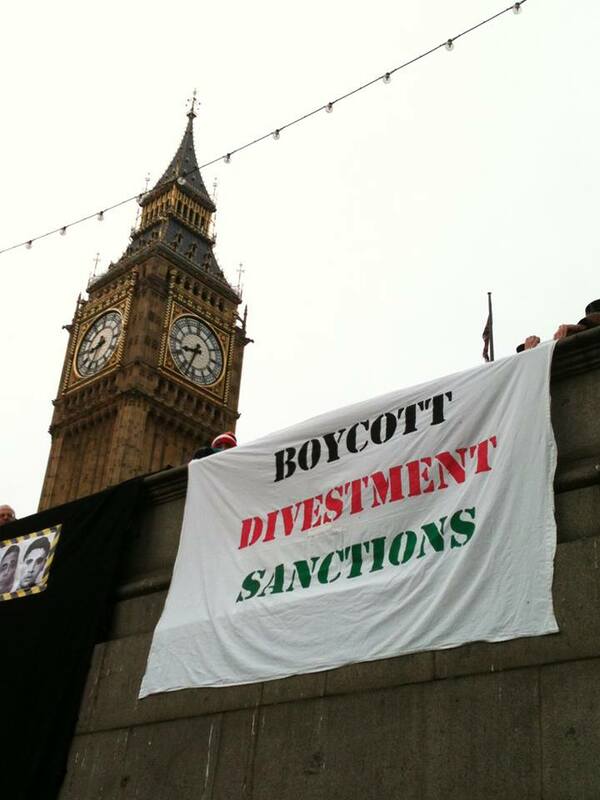 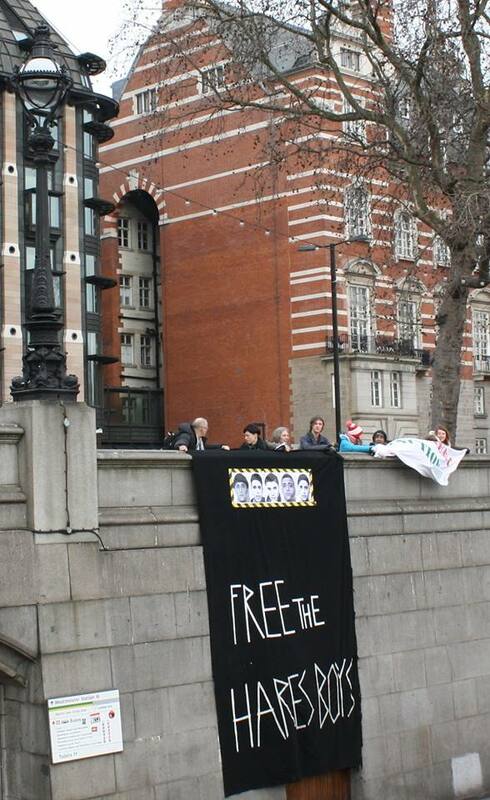 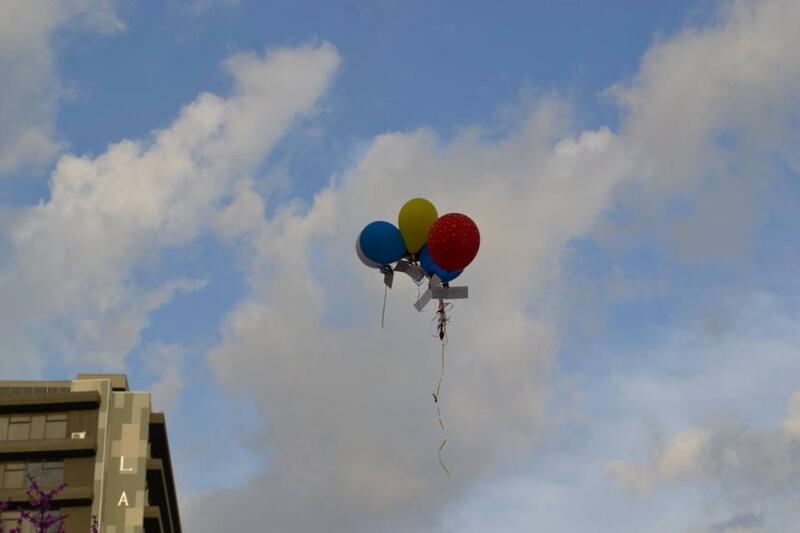 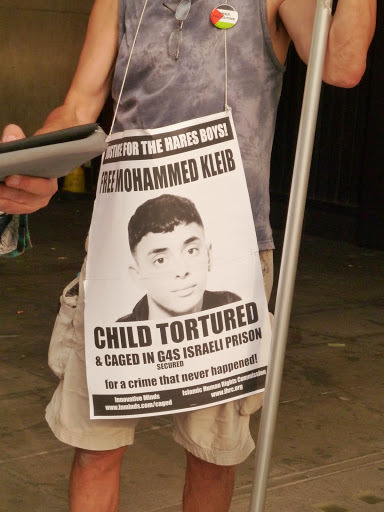 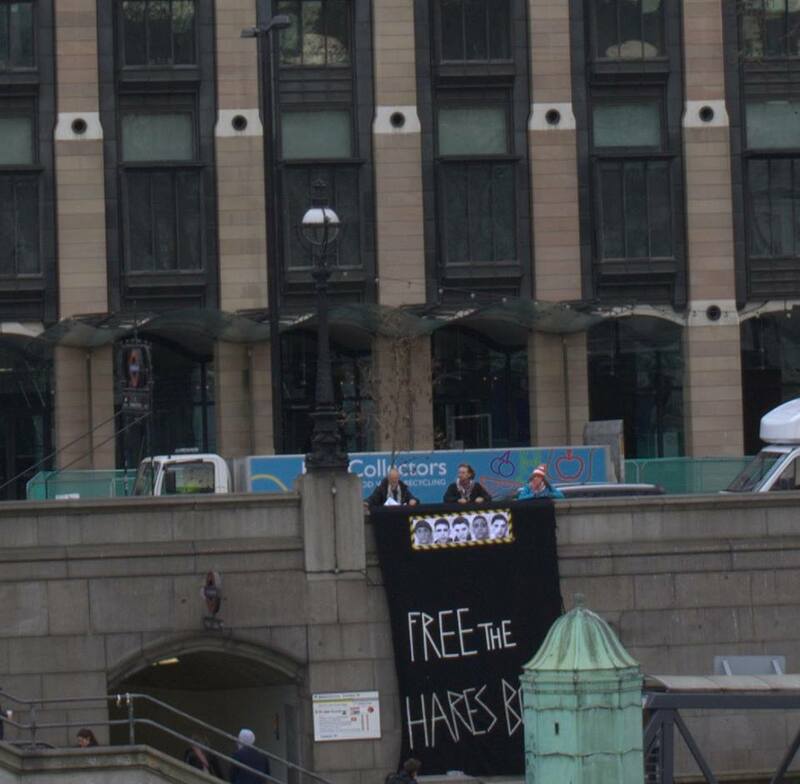 Some photos from the event below, more here: London Protest 30 August 2013.